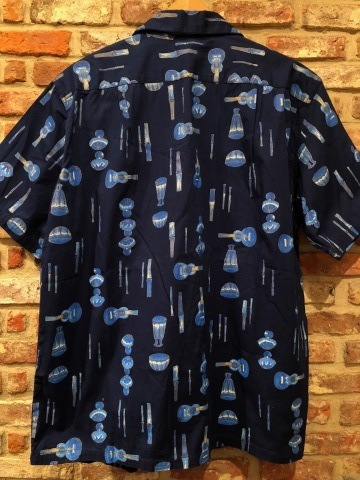 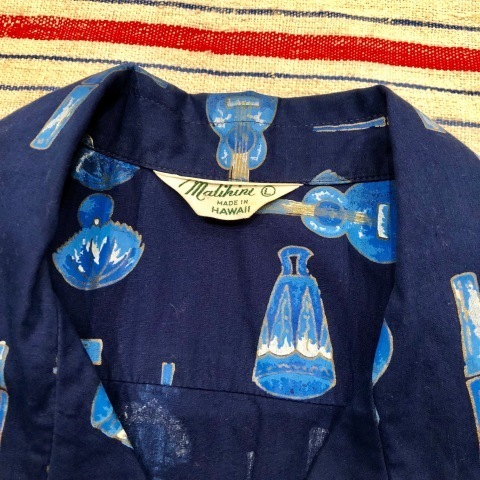 1950s " Malihini - MADE IN HAWAII - " 100% cotton VINTAGE HAWAIIAN SHIRTS - New Old Stock - . 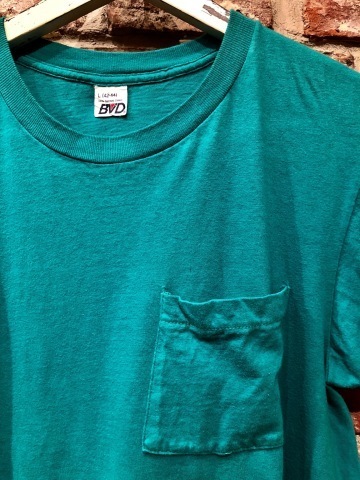 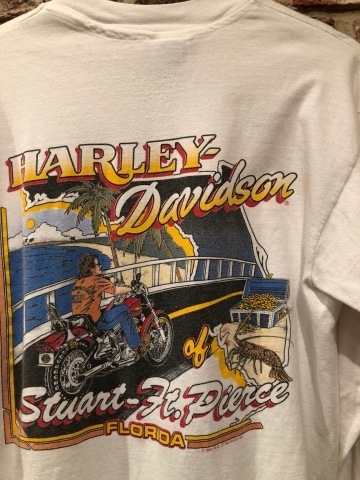 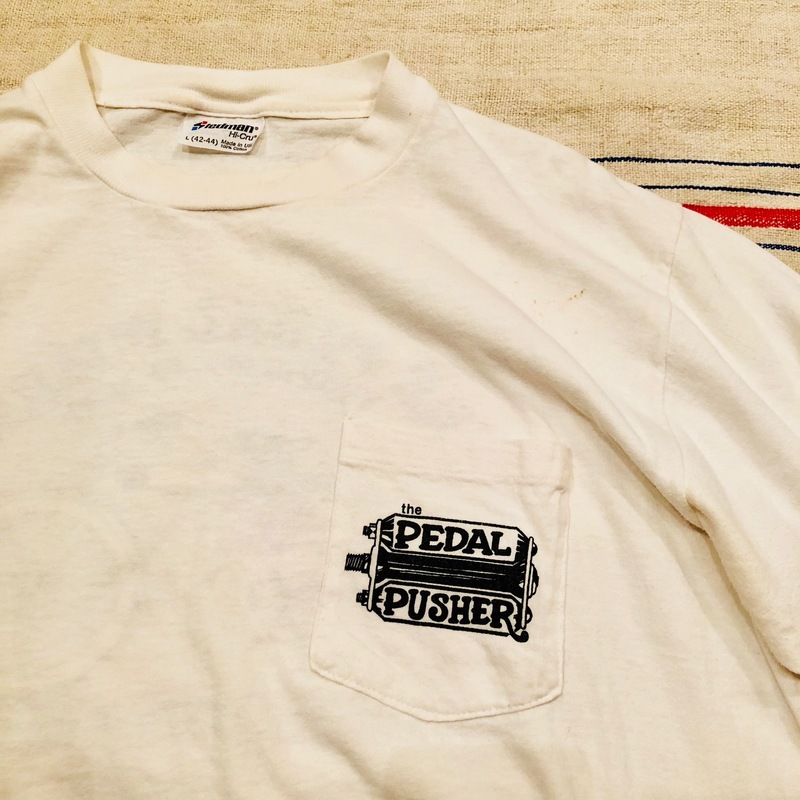 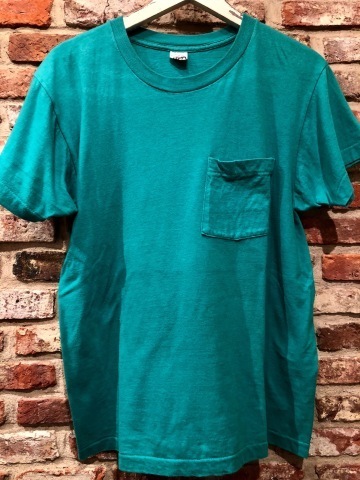 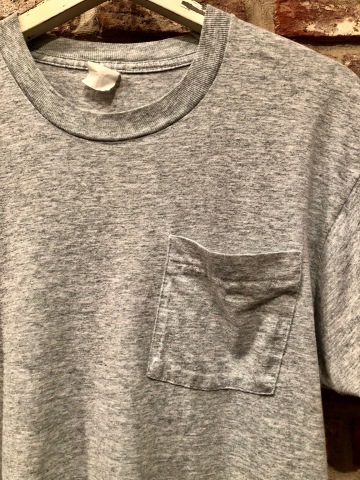 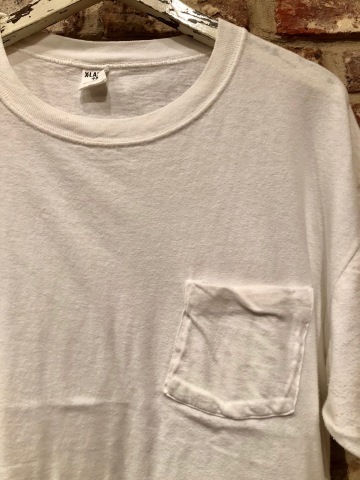 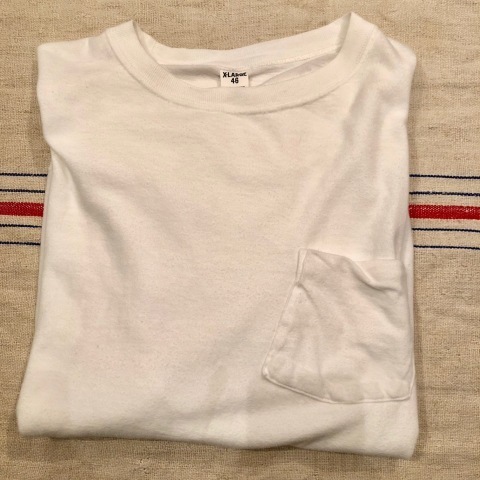 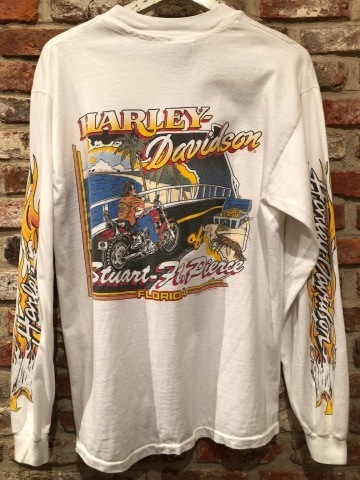 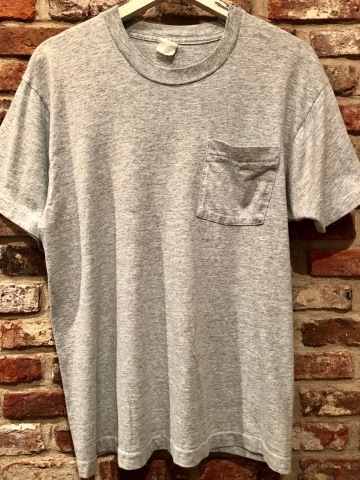 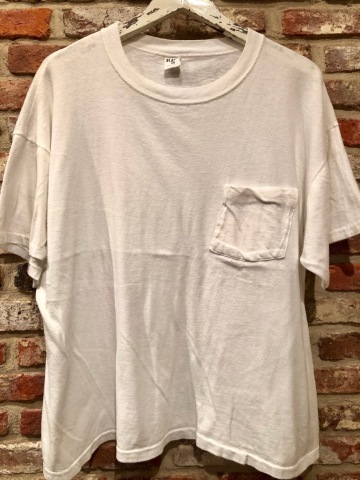 Early 1980s " Stedman Hi-Cru " 100% cotton VINTAGE PRINT - 白 POCKET - Tee SHIRTS . 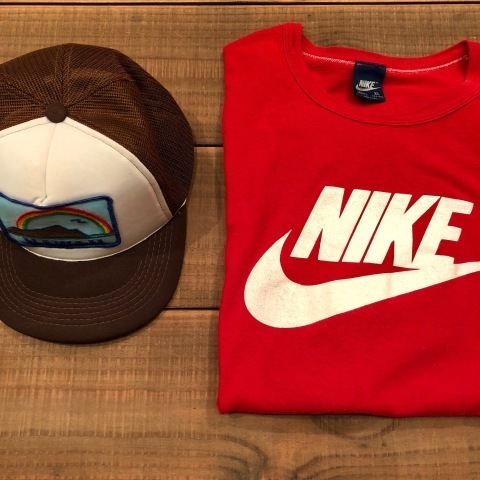 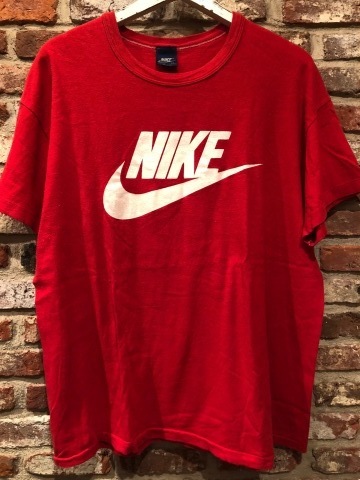 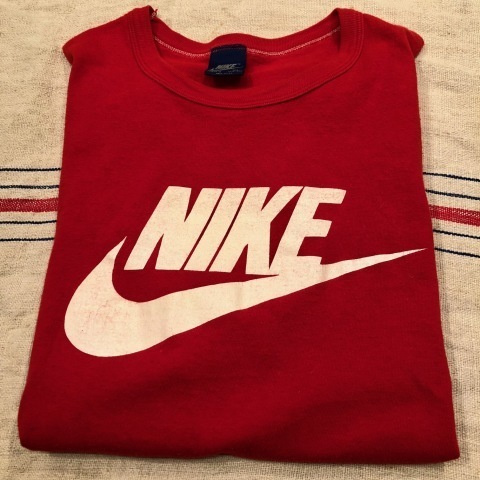 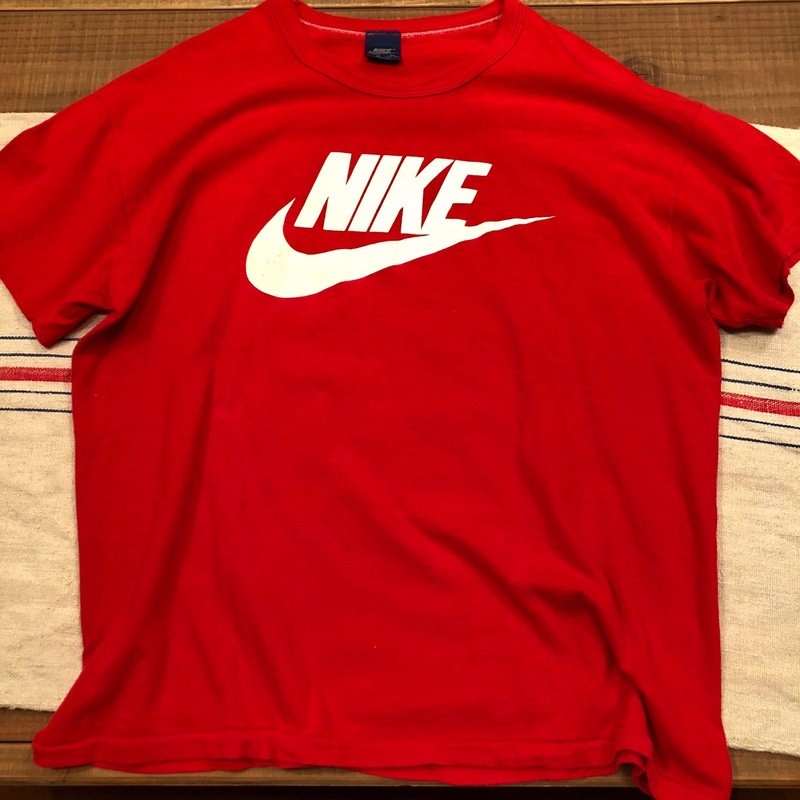 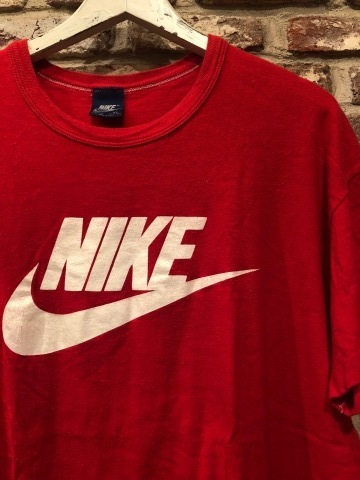 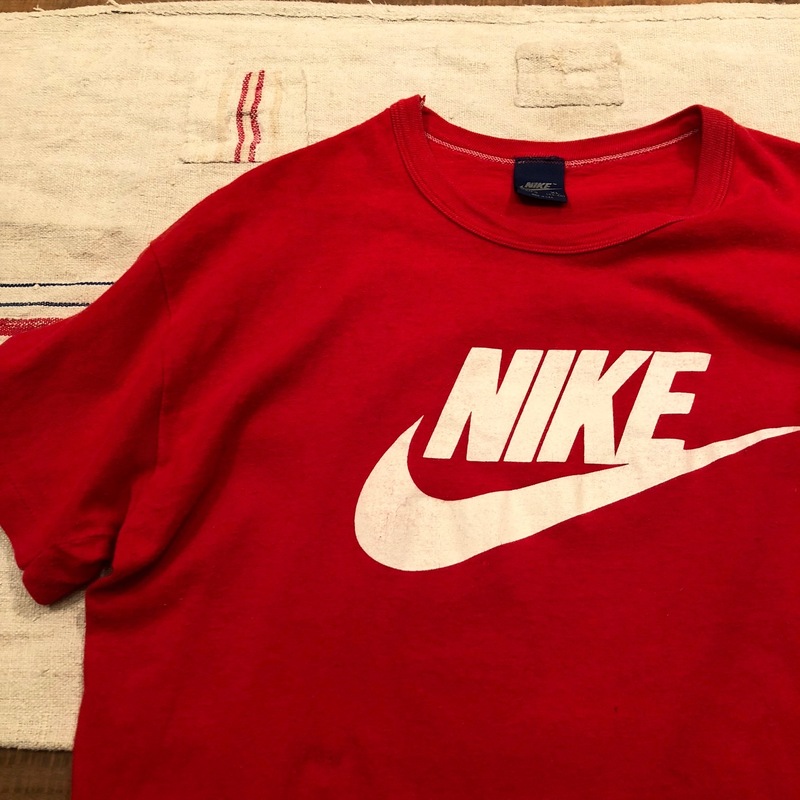 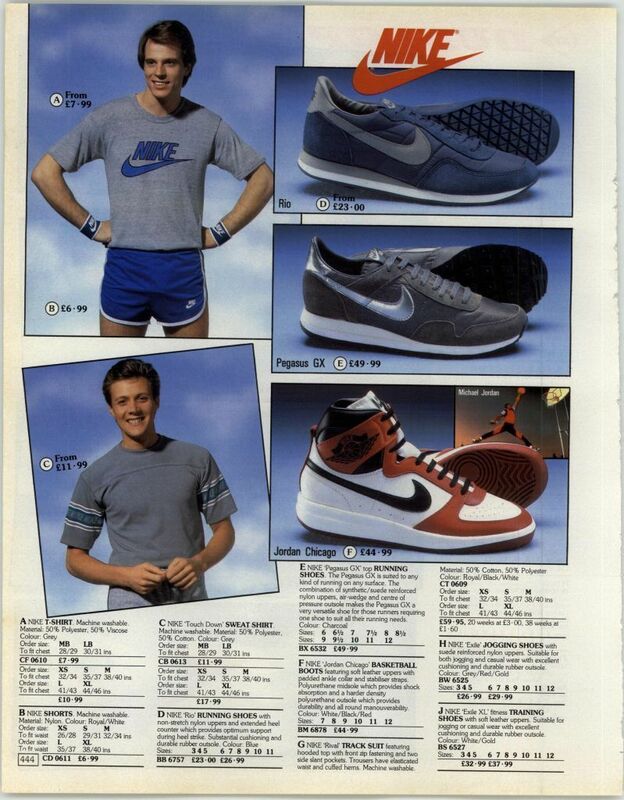 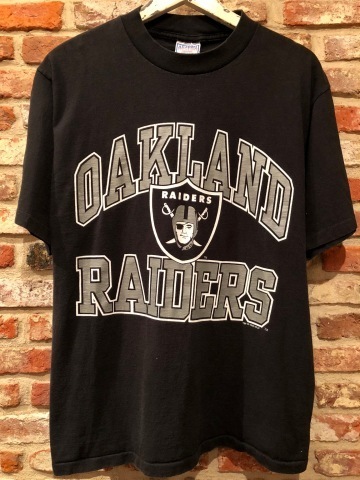 1980s " NIKE - 紺タグ - " VINTAGE - SWOOSH LOGO - 100% cotton binder/neck Tee SHIRTS . 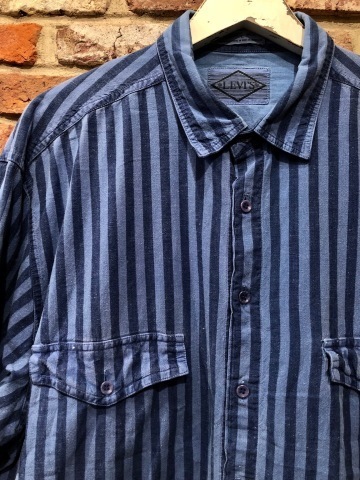 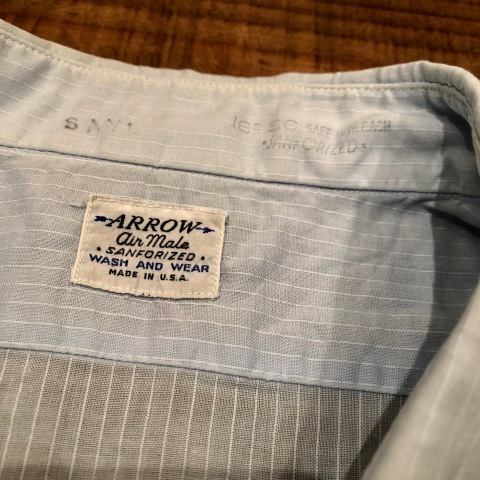 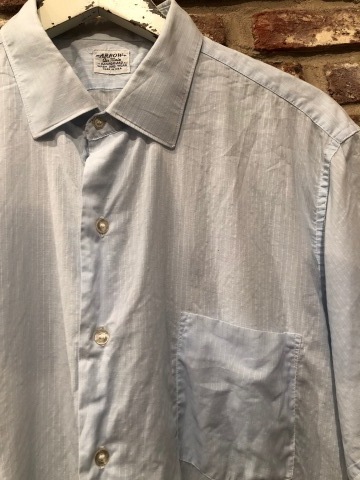 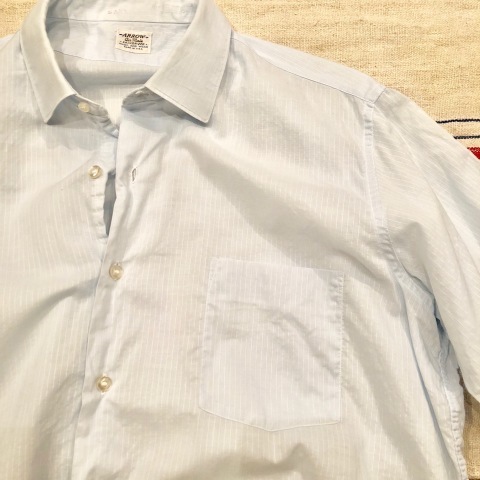 1950-60s " ARROW " 100% cotton VINTAGE - STRIPE - マチ付き S/S SHIRTS . 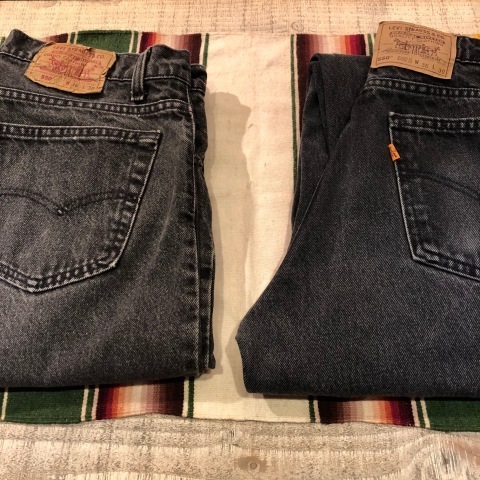 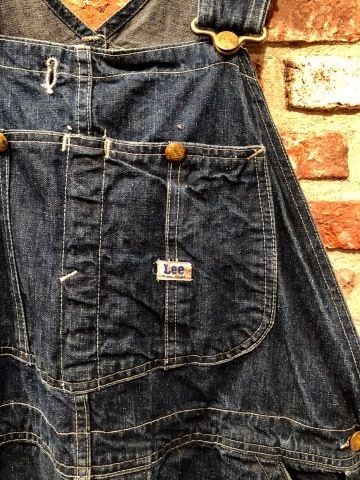 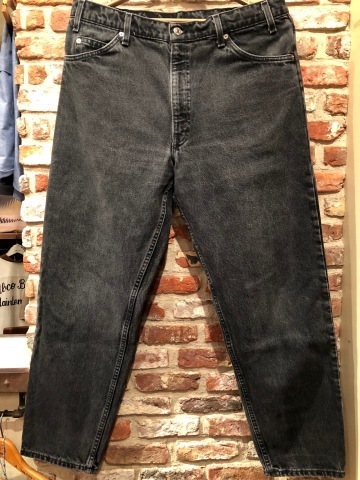 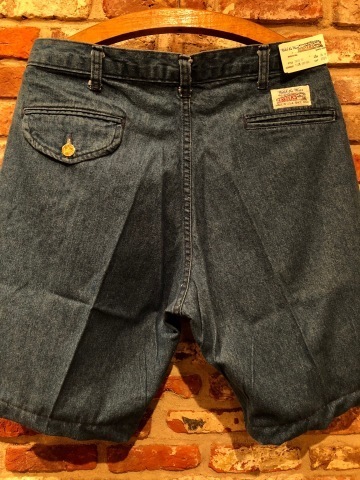 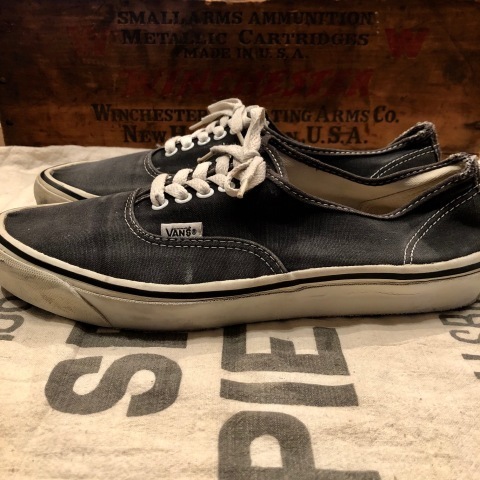 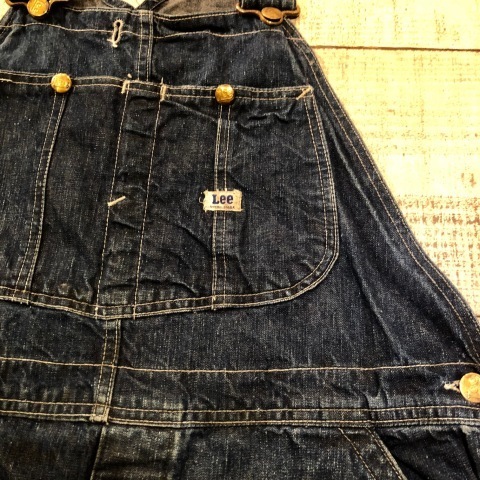 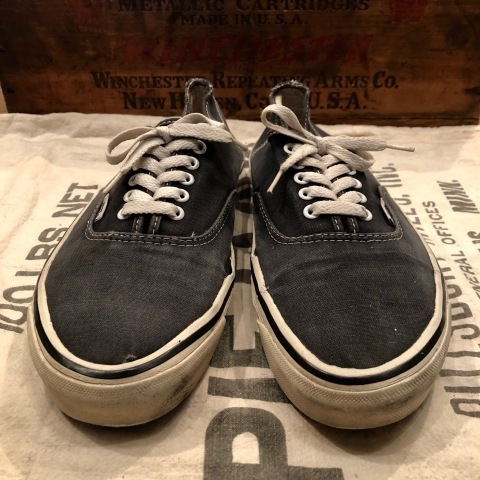 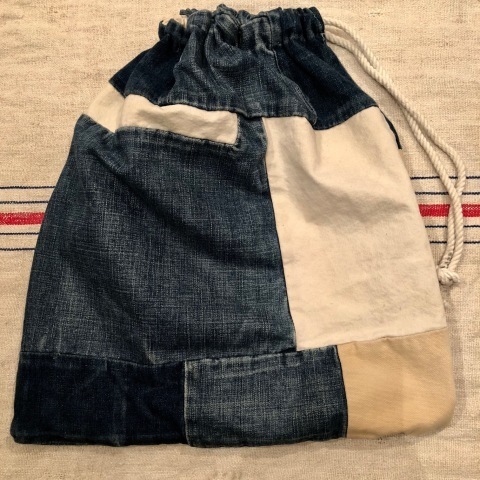 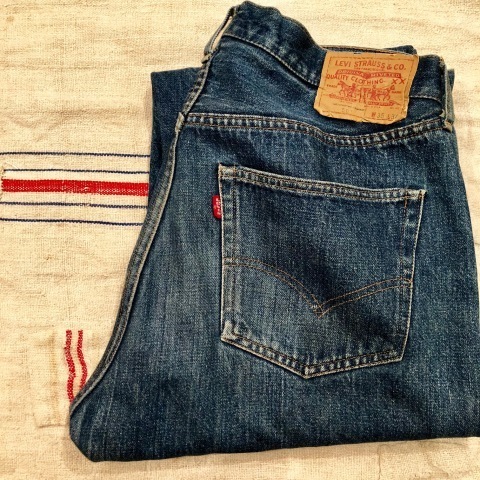 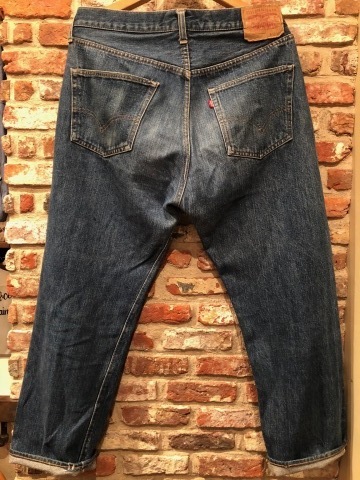 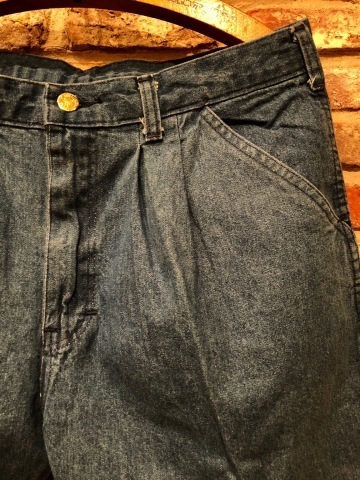 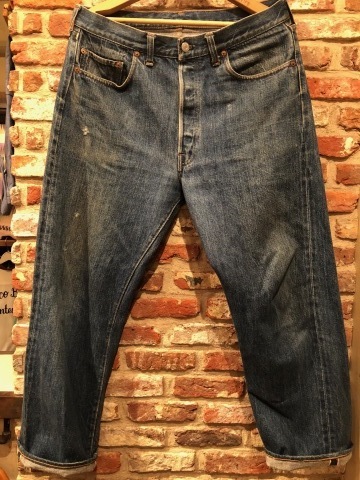 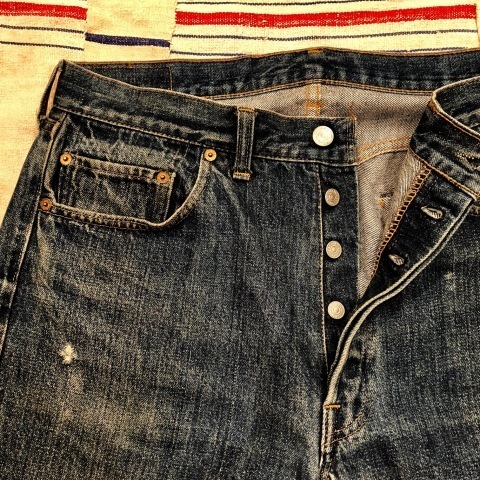 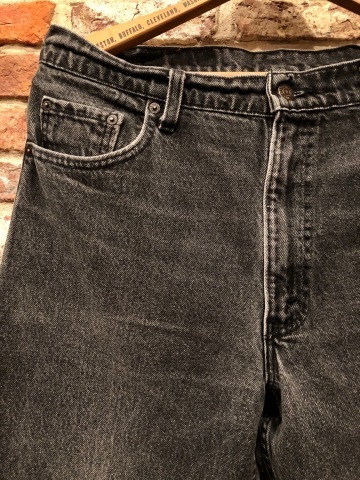 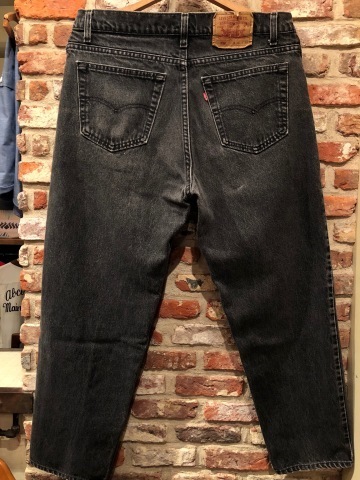 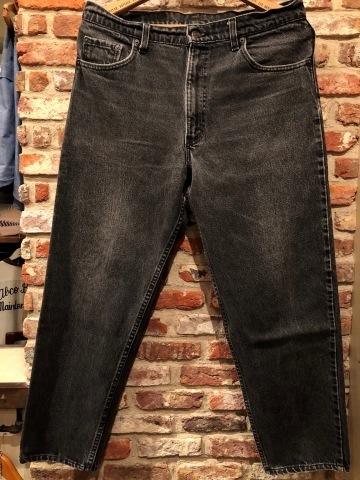 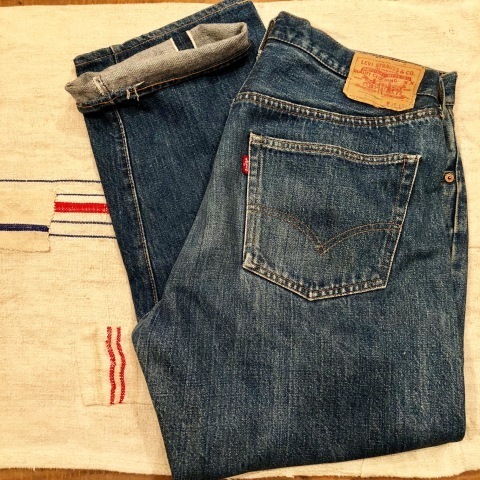 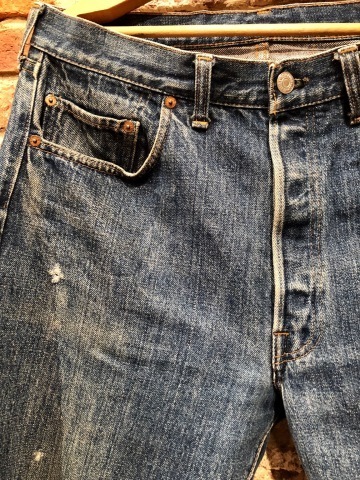 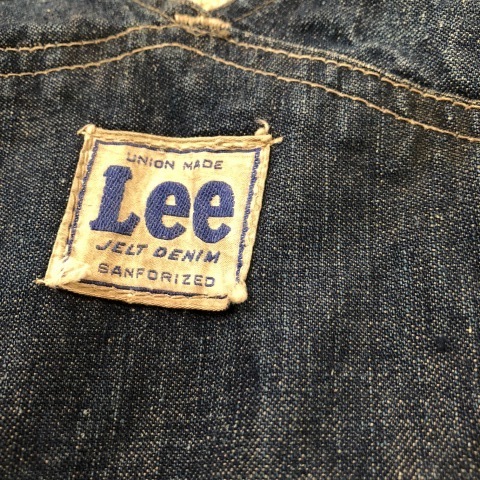 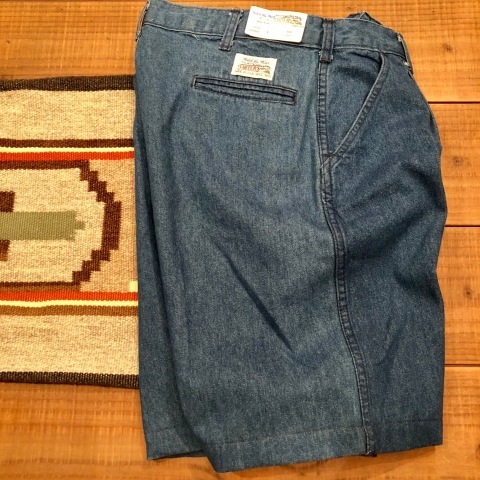 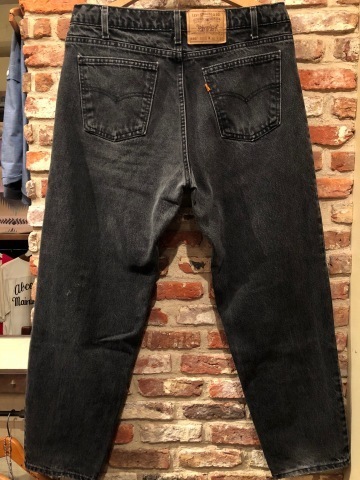 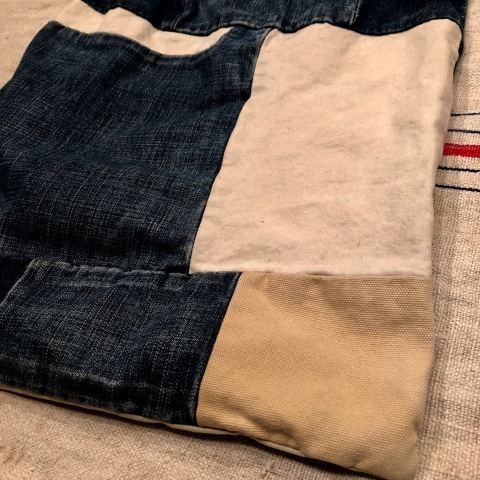 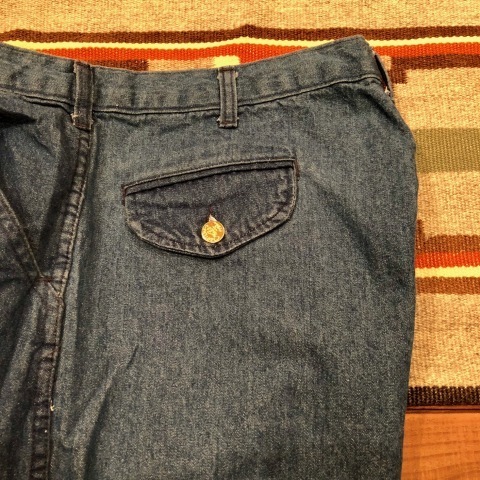 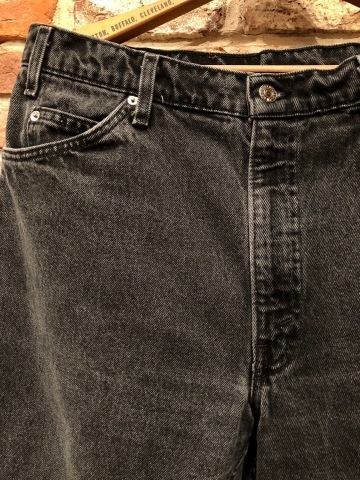 1974-77 " Levi's " ５０１ - 66 model single stitch - VINTAGE DENIM 5POCKET JEANS . 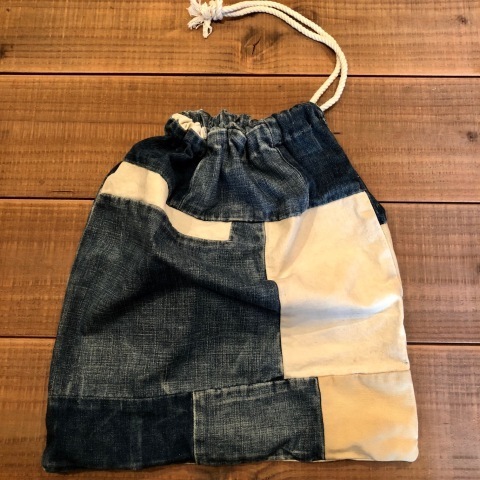 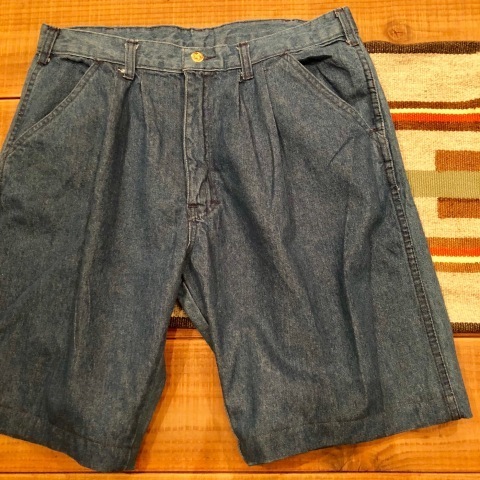 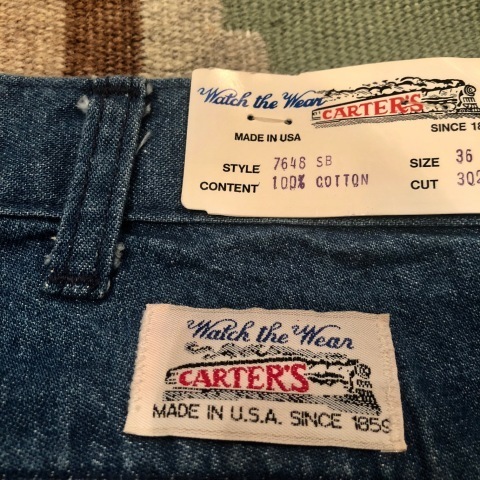 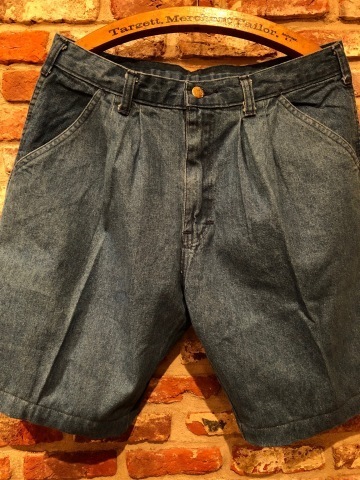 1970s " CARTER'S " - New Old Stock - 100% cotton VINTAGE DENIM SHORTS . 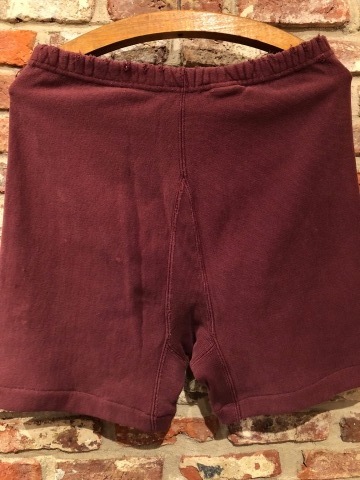 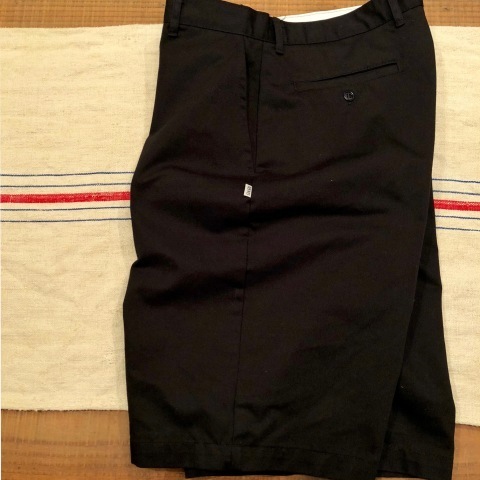 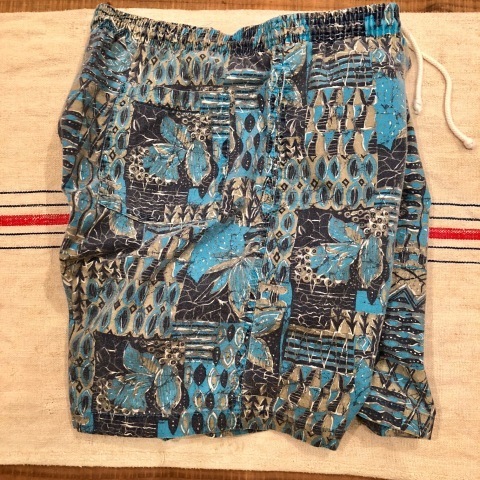 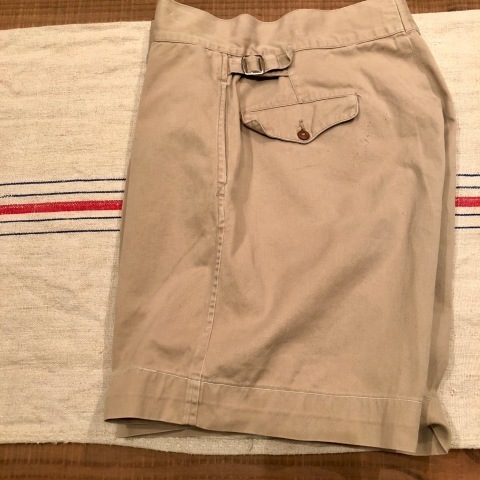 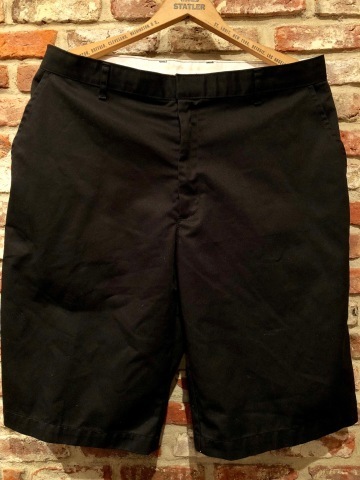 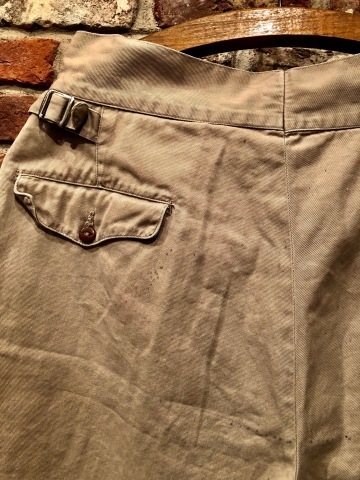 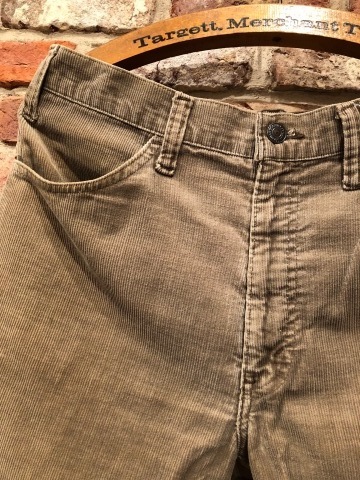 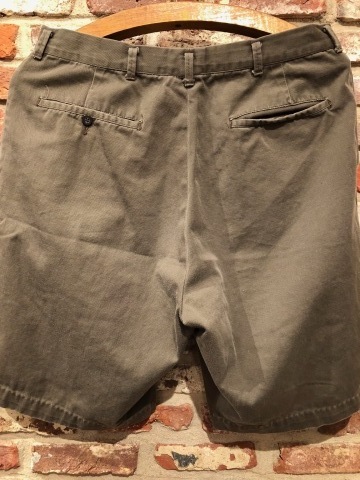 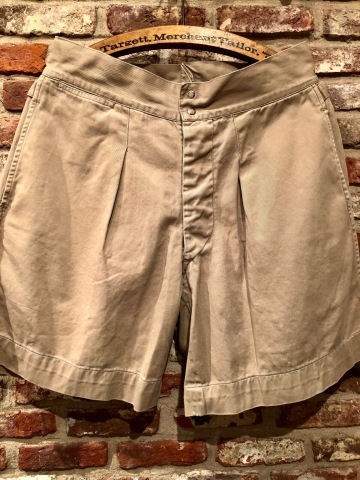 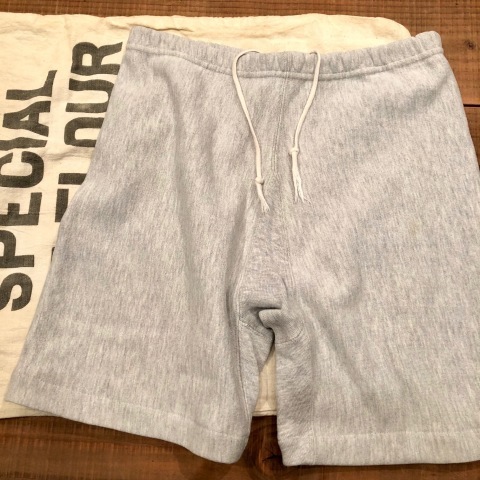 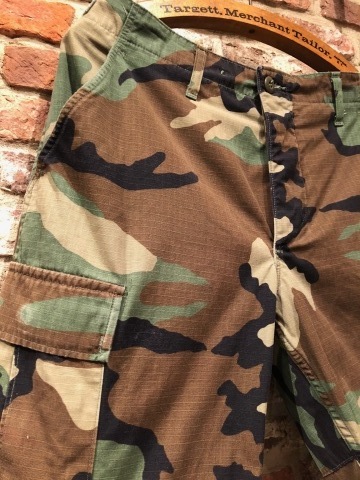 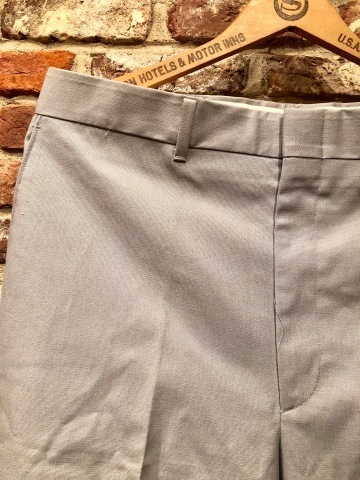 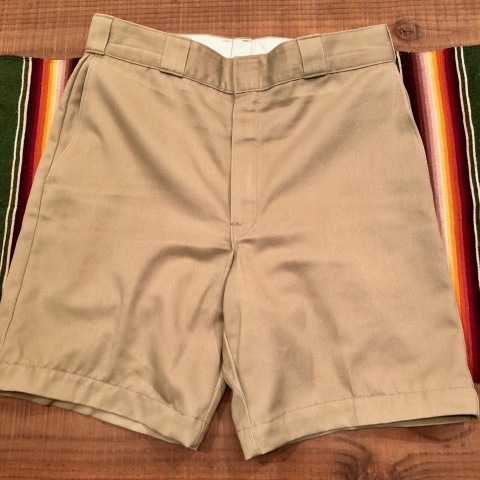 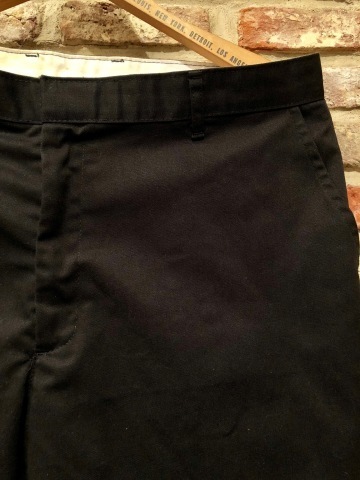 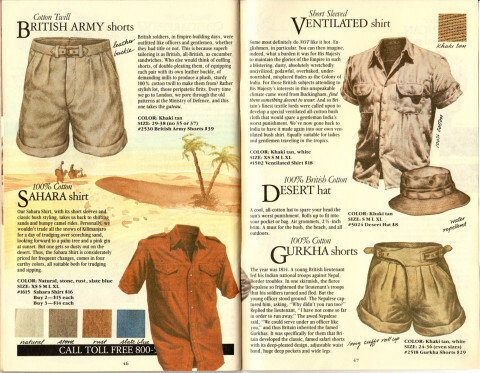 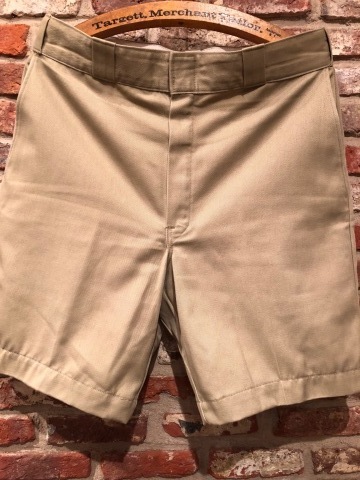 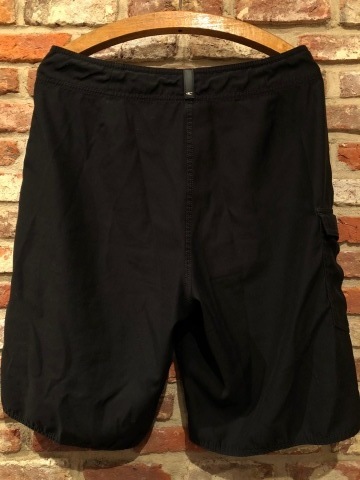 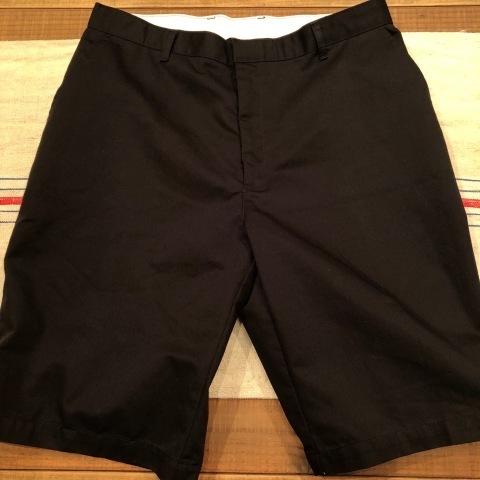 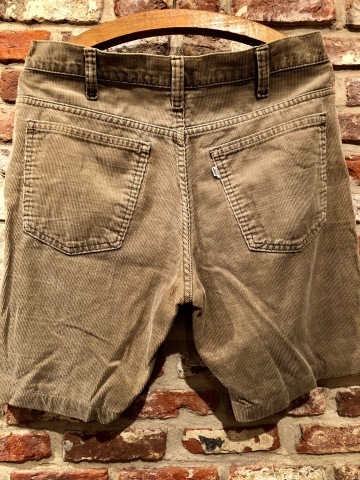 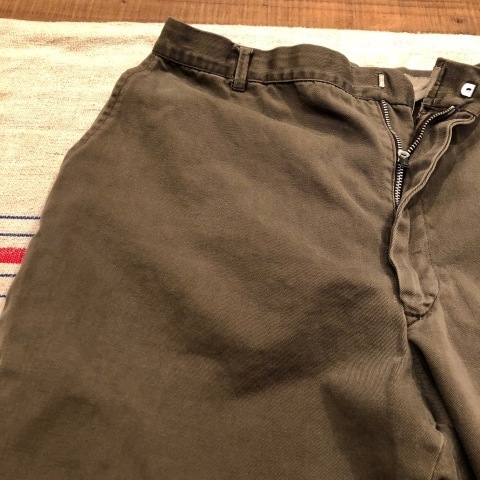 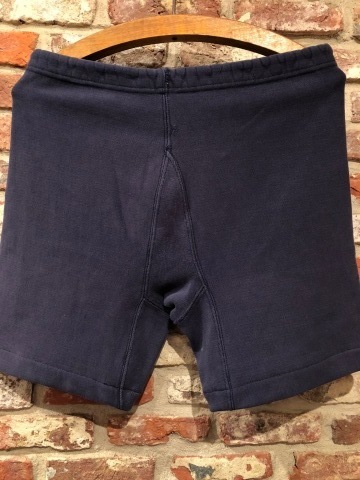 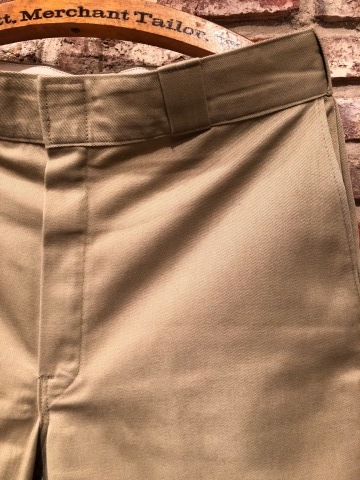 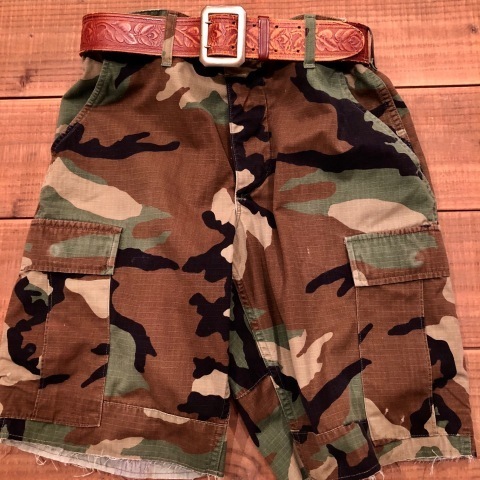 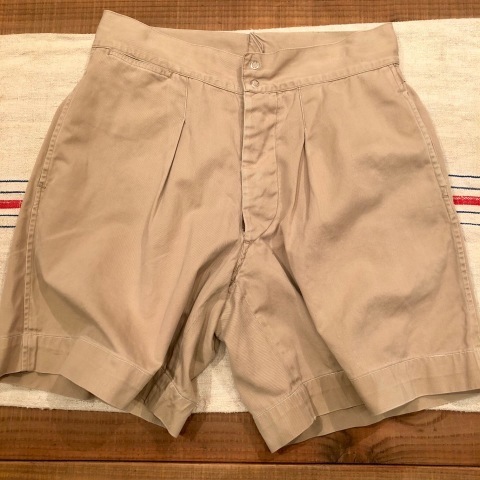 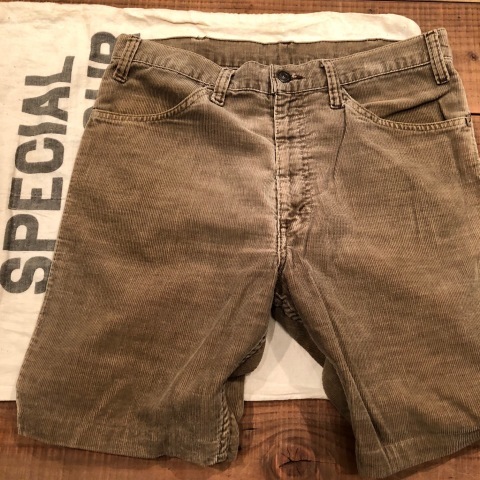 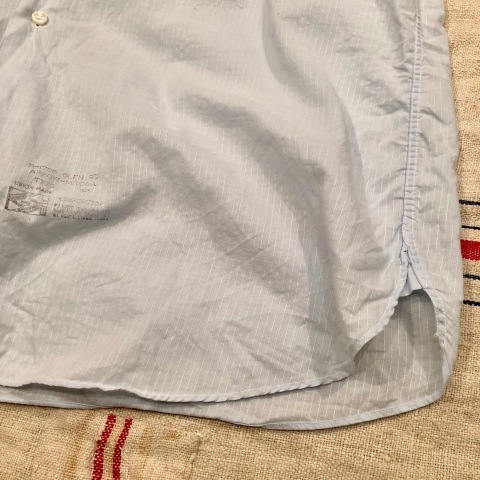 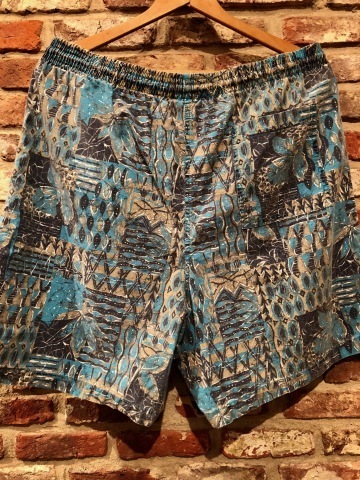 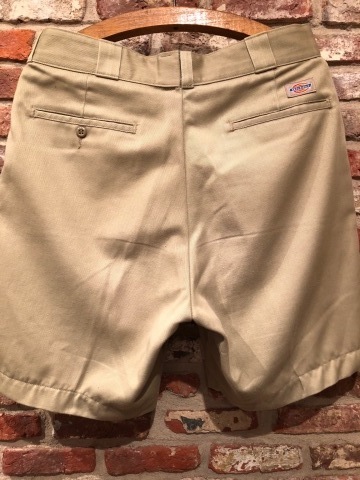 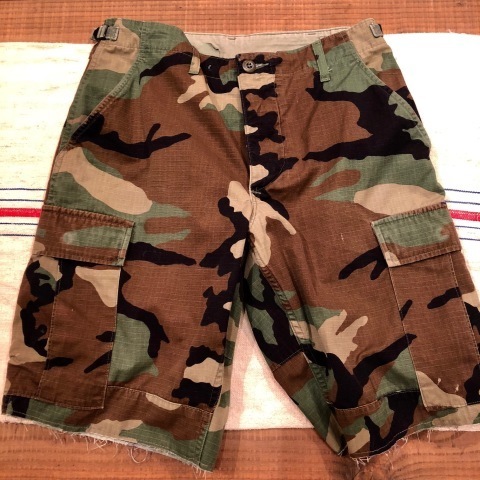 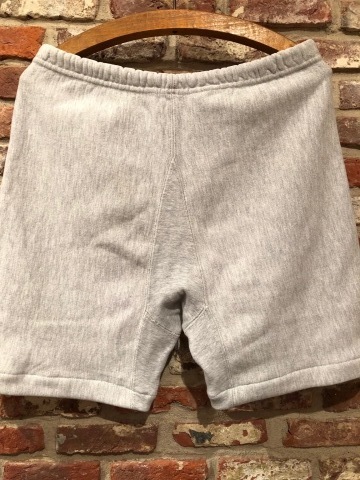 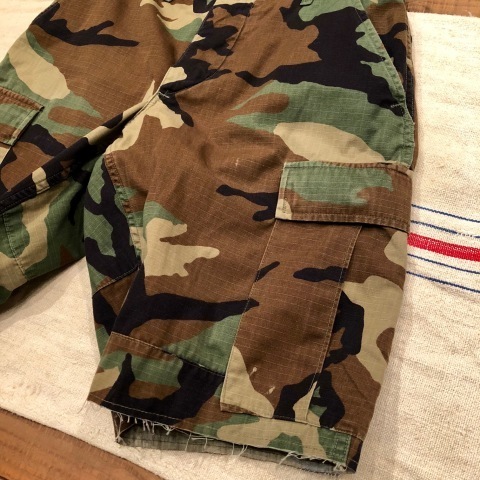 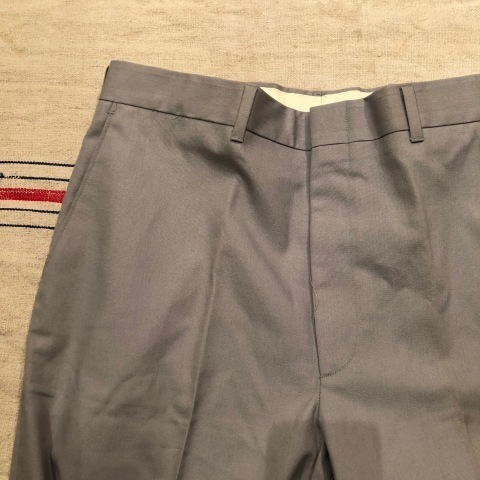 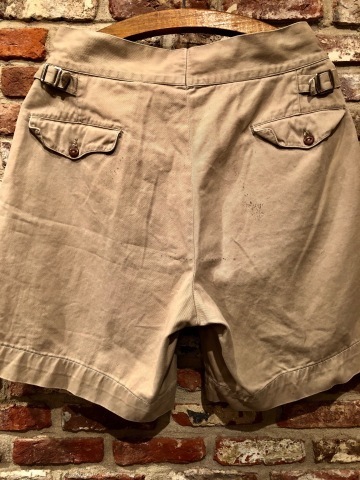 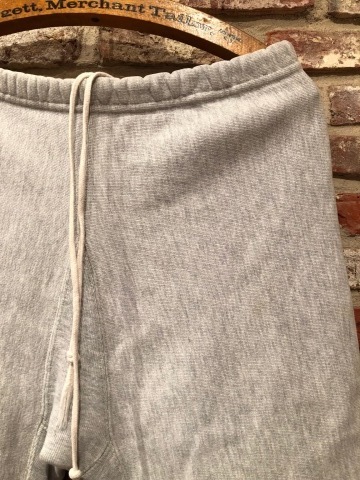 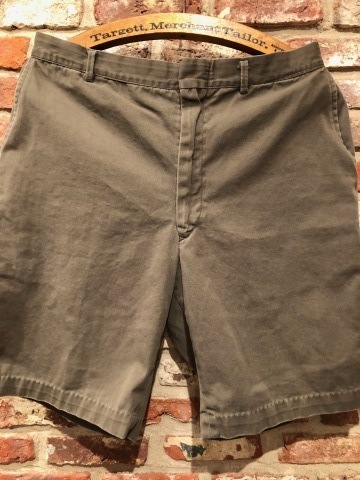 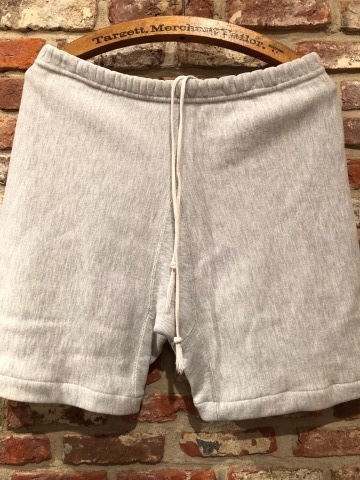 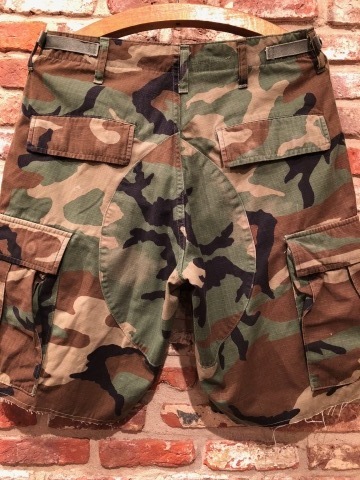 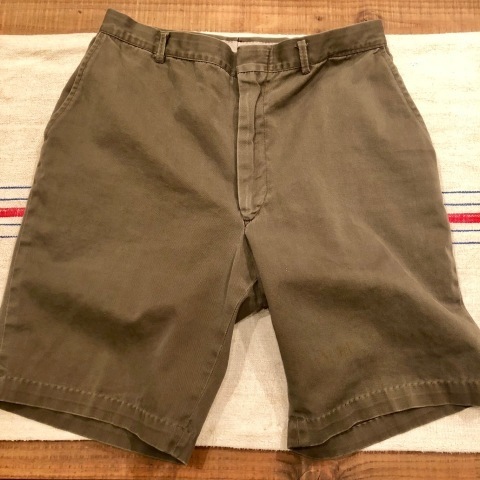 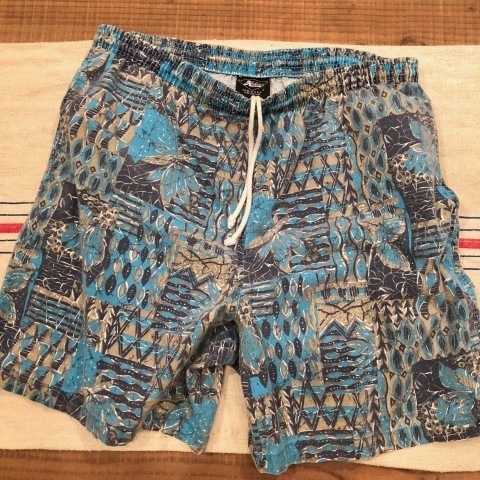 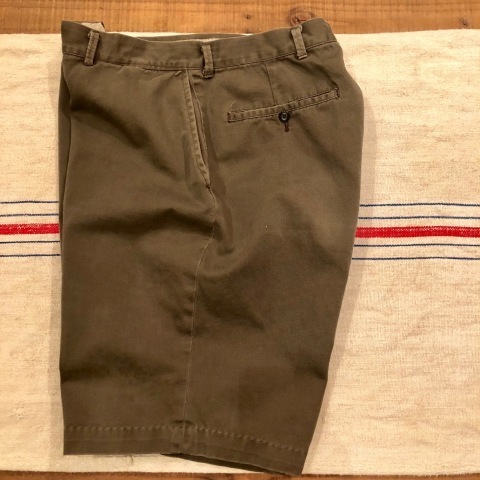 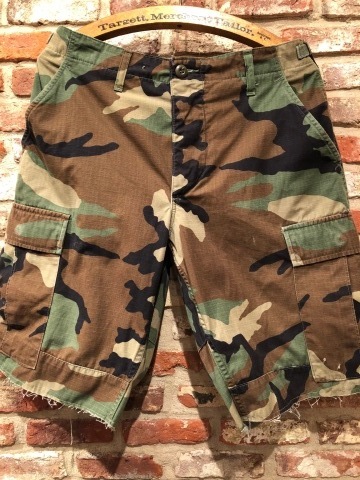 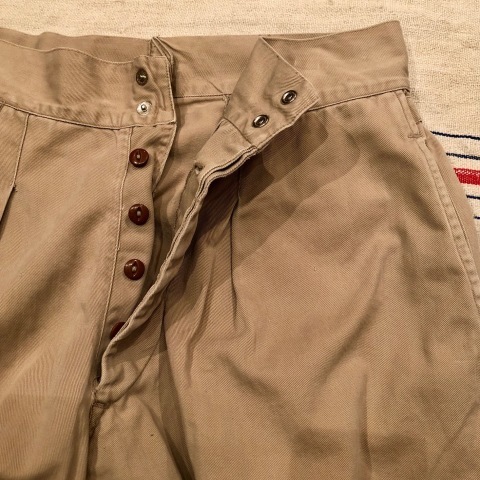 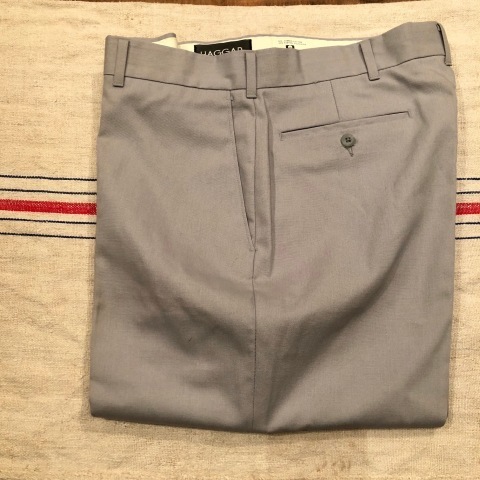 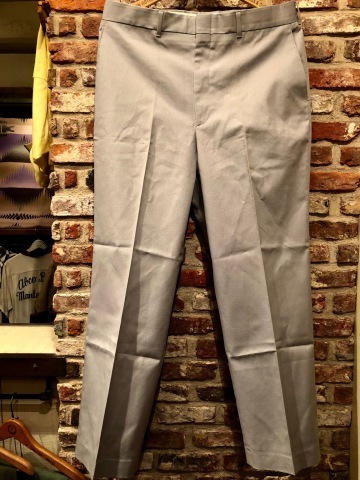 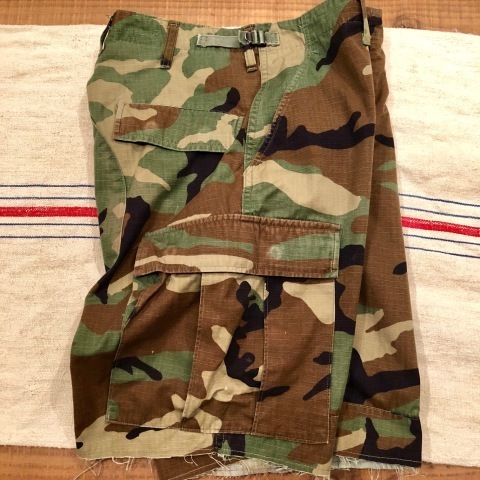 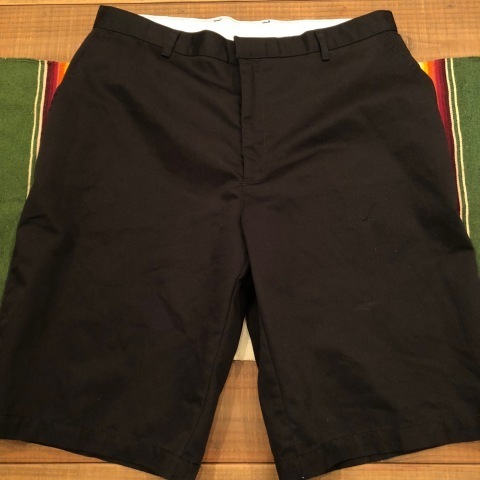 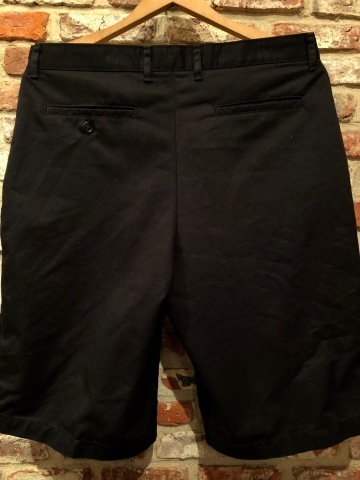 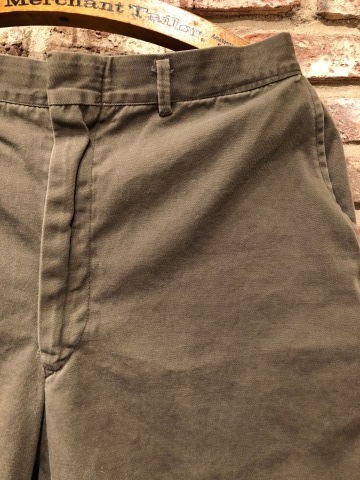 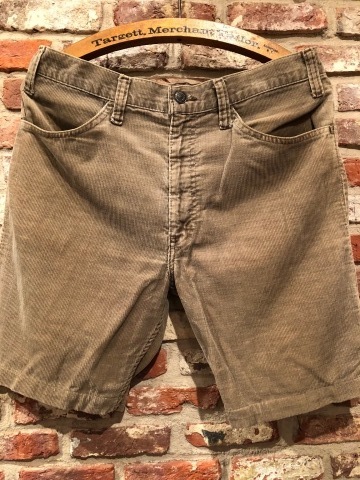 1940s " U.S ARMY " 100% cotton - CHINO CLOTH - VINTAGE GURKHA SHORTS . 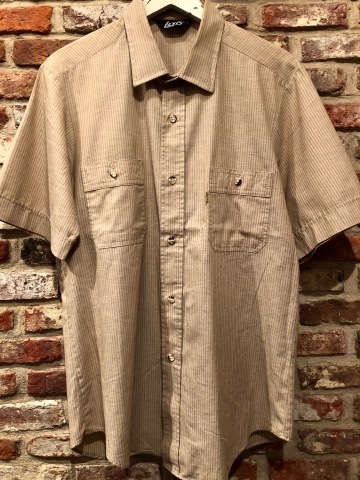 Welcome " CAL DEAN " - High SUMMER ＆ Late SUMMER - Ⅷ . 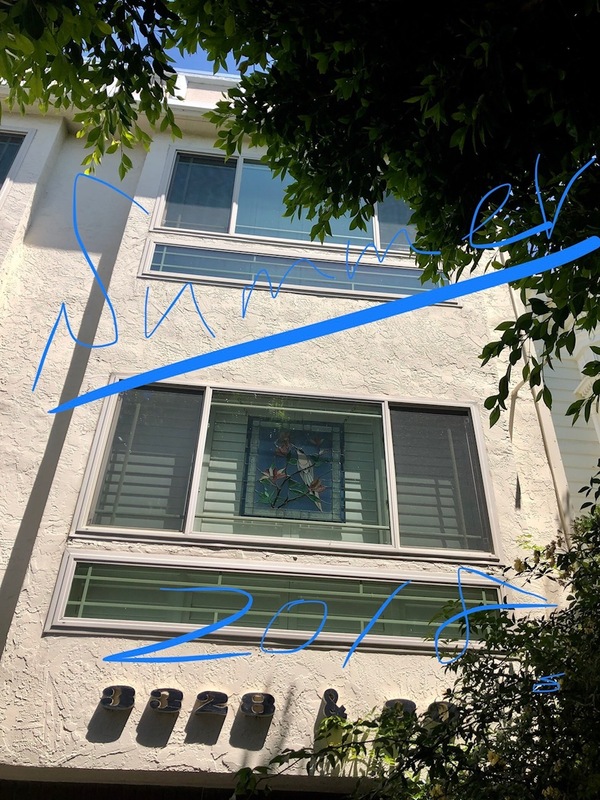 Welcome " CAL DEAN " - High SUMMER ＆ Late SUMMER 2018 - Ⅵ . 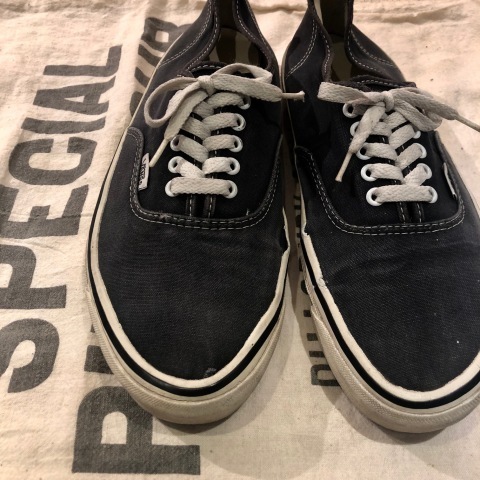 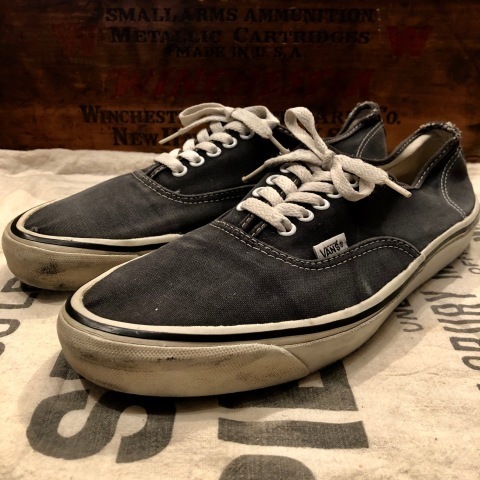 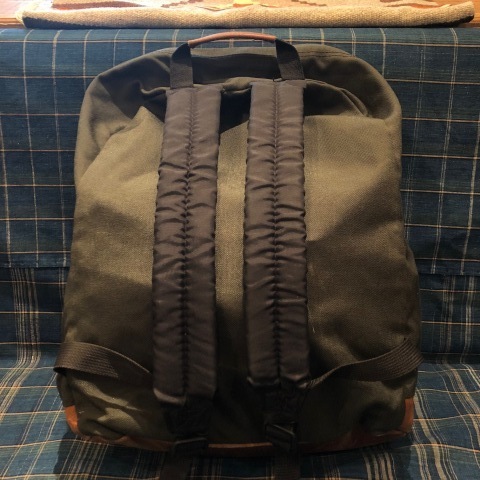 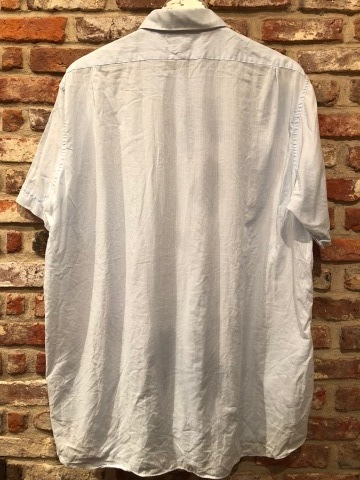 Welcome " CAL DEAN " - High SUMMER ＆ Late SUMMER 2018 - Ⅴ . 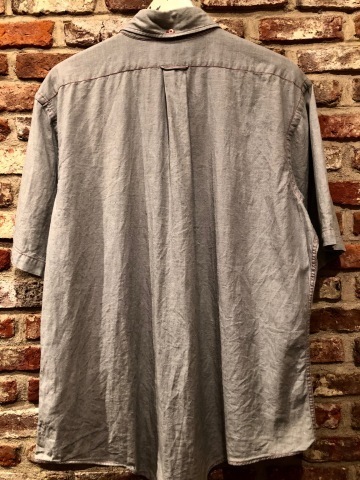 Welcome " CAL DEAN " - High SUMMER ＆ Late SUMMER 2018 - Ⅳ . 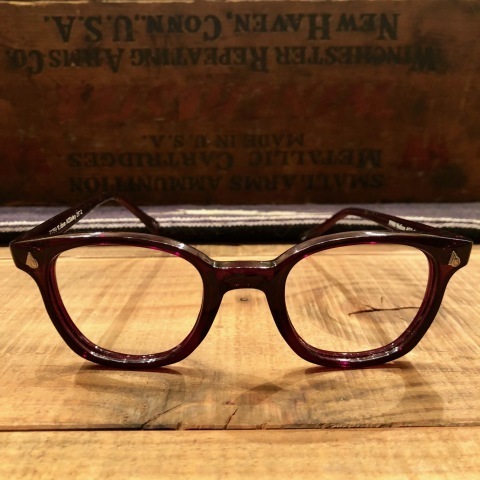 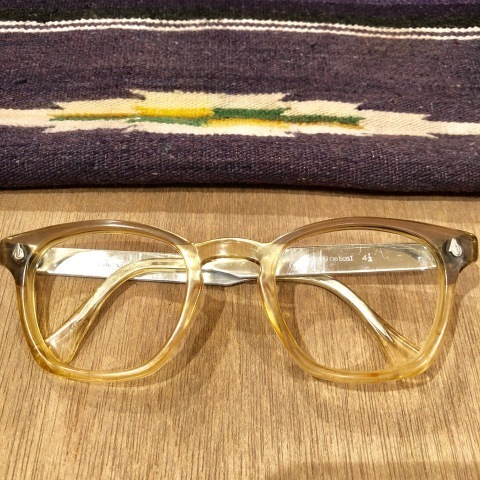 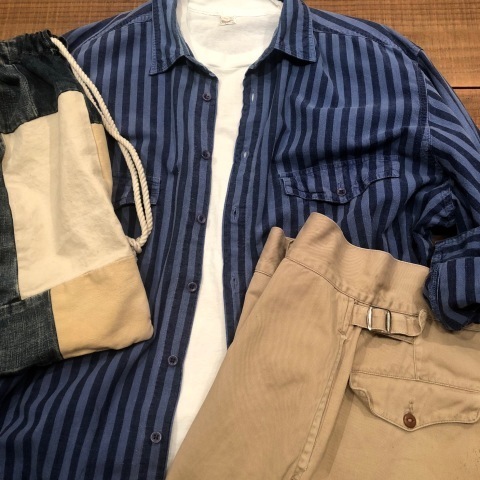 Welcome " CAL DEAN " - High SUMMER ＆ Late SUMMER 2018 - Ⅲ . 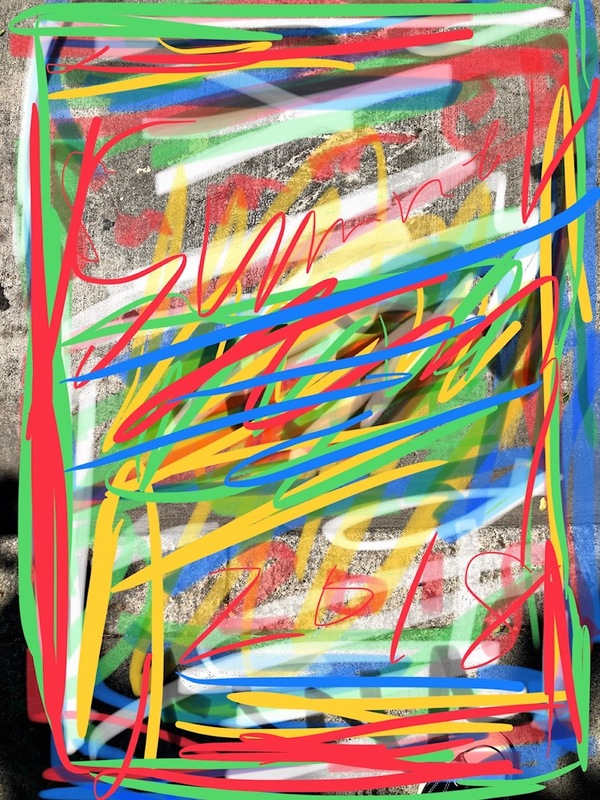 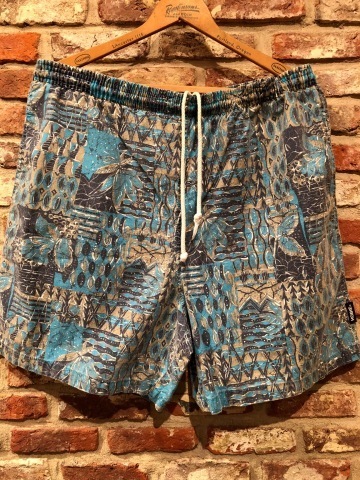 Welcome " CAL DEAN " - High SUMMER ＆ Late SUMMER 2018 - Ⅱ .
" 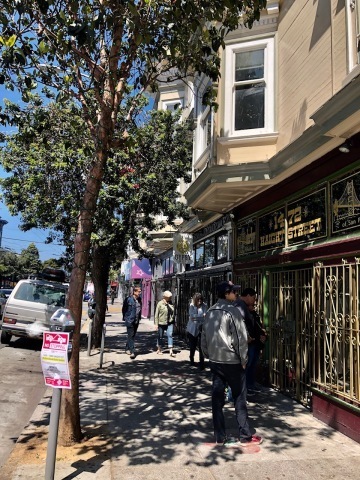 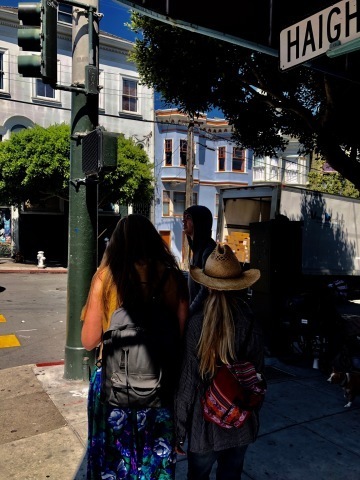 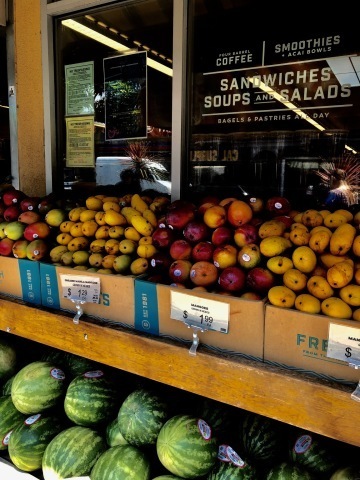 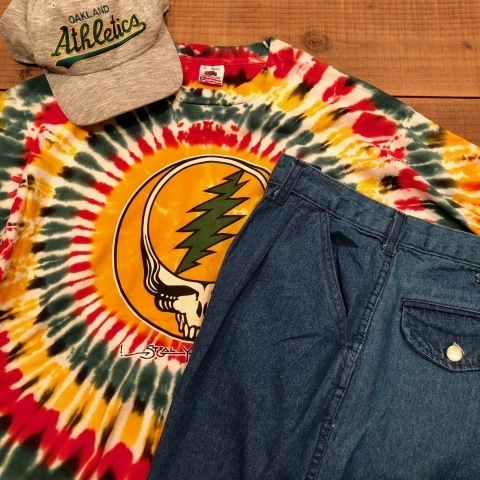 CAL DEAN " - BUYING TRIP - somewhere WEST COAST ７.
" 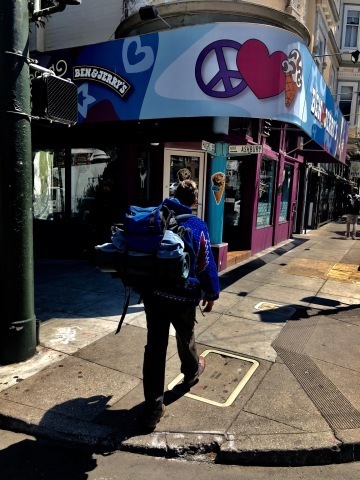 CAL DEAN " - BUYING TRIP - somewhere WEST COAST 8 . 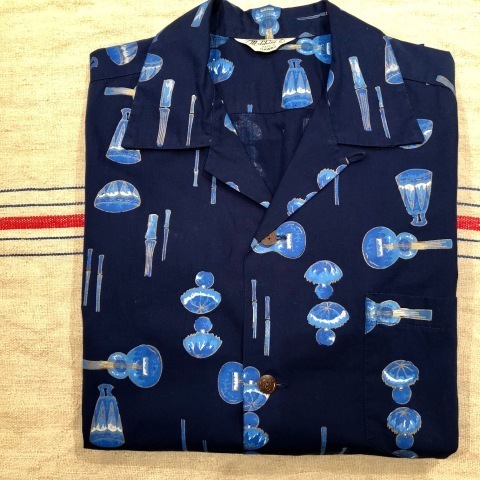 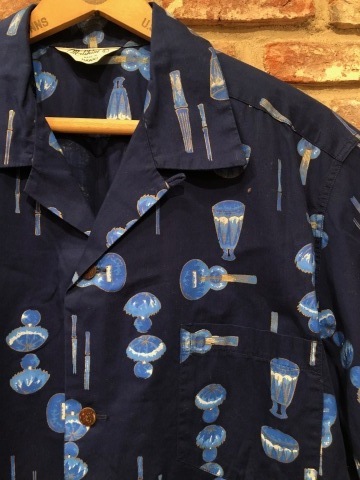 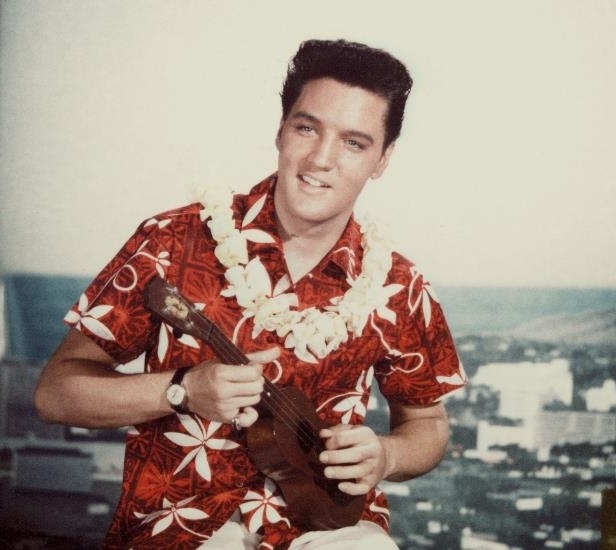 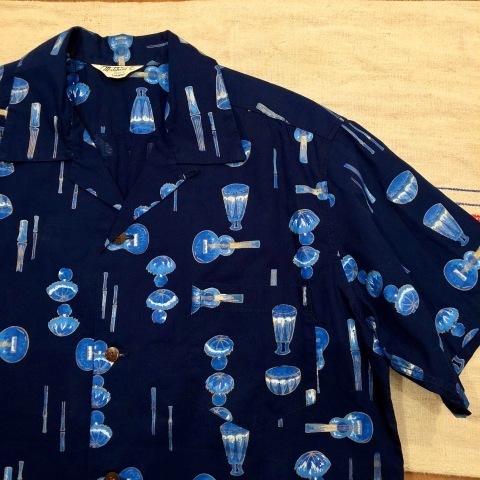 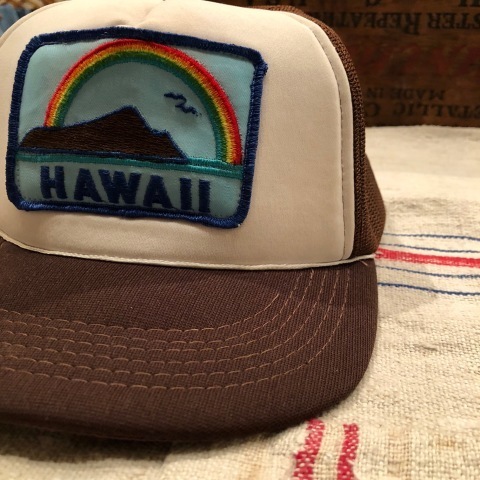 1970-80s " PARADISE FOUND - MADE IN HAWAII - " 100% cotton -パープル- HAWAIIAN SHIRTS . 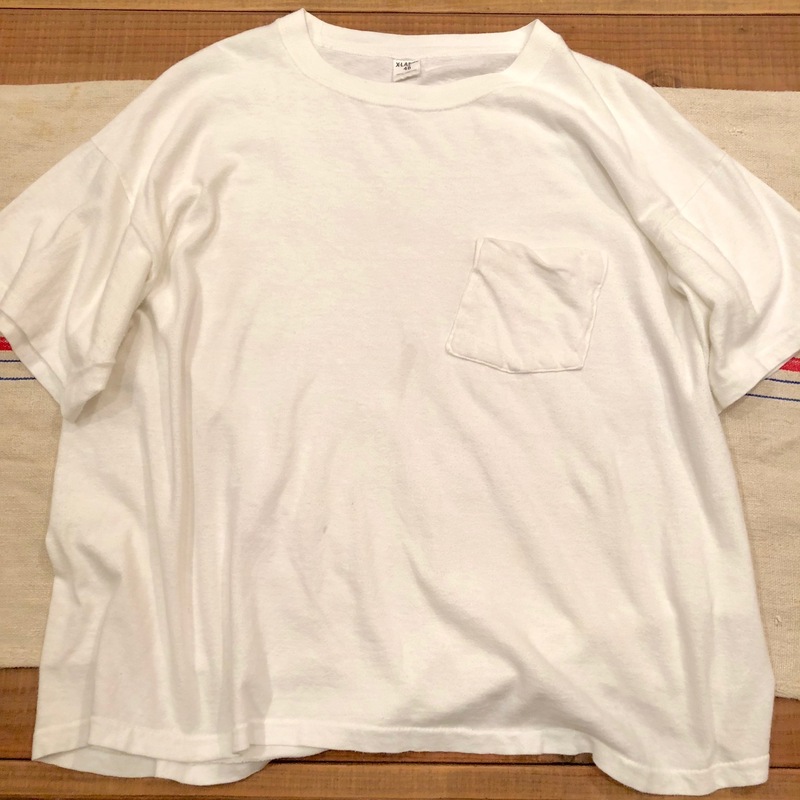 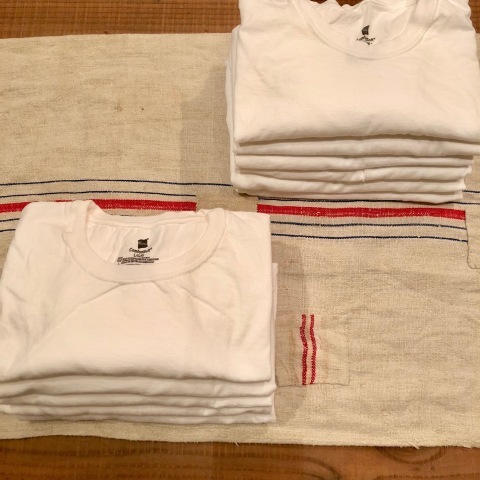 1950s " Malihini - MADE IN HAWAII - "
BRAND : 1950s " Malihini "
" ８０ｓ POCKET Tシャツ "
WHITE POCKET Tee SHIRTS . 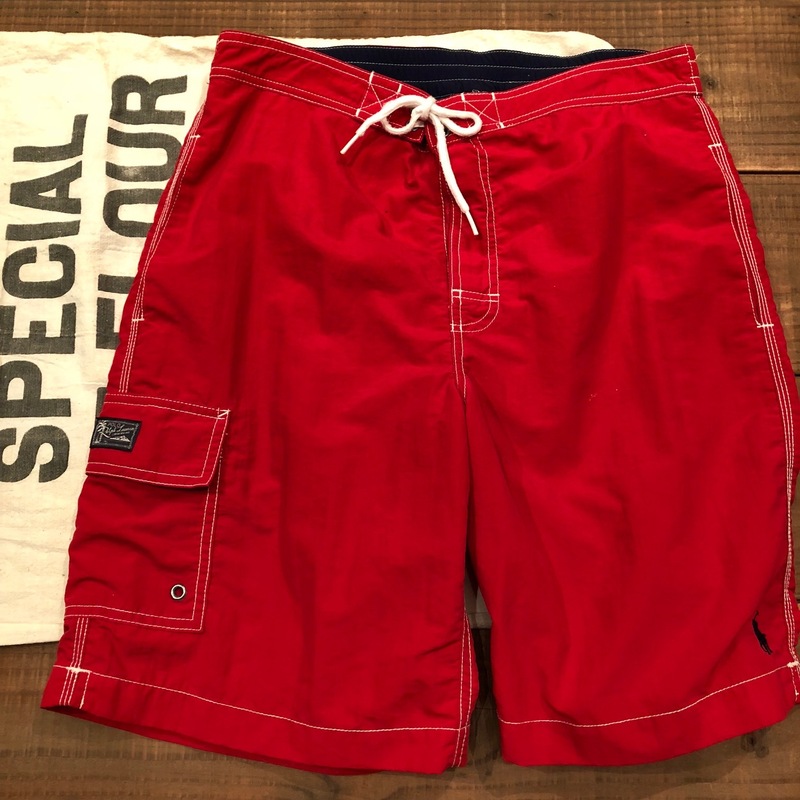 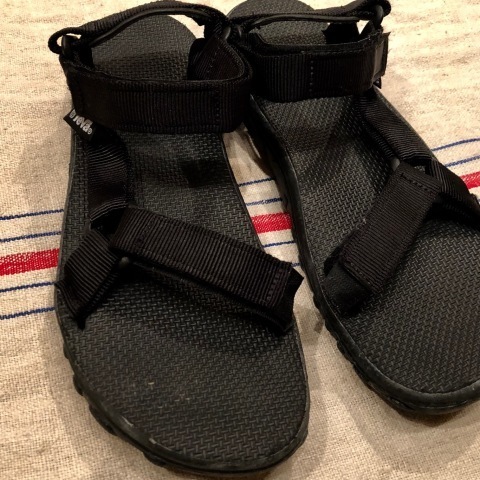 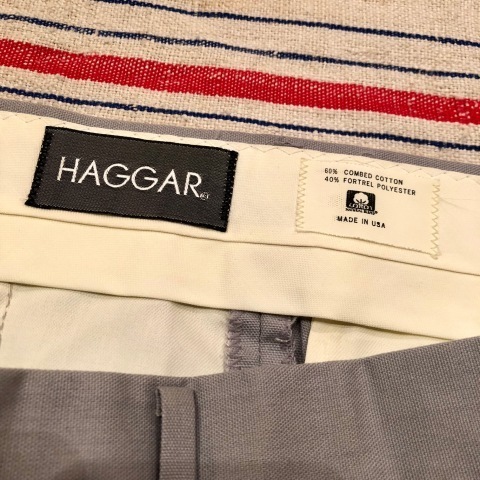 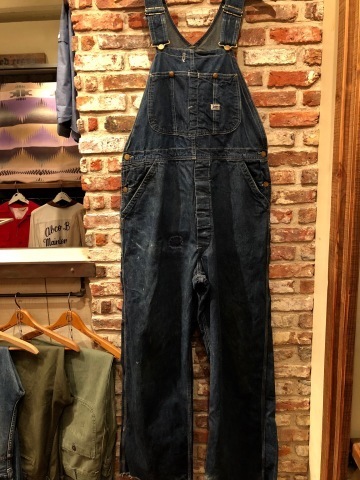 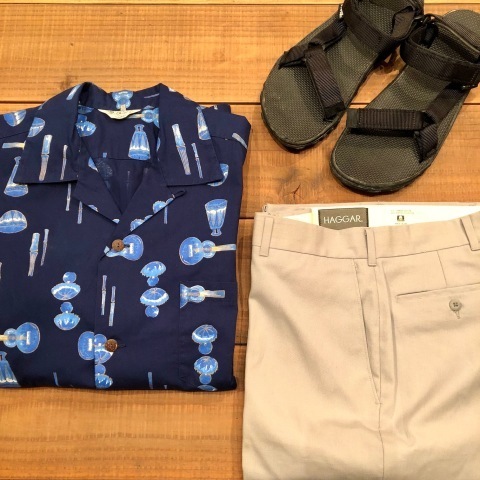 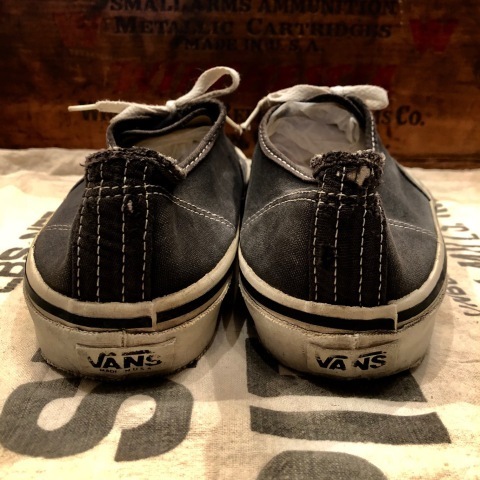 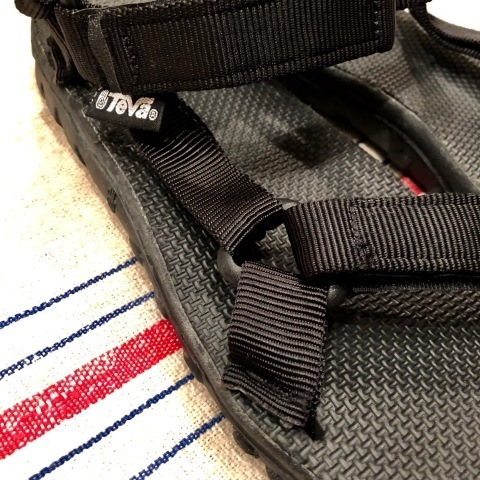 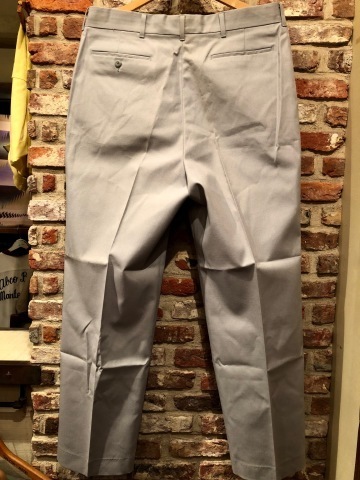 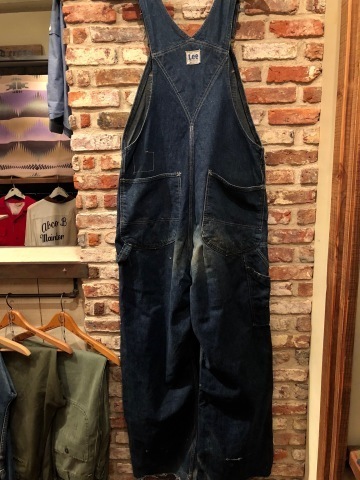 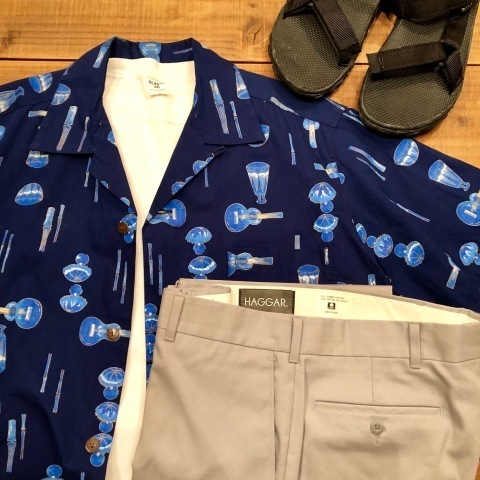 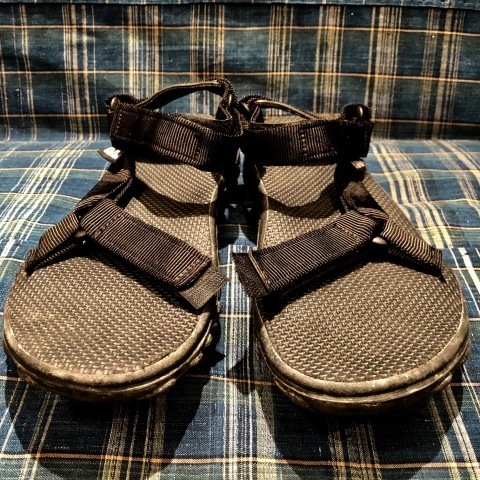 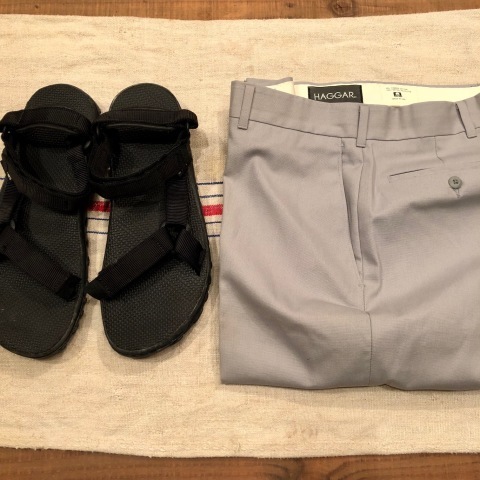 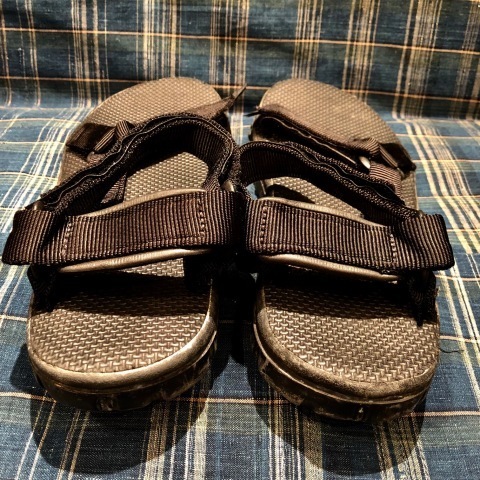 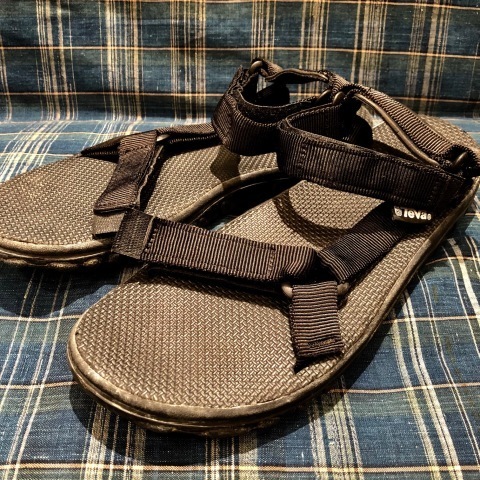 1970-80s " HAGGAR - MADE IN U.S.A - "
BRAND : 1970-80s " HAGGAR "
BRAND : 1990s " Teva "
ITEM : CLASSIC - OUTDOOR - SANDAL . 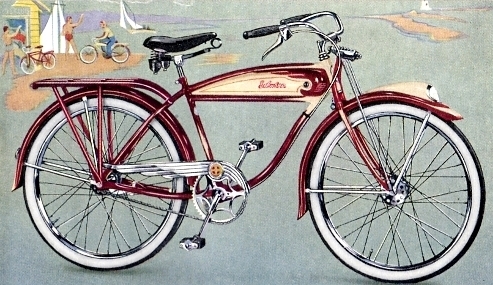 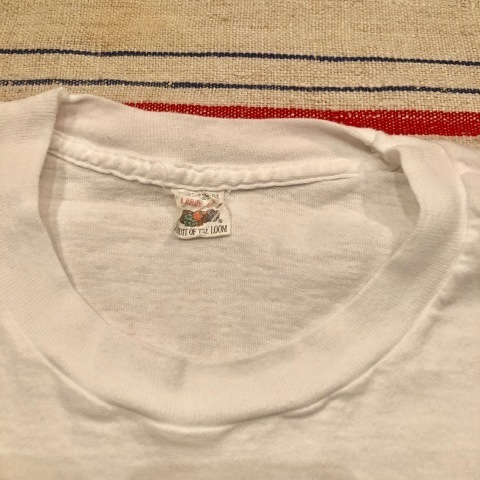 MADE IN central AMERICA . 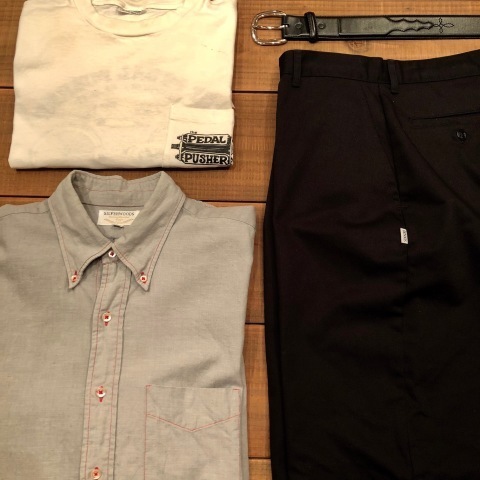 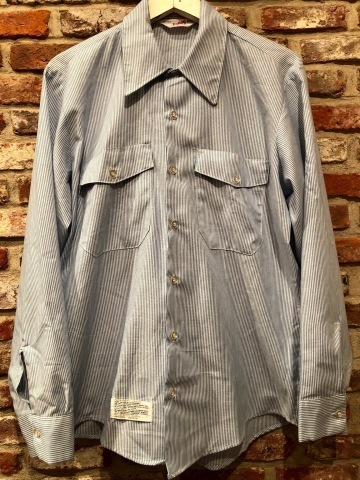 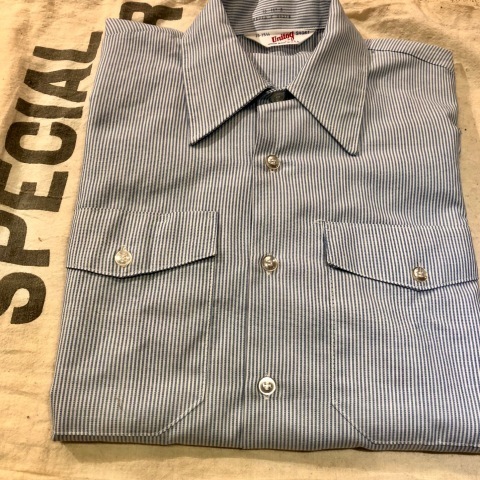 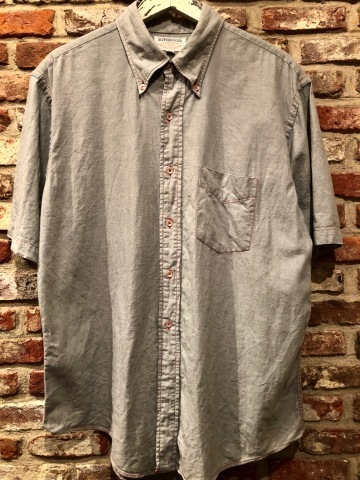 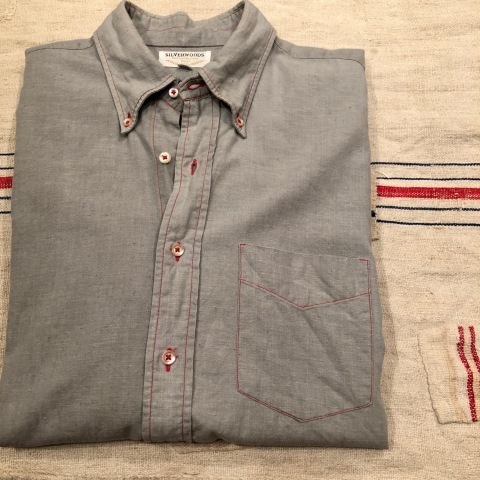 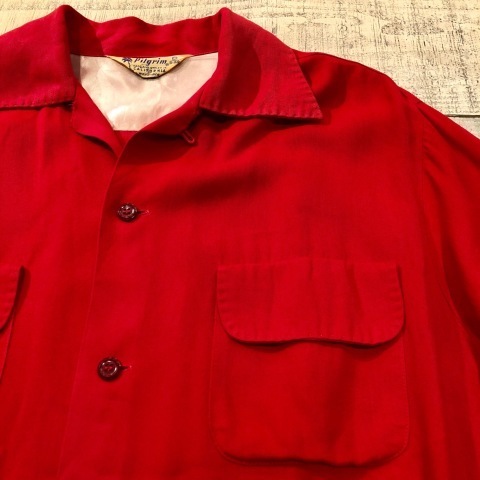 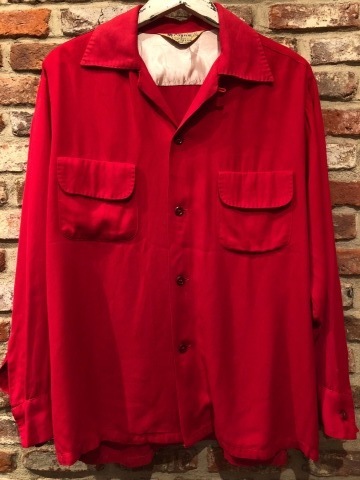 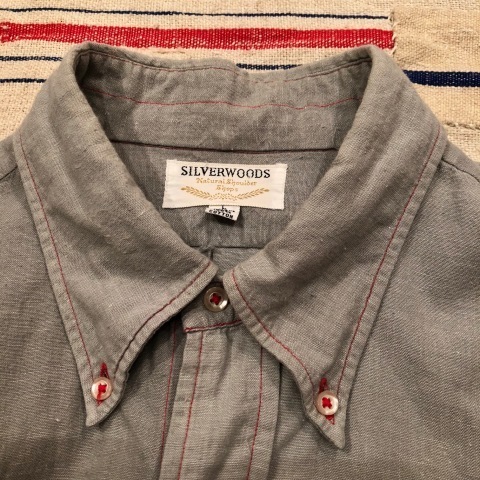 1960-70s " SILVER WOODS "
BRAND : 1960-70s " SILVER WOODS "
Short/Sleeve CL B/D SHIRTS . 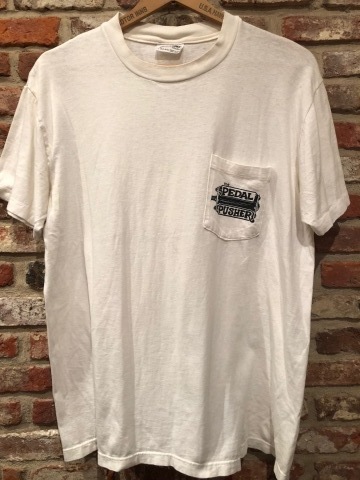 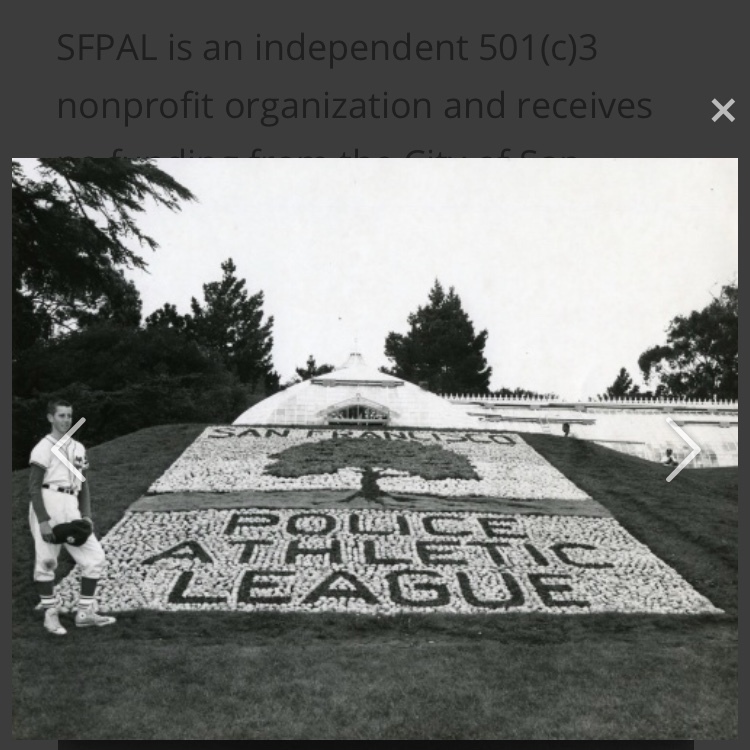 Early 1980s " Stedman Hi-Cru "
BRAND : Early 1980s " Stedman Hi-Cru "
PRINT POCKET Tee SHIRTS . 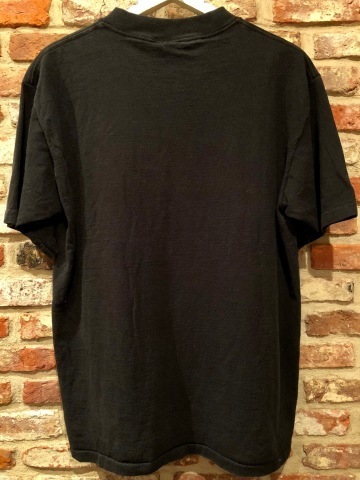 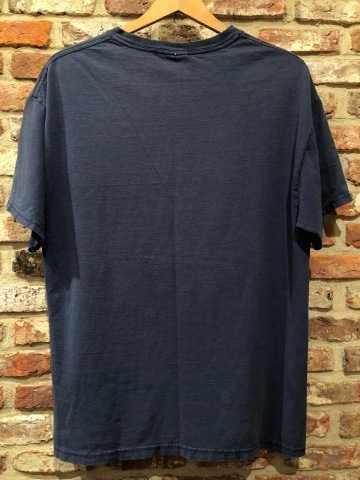 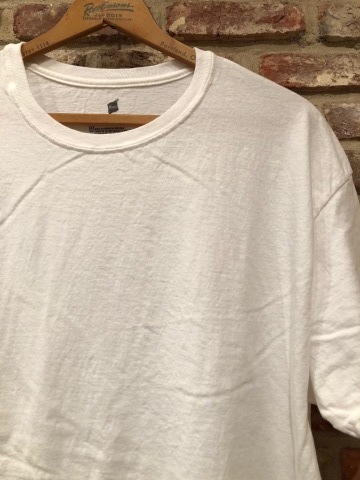 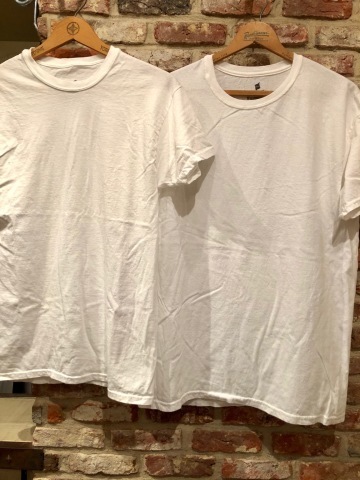 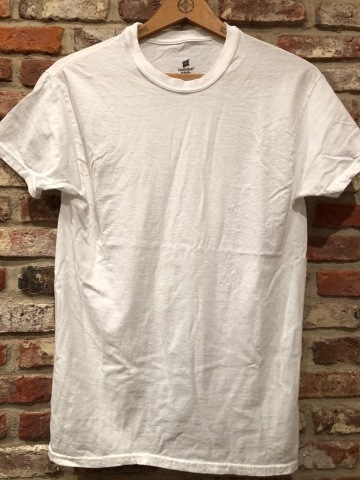 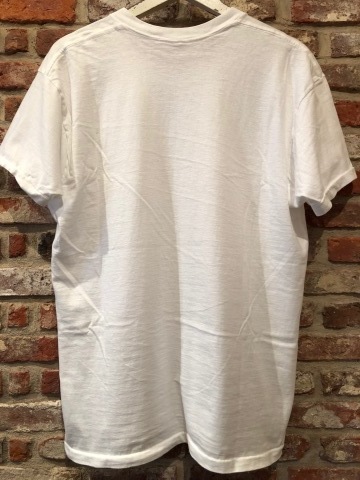 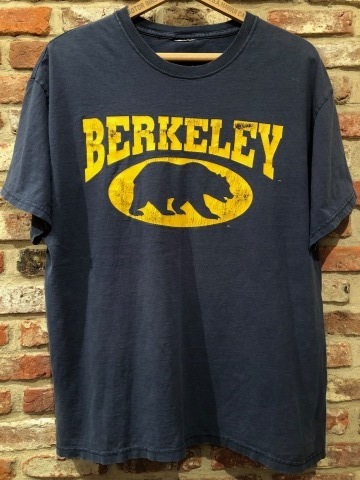 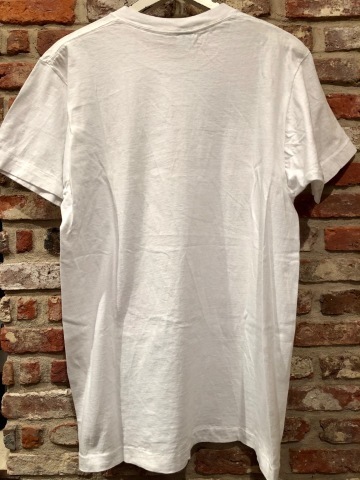 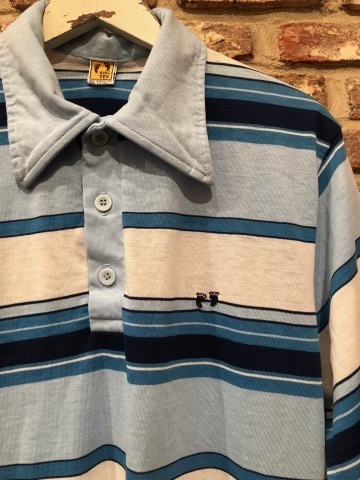 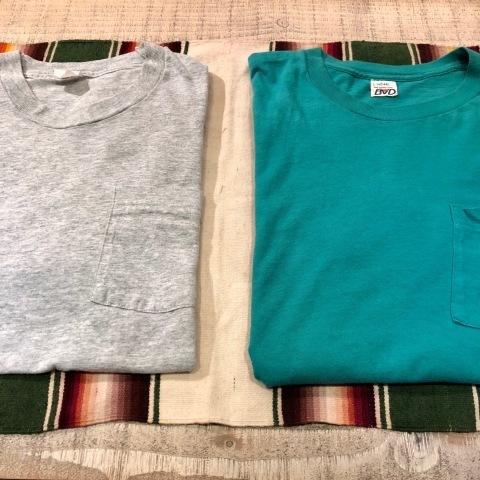 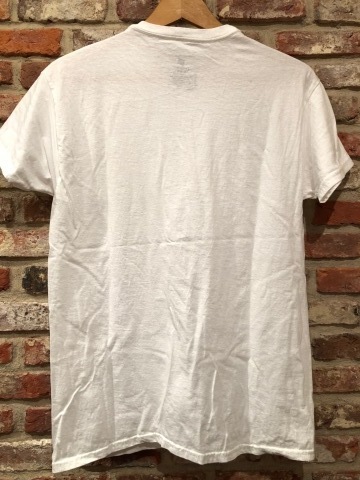 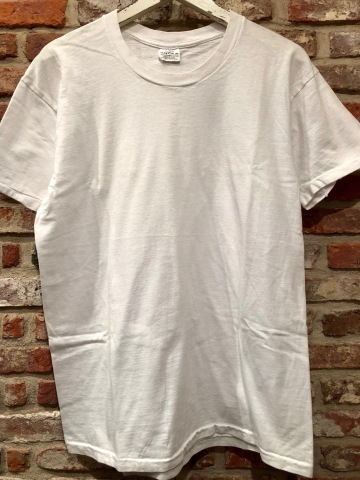 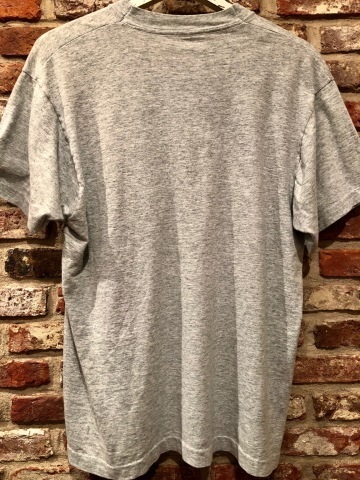 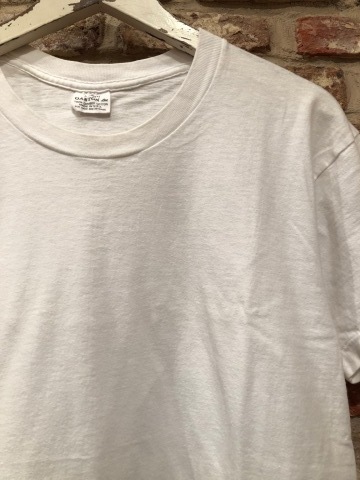 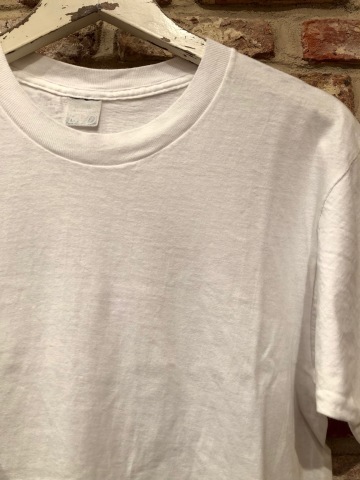 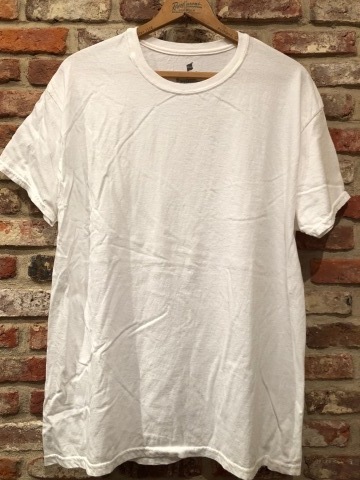 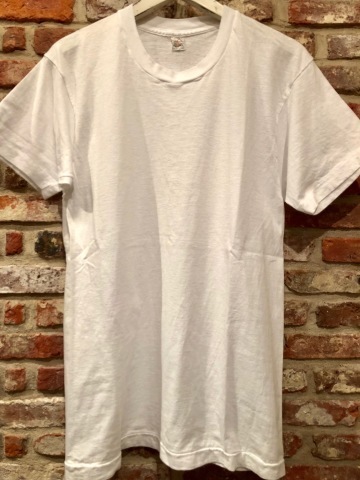 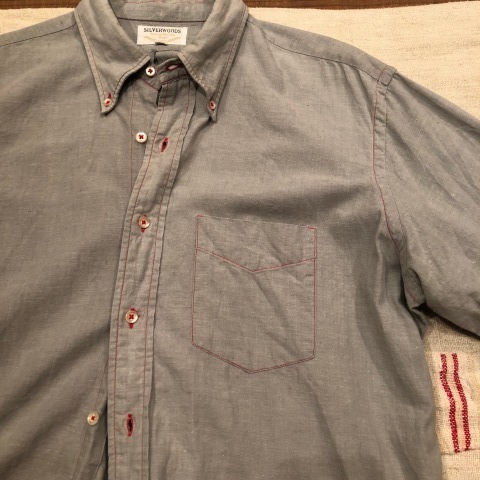 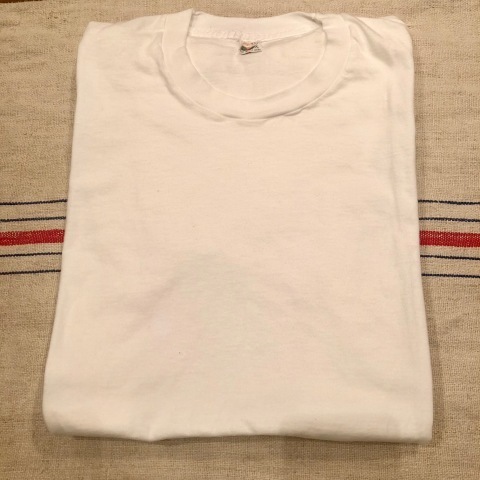 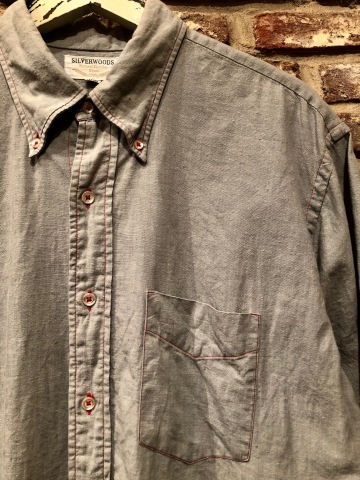 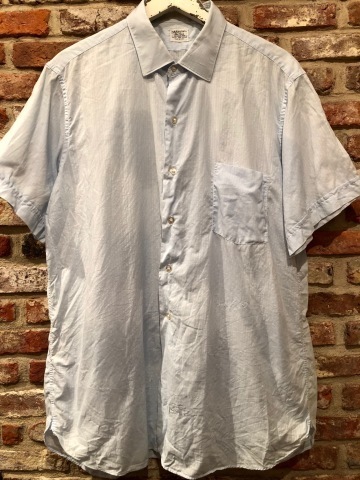 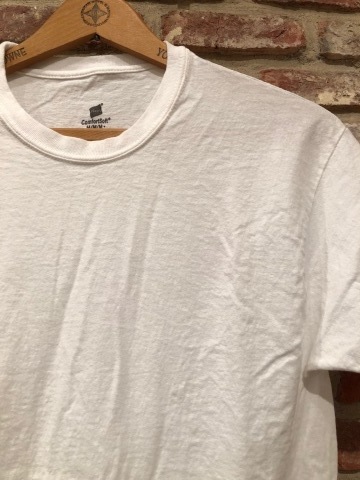 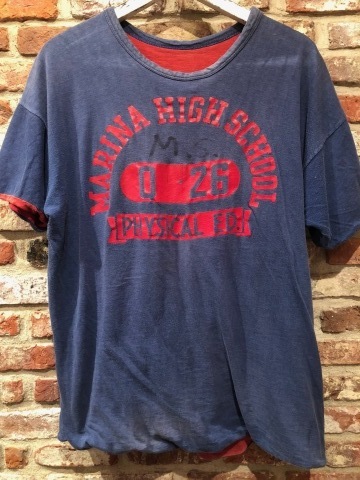 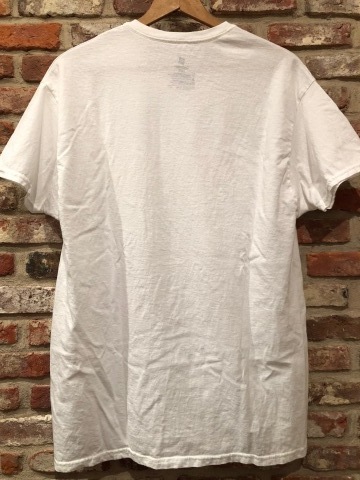 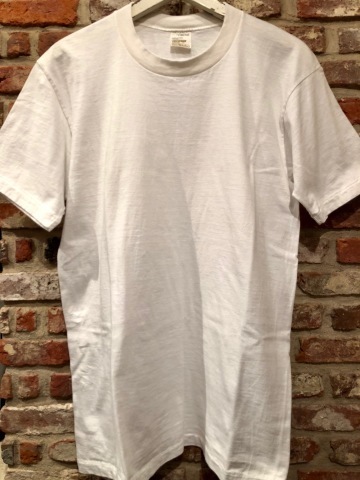 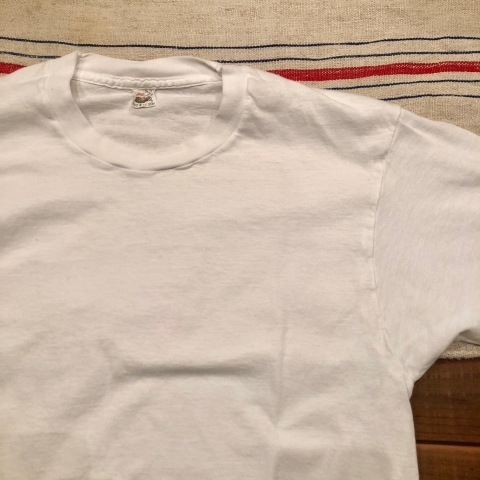 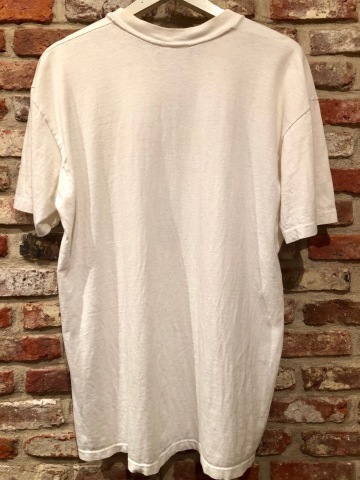 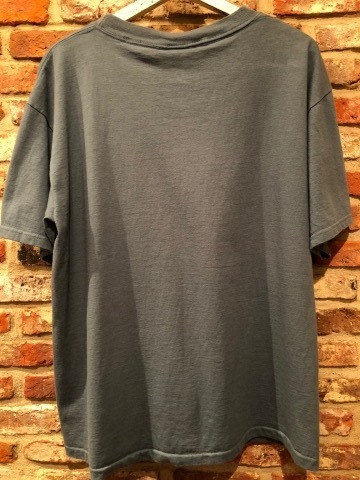 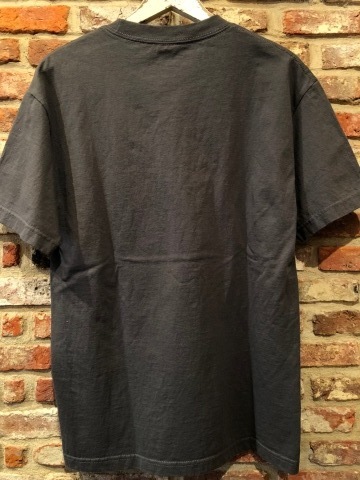 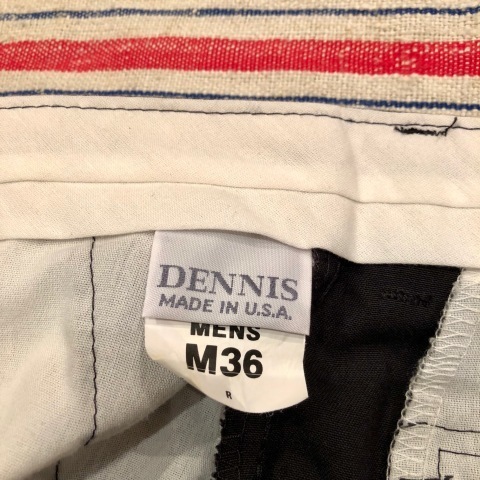 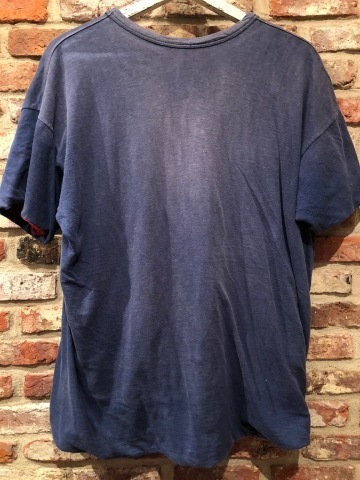 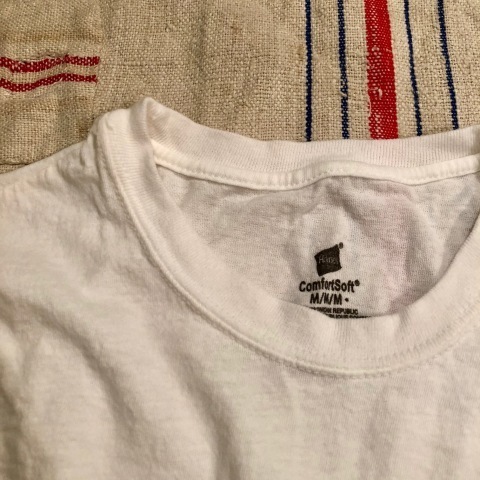 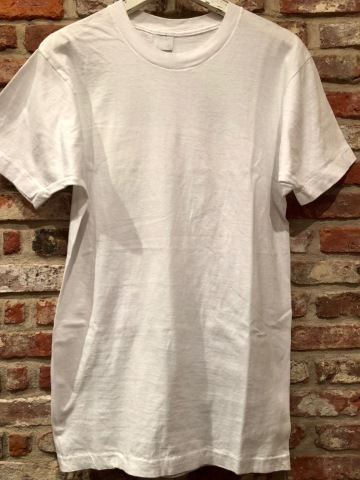 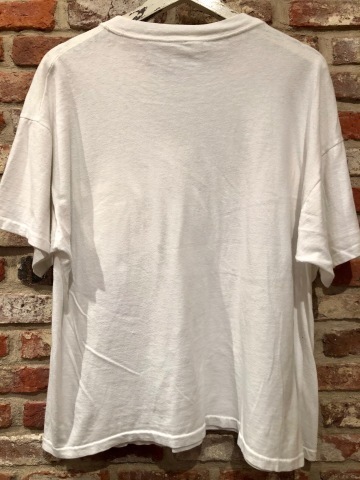 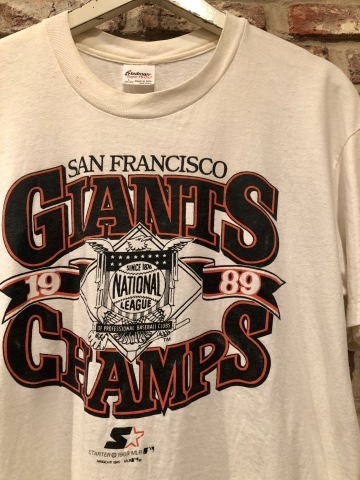 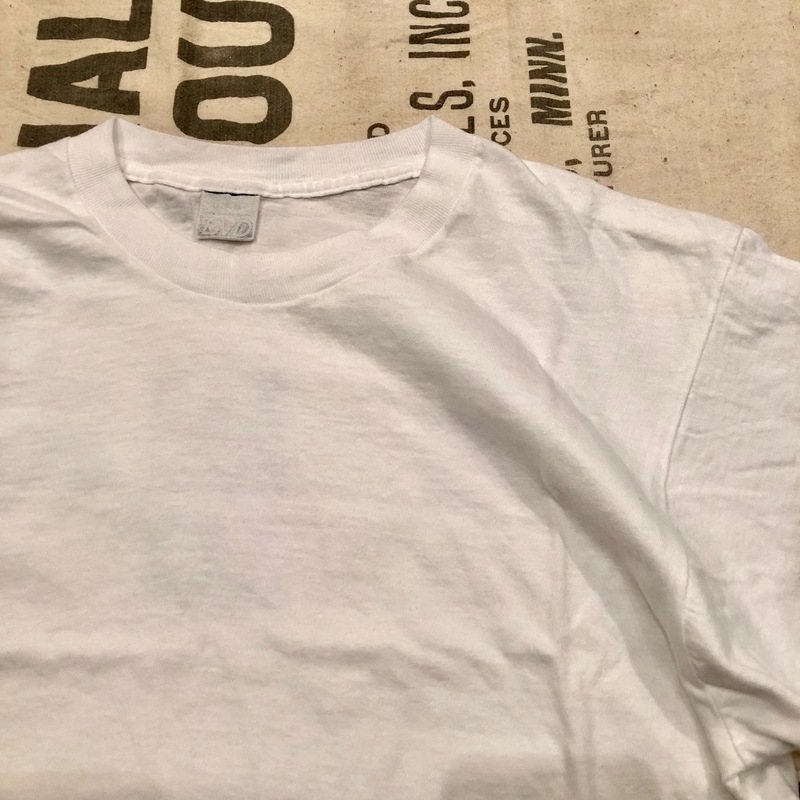 1990s " DENNIS - MADE IN U.S.A - "
BRAND : 1990s " DENNIS "
BRAND : 1980-90s " UNKNOWN "
サイズ 表記 " X-LARGE "
100% cotton binder/neck Tee SHIRTS . 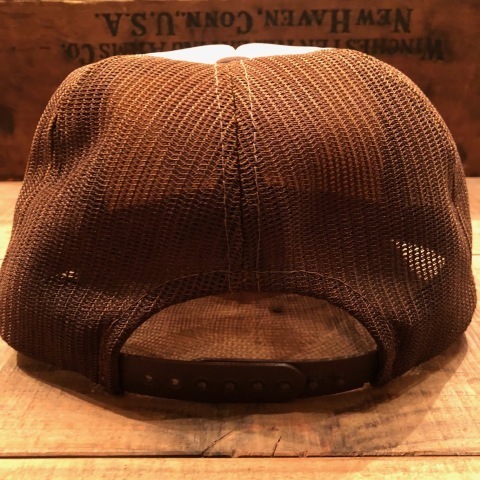 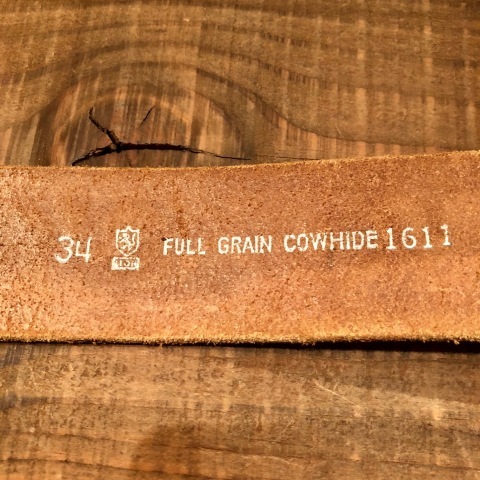 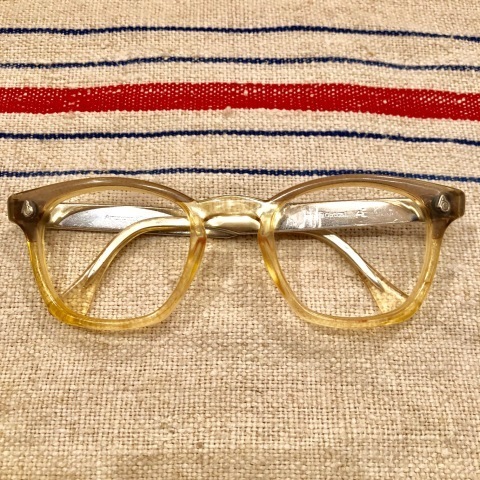 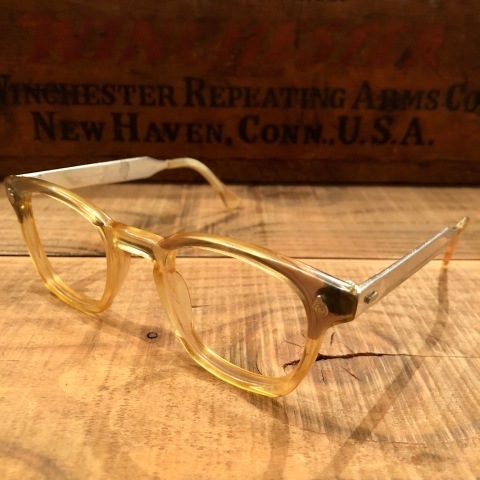 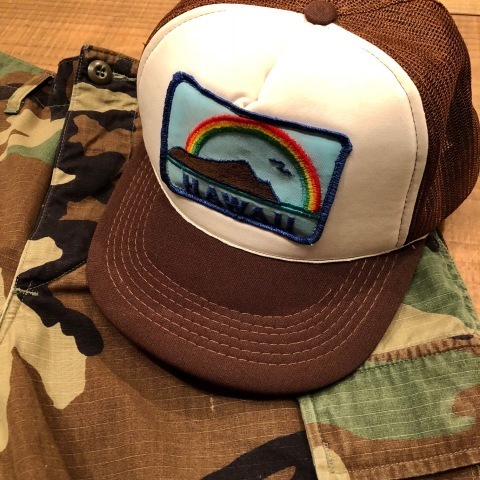 いつも お世話になっております " 先輩 "
1980-90s " U.S ARMY "
BRAND : 1980-90s " U.S ARMY "
1950-60s " FULL GRAIN COWHIDE "
BRAND : 1950-60s " FULL GRAIN COWHIDE "
Octagonal Buckle CARVING BELT . 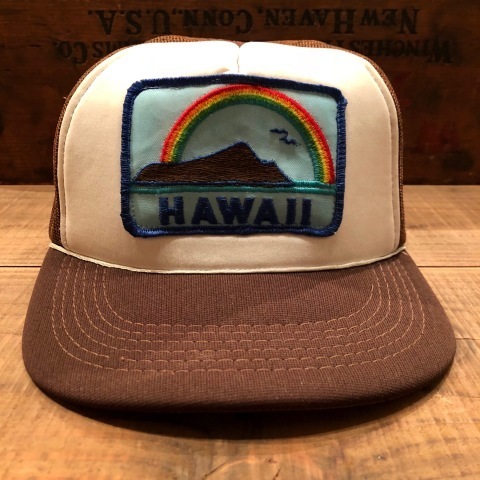 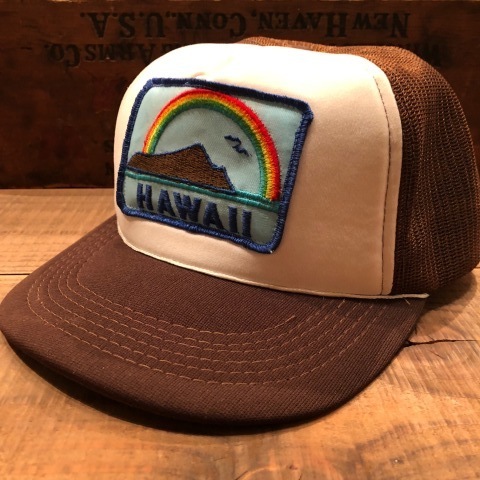 HAWAII souvenir TRUCKER CAP .
" 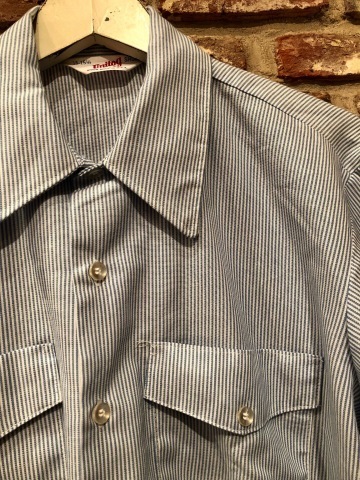 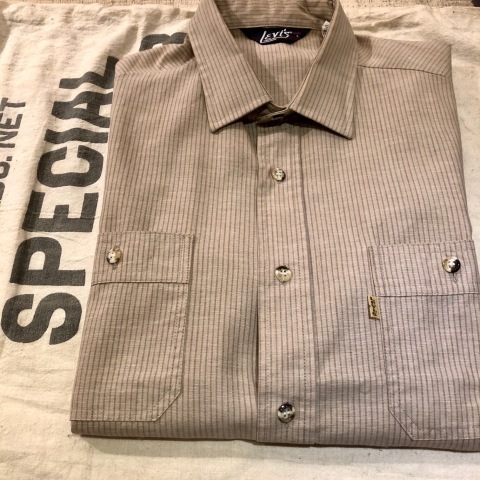 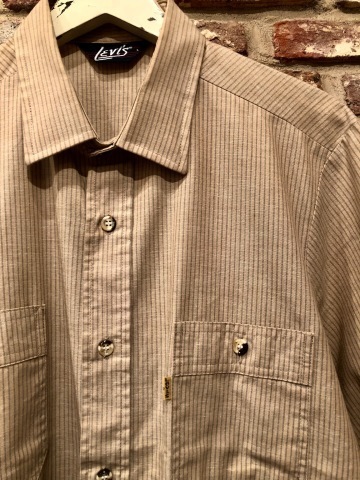 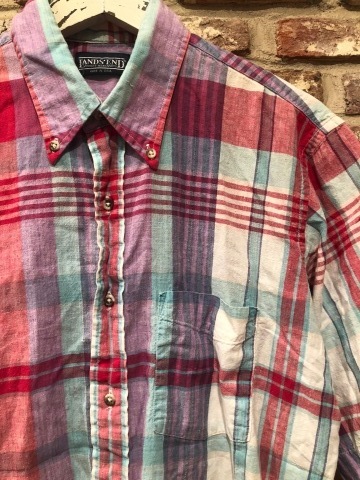 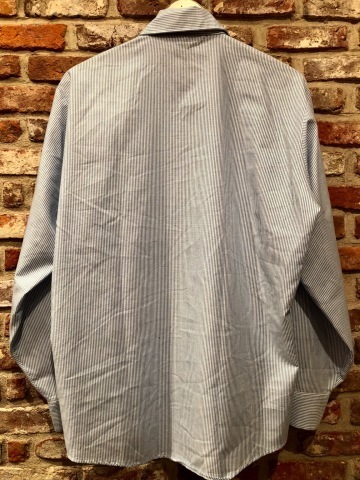 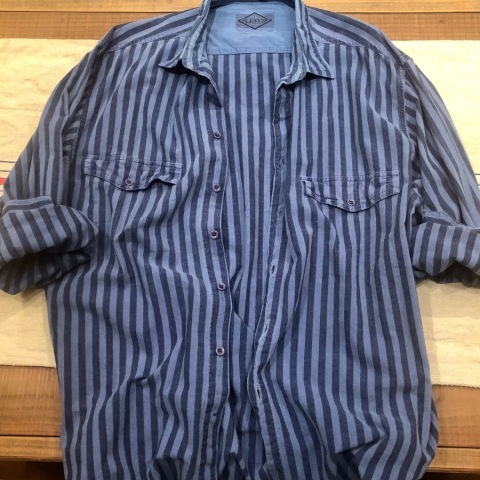 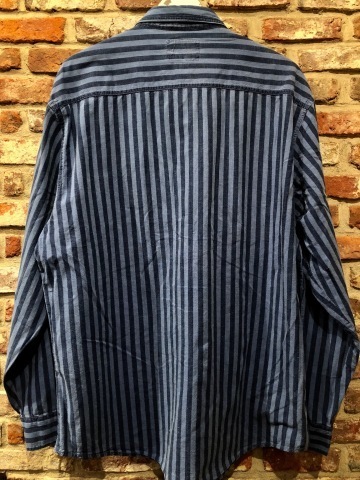 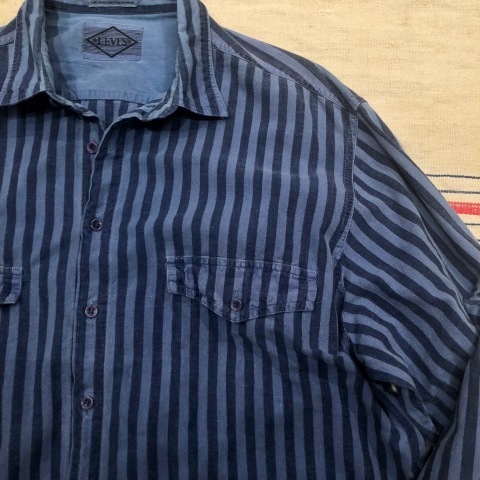 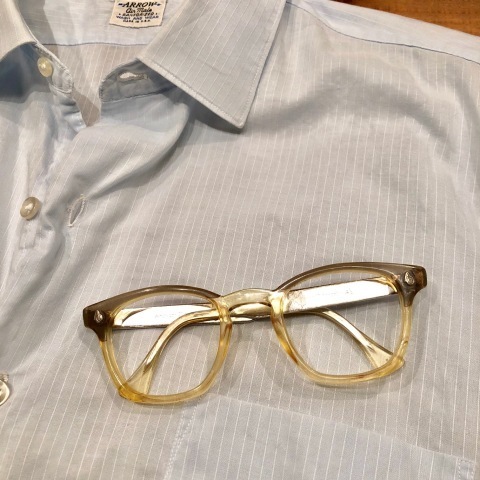 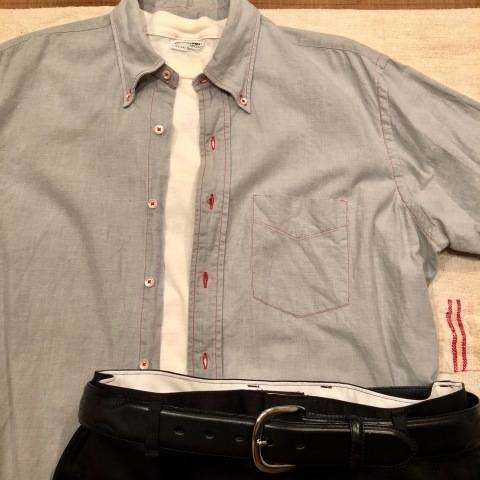 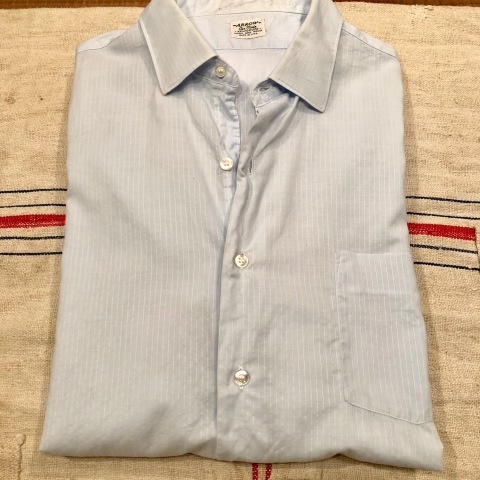 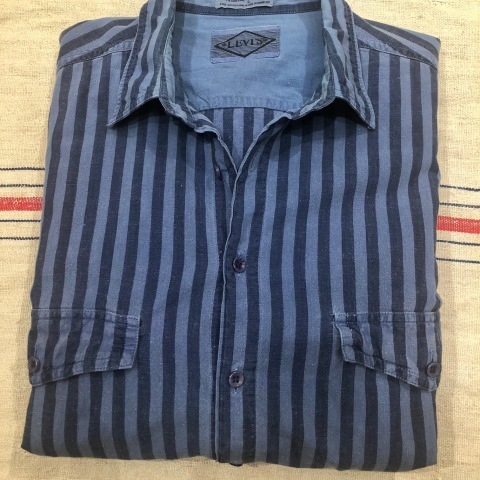 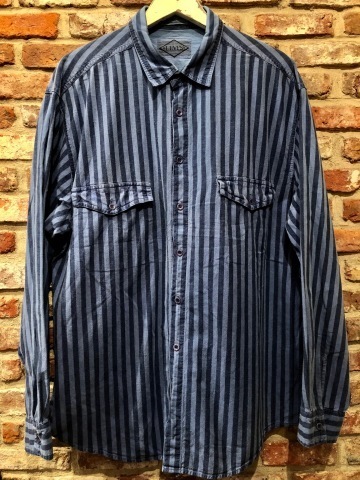 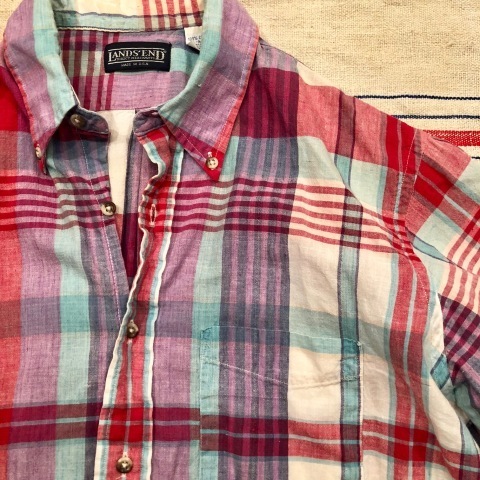 くもり 後 雨 "
BRAND : 1950-60s " ARROW "
VINTAGE - STRIPE - Side/Gusset SHIRTS .
" 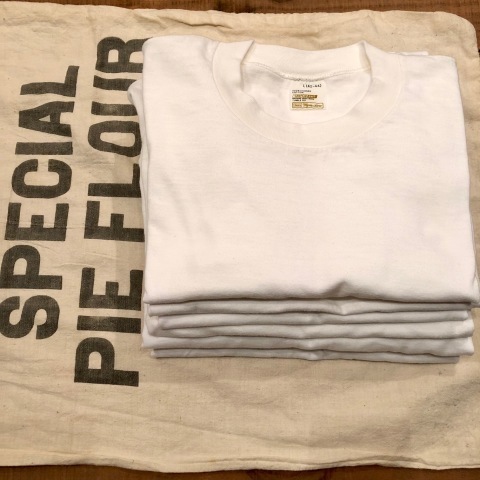 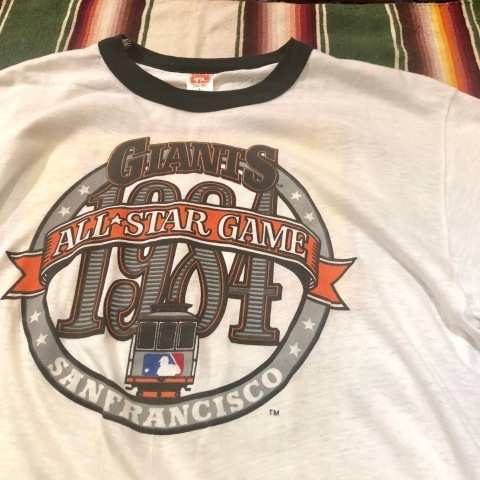 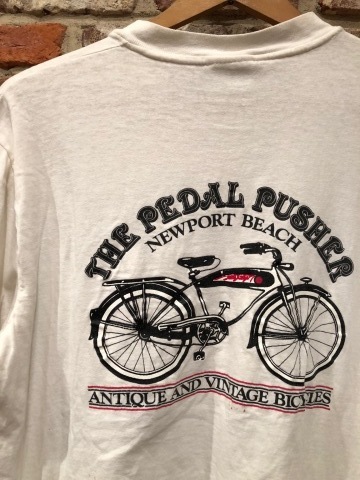 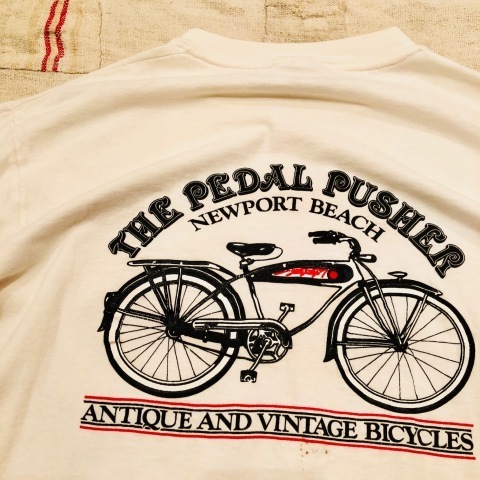 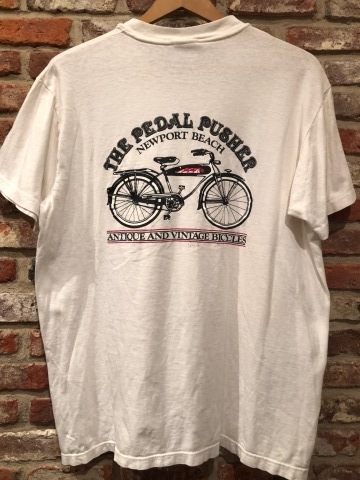 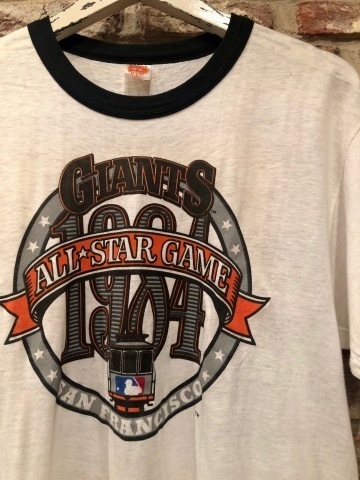 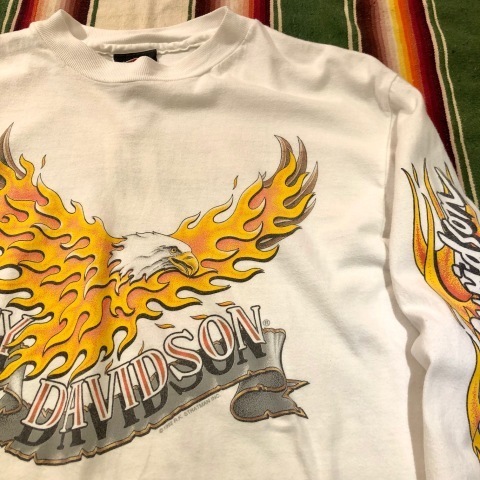 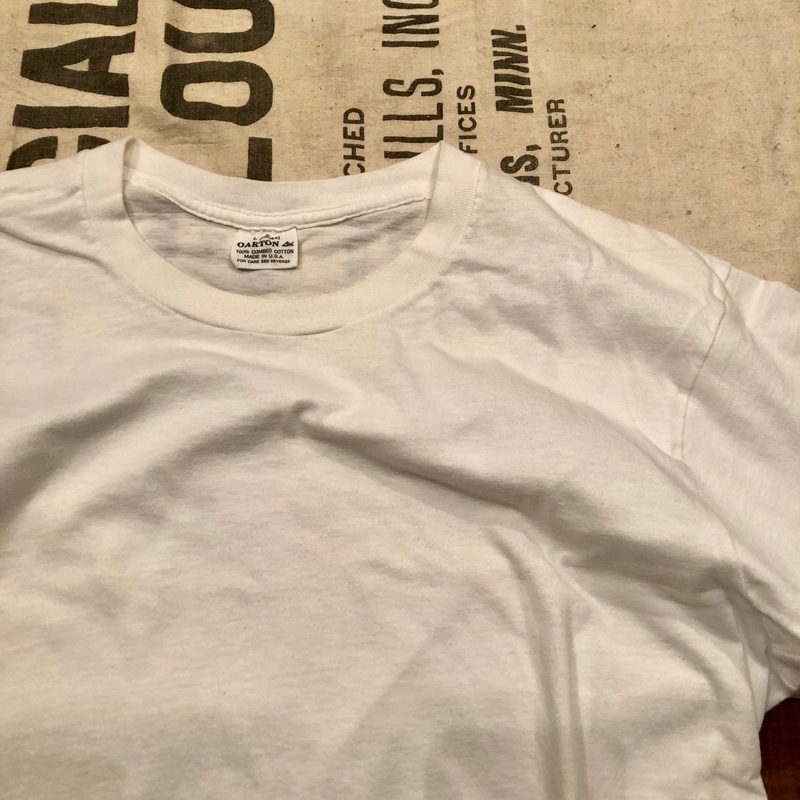 ６０ｓ American Optical "
BRAND : 1960s " American Optical "
CLASSIC souvenir Tee SHIRTS . 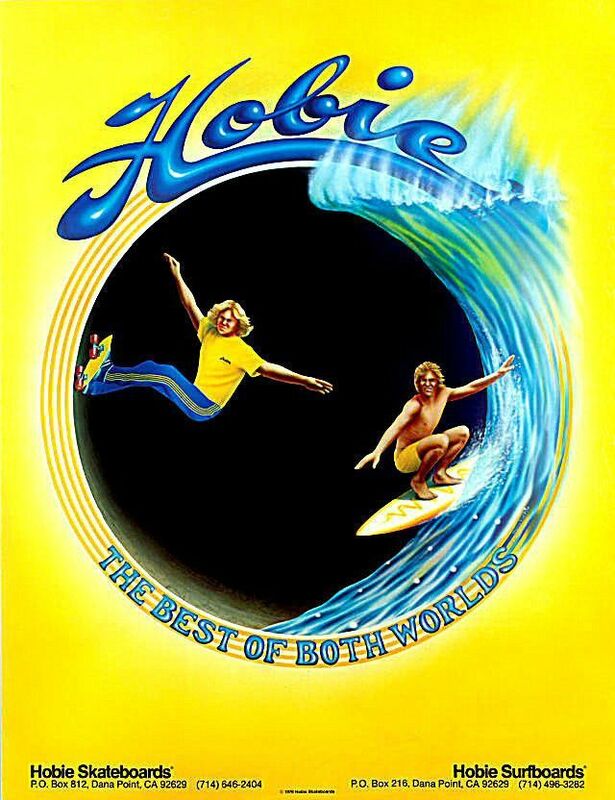 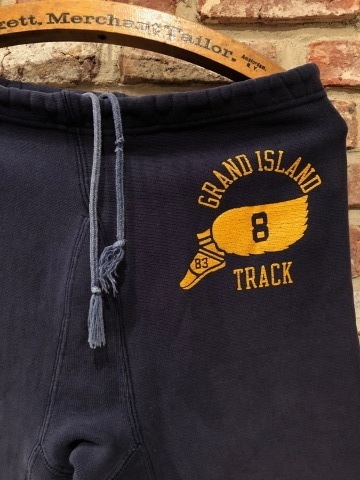 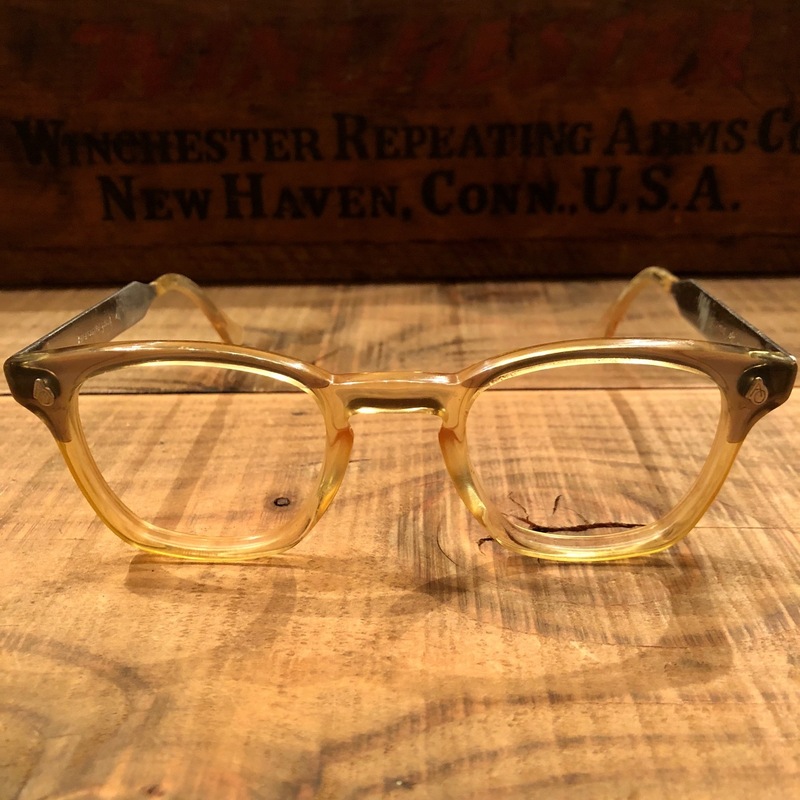 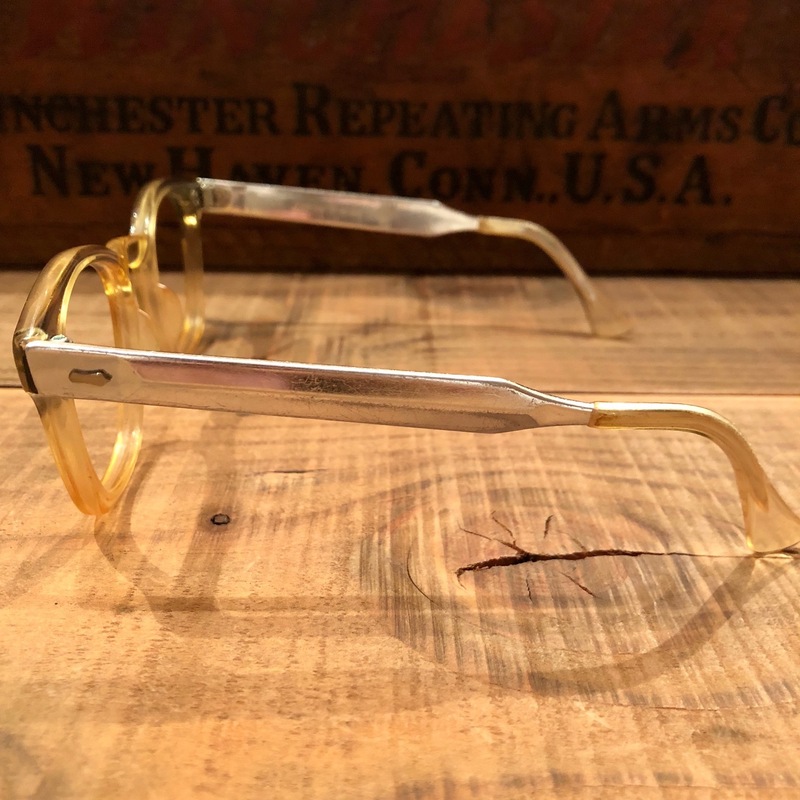 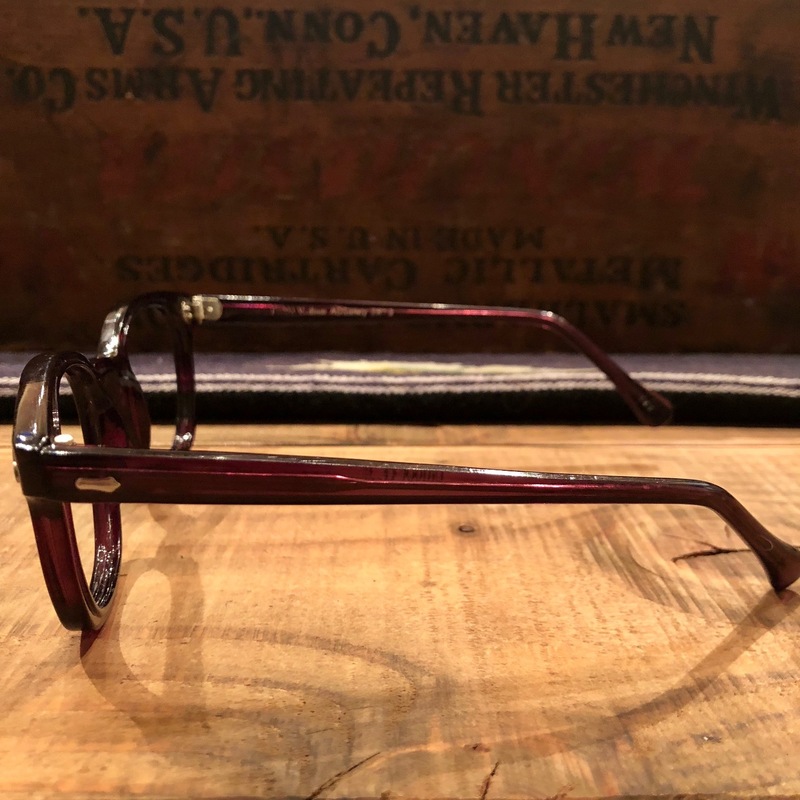 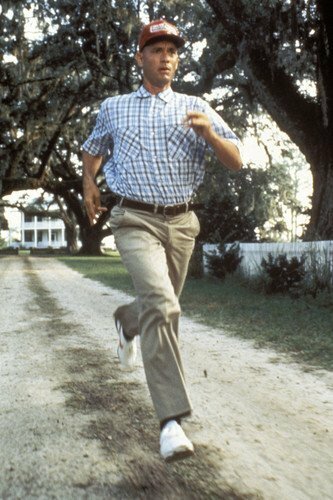 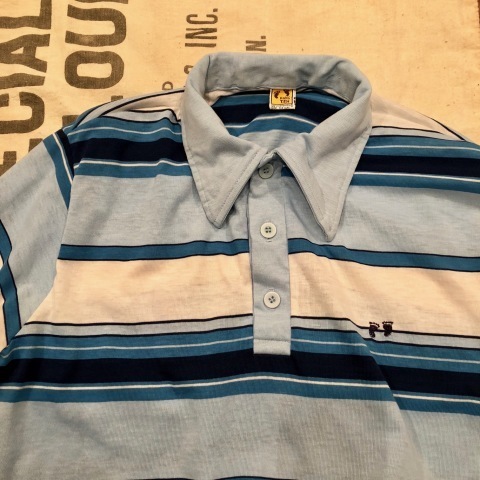 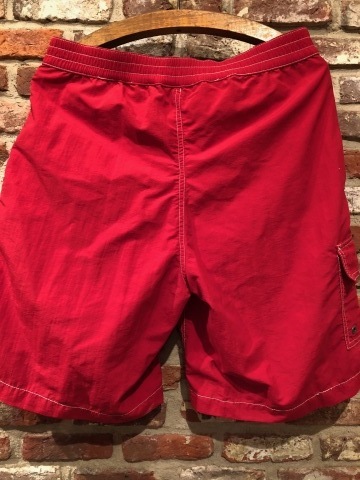 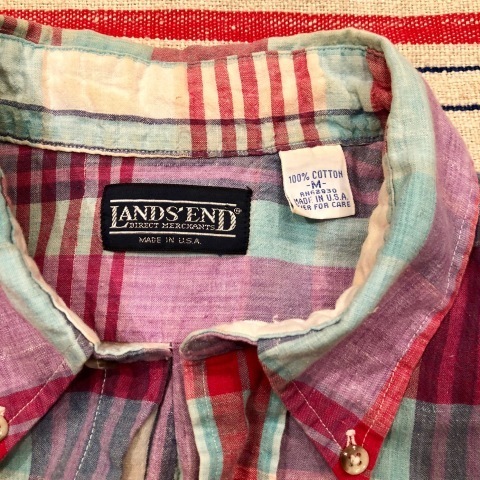 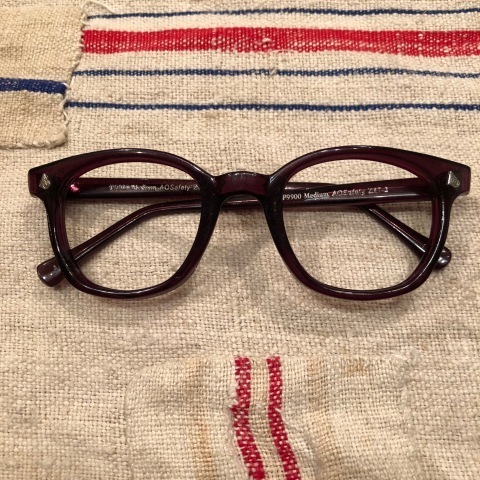 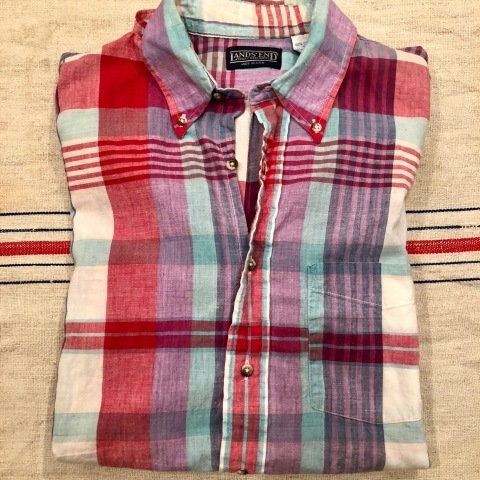 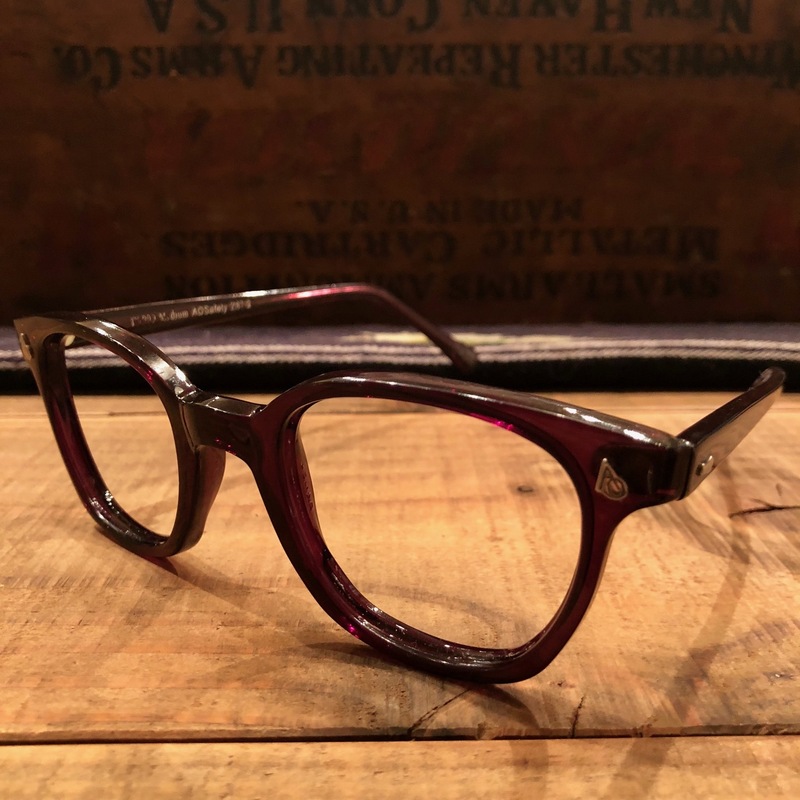 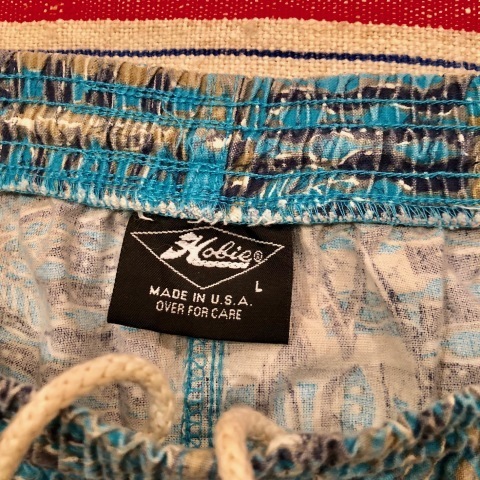 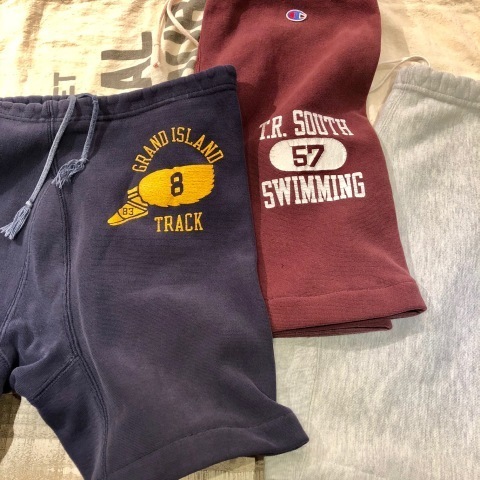 1980s " HOBIE - MADE IN U.S.A - "
BRAND : 1980s " HOBIE "
1980s " LANDS’ END "
BRAND : 1980s " LANDS' END "
- BLACK CHERRY - CELL FRAME . 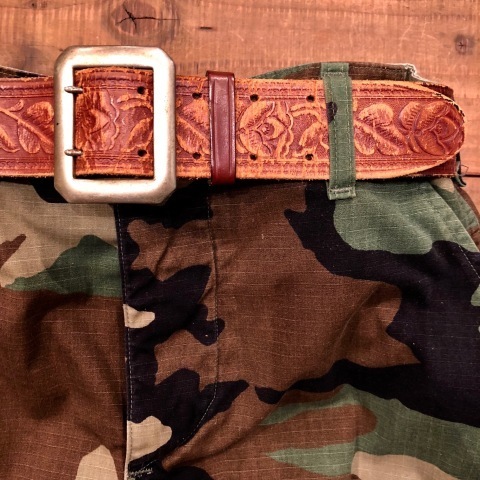 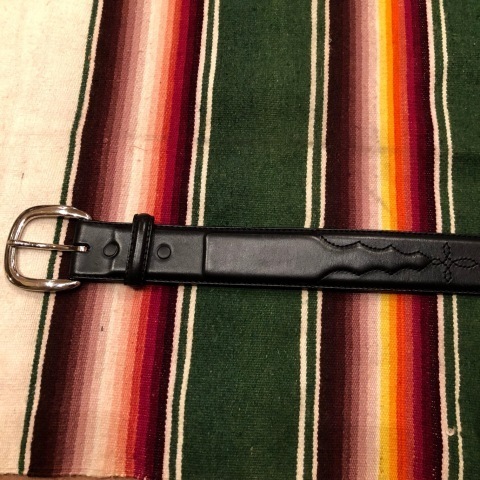 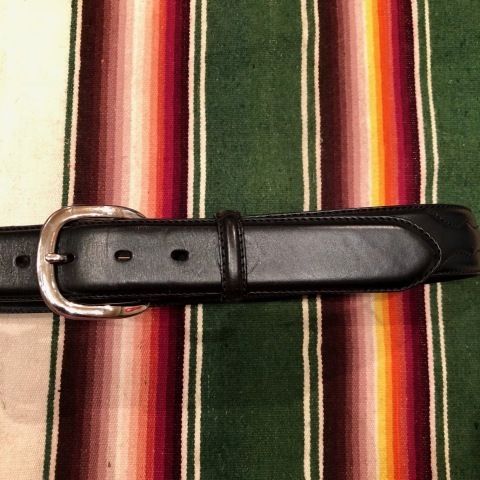 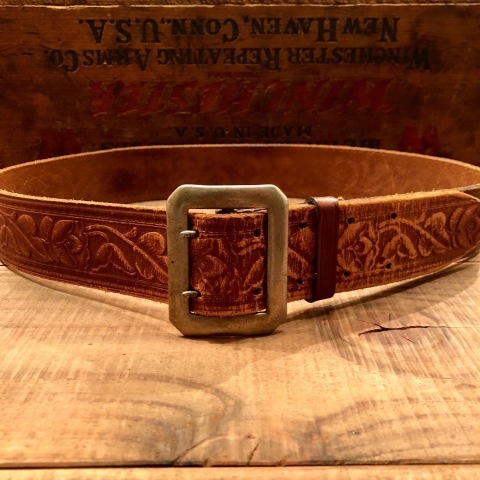 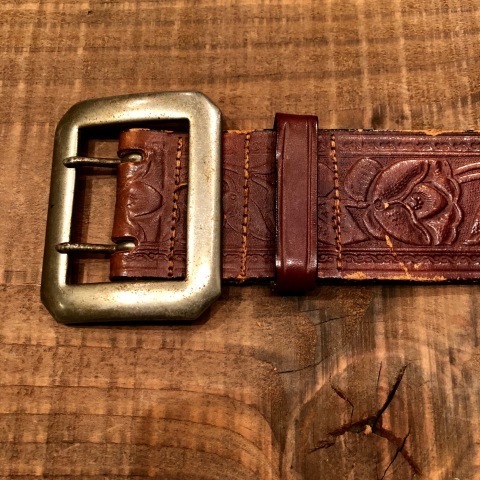 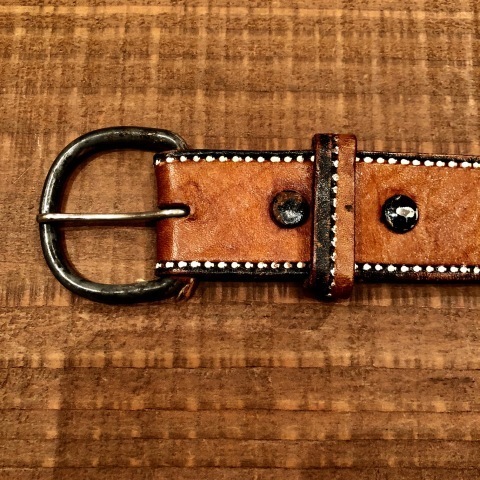 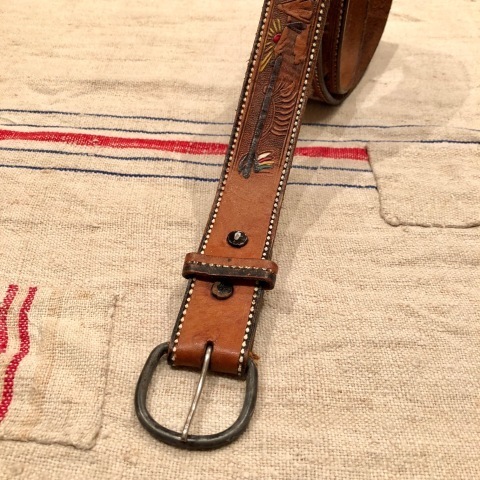 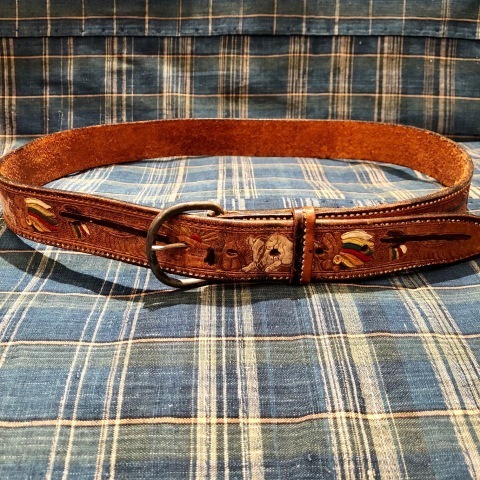 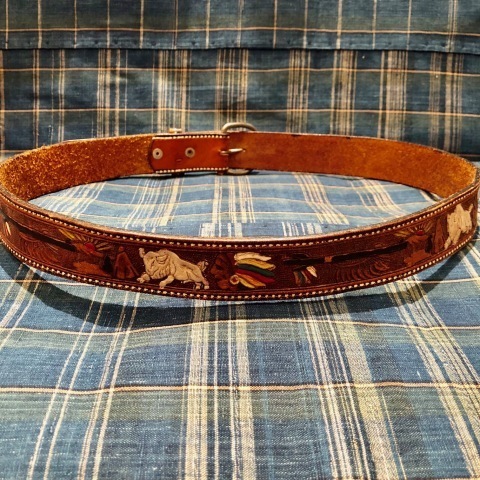 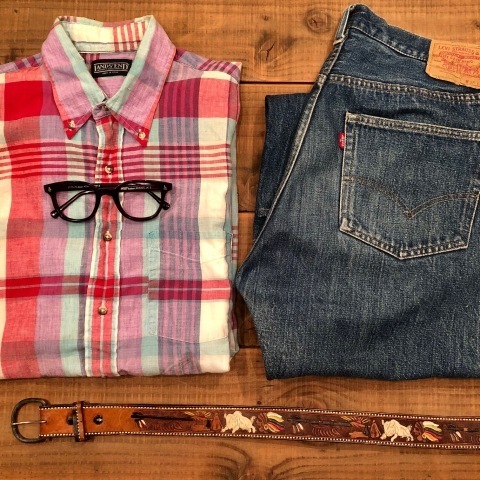 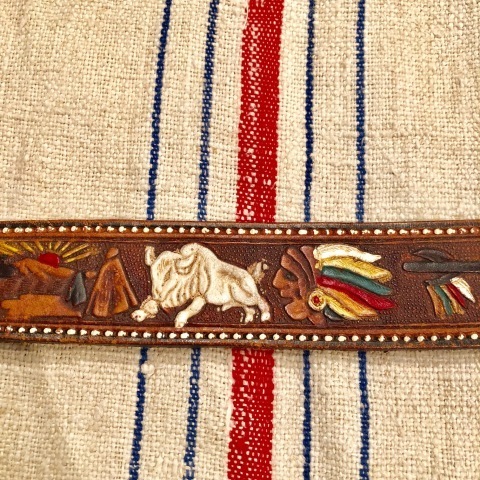 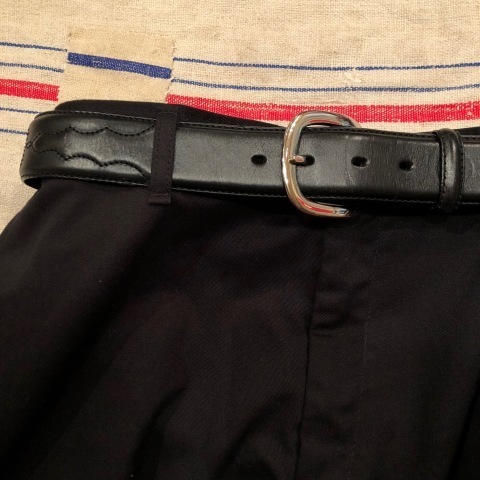 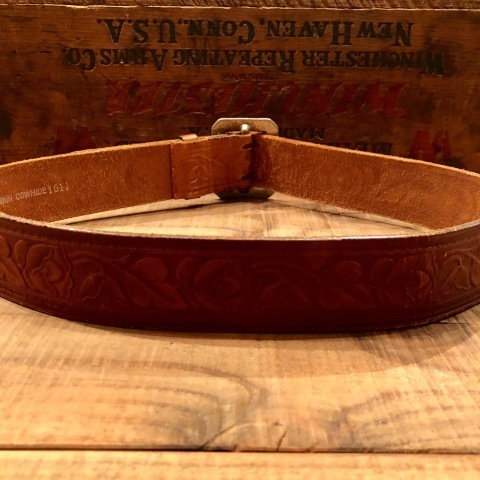 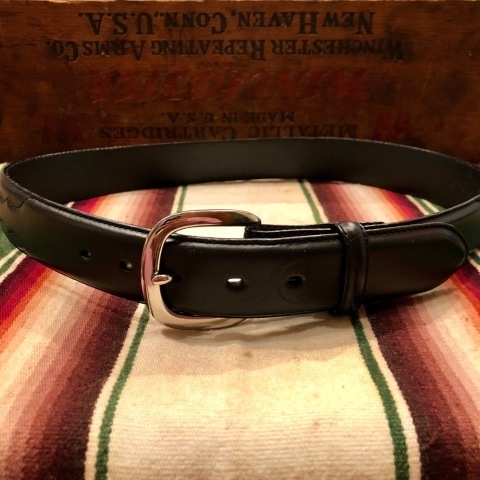 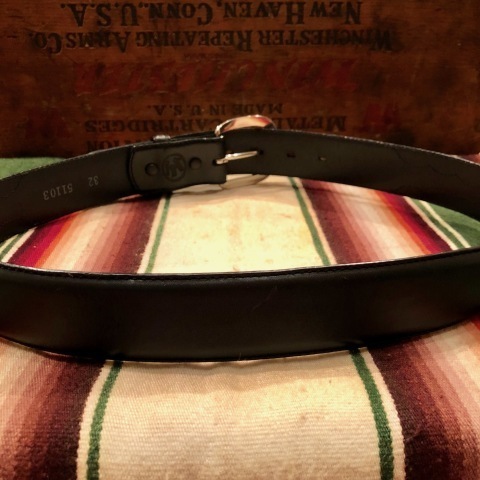 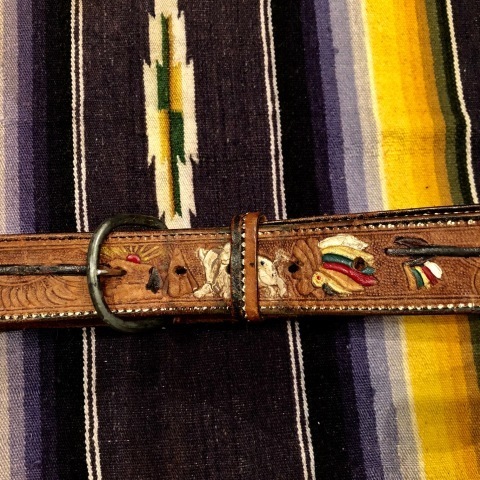 1960s " NATIVE pattern "
VINTAGE CARVING Leather BELT .
" 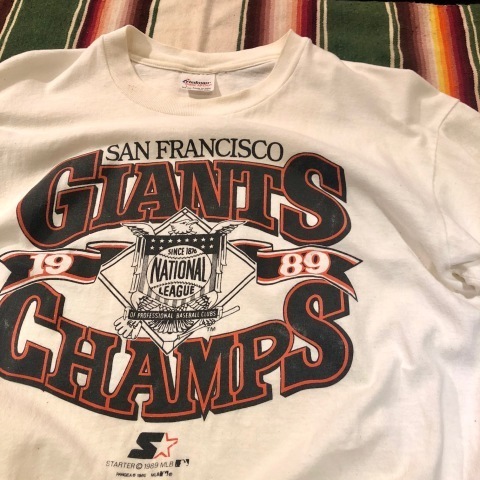 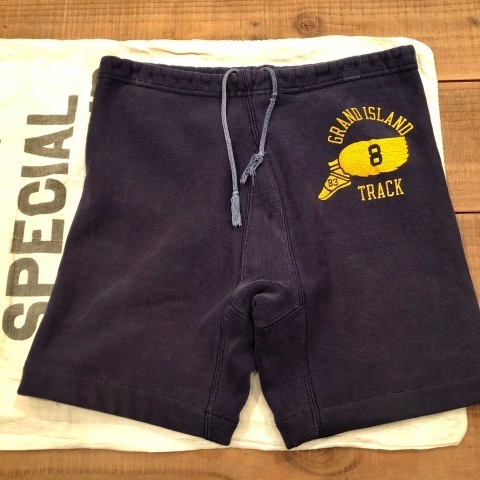 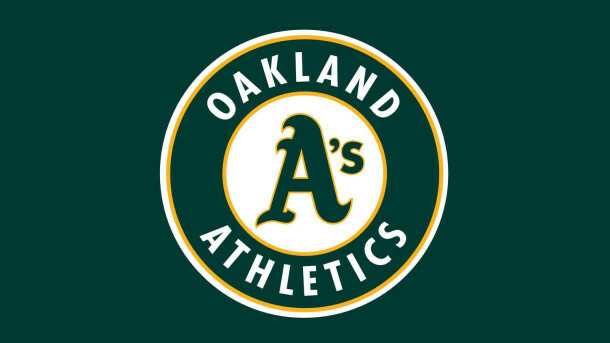 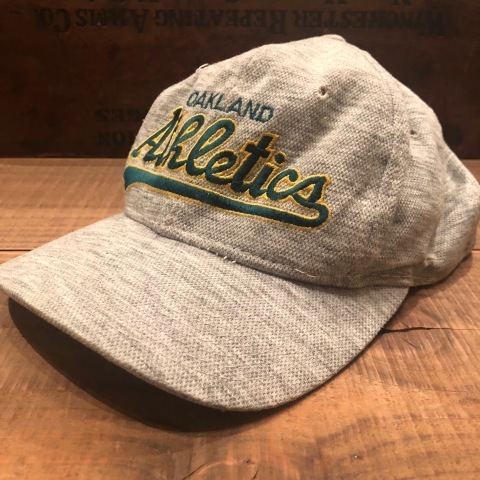 OAKLAND - ATHLETICS - "
BRAND : 1980-90s " M.L.B " OFFICIAL GOODS . 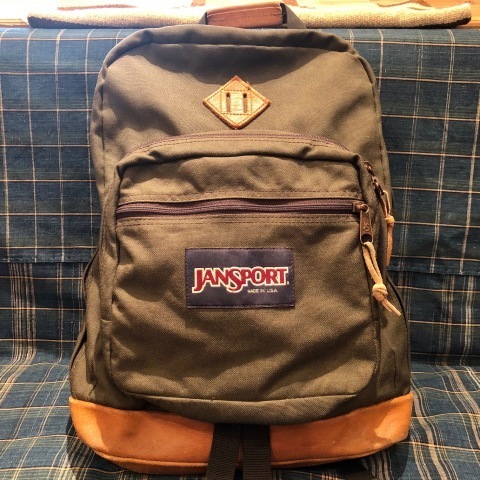 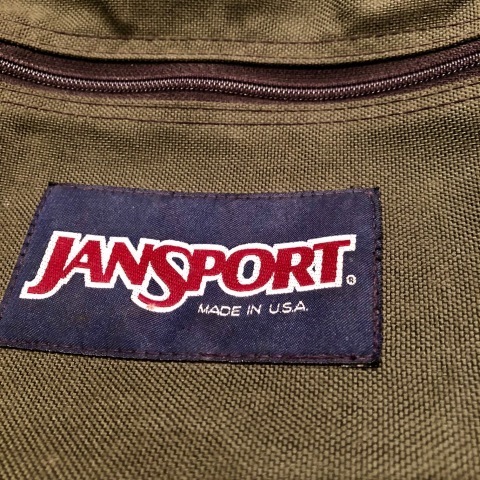 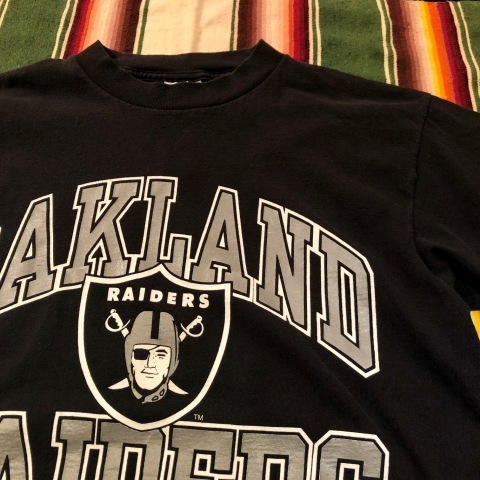 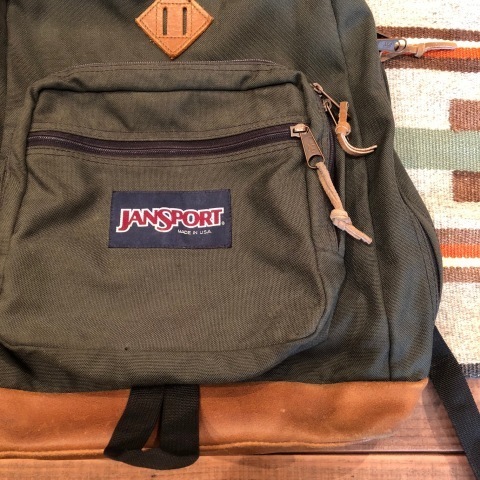 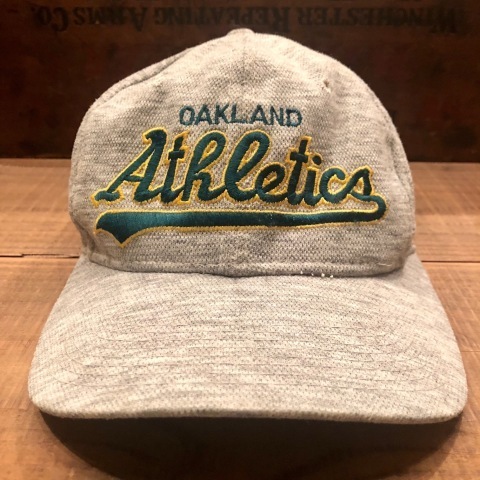 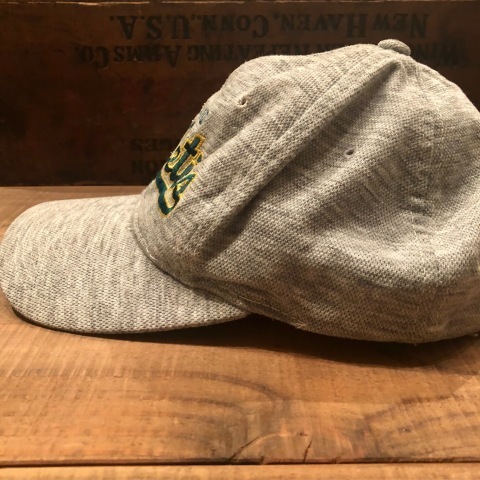 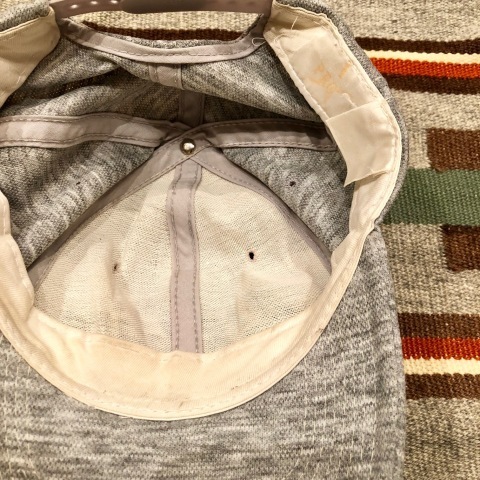 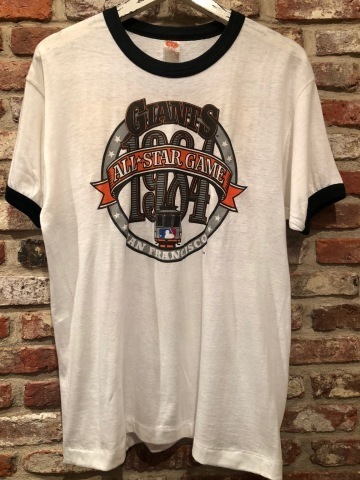 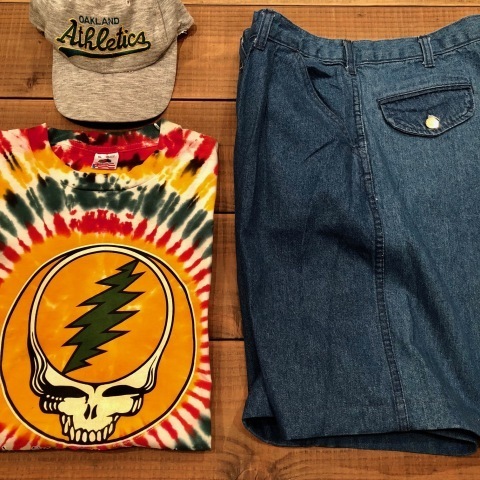 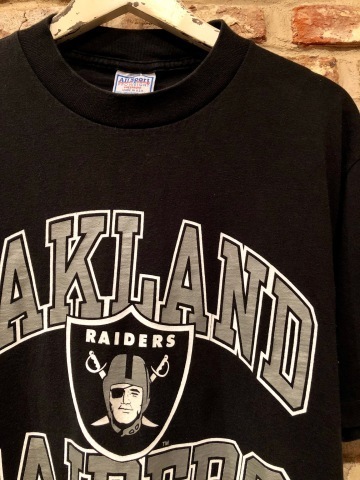 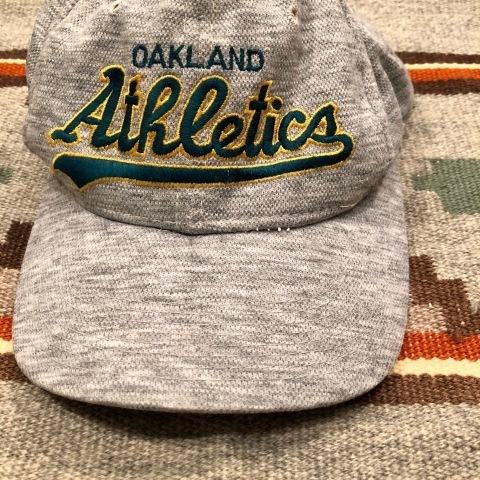 ITEM : " OAKLAND - ATHLETICS - "
BRAND : 1970s " CARTER'S "
" 第１弾 入荷日 " " 第２弾 入荷日 "
１９４０ｓ " U.S ARMY "
Early 1990s " Levi's "
BRAND : Early 1990s " Levi's "
- INDIGO STRIPE - CHAMBRAY SHIRTS .
" 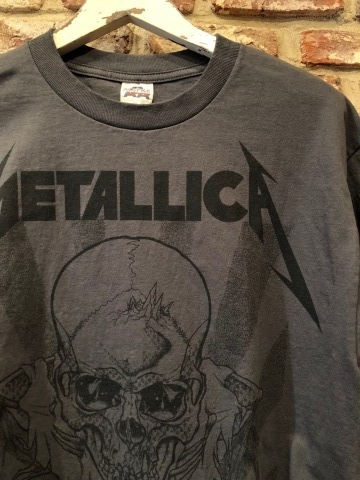 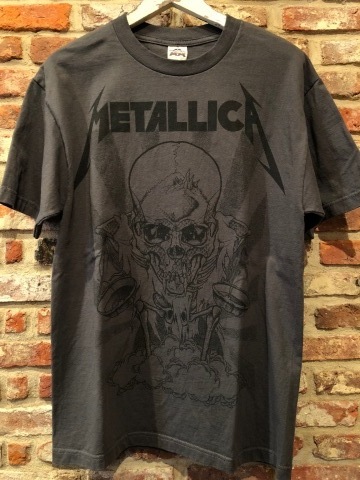 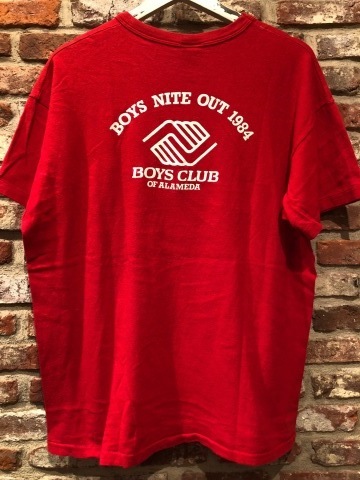 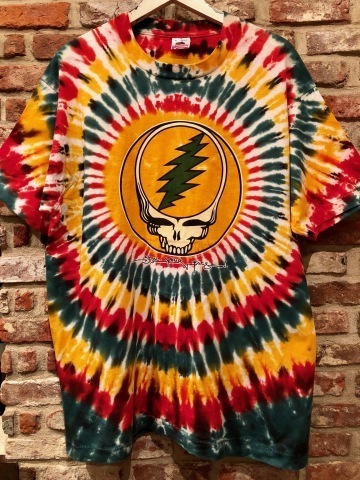 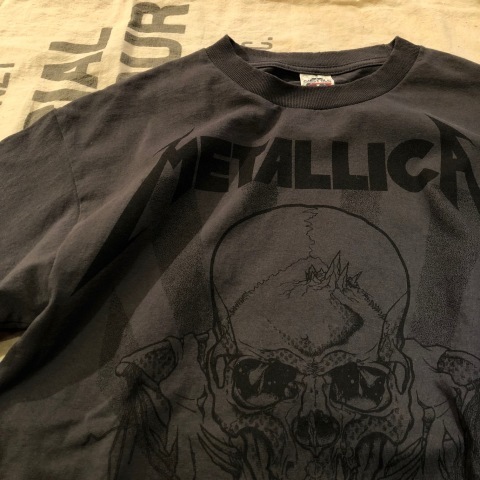 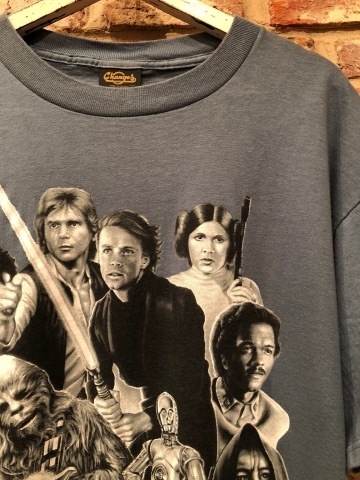 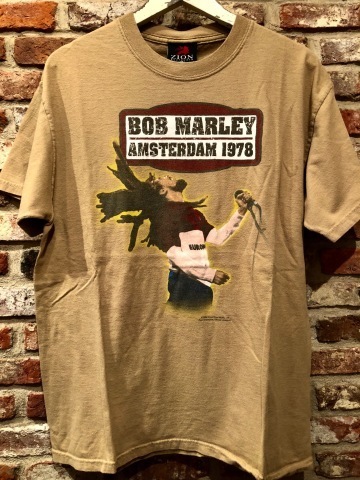 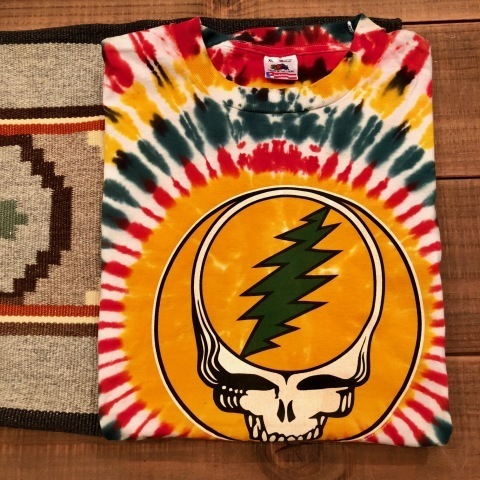 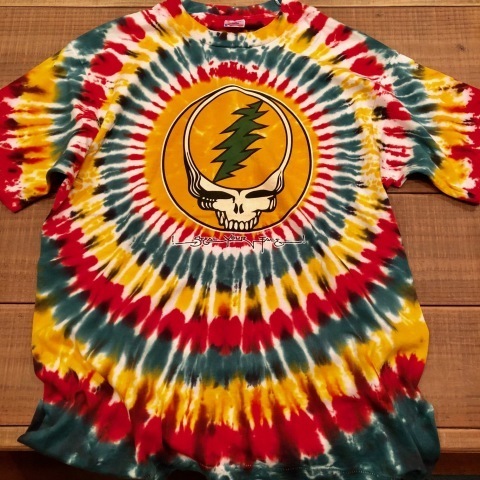 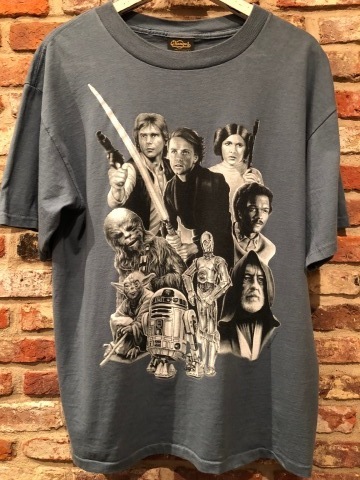 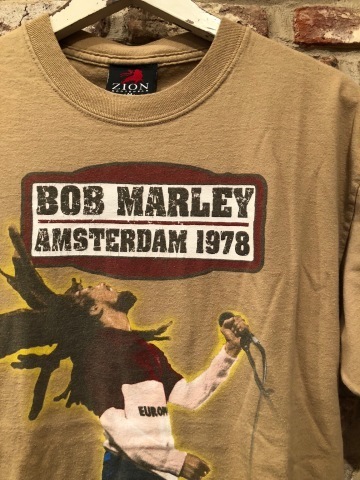 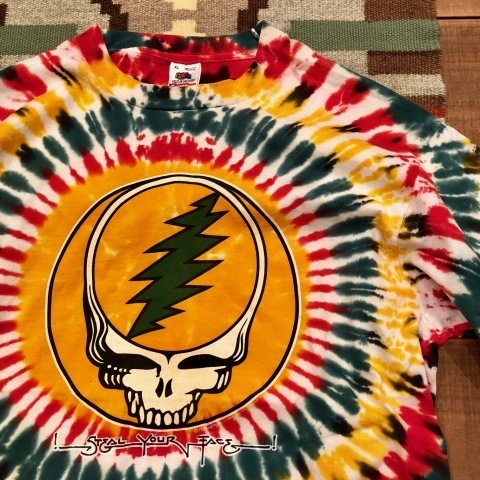 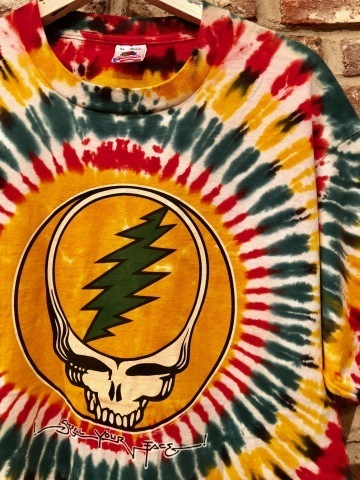 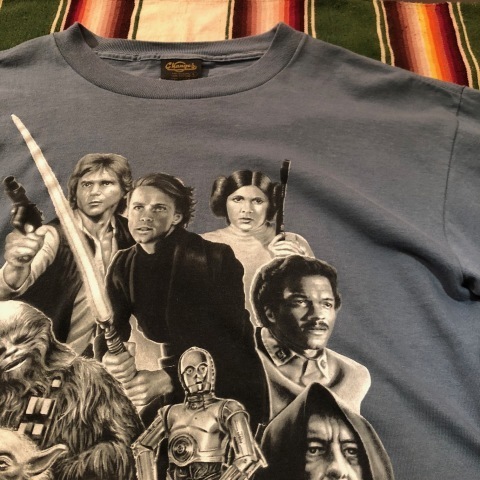 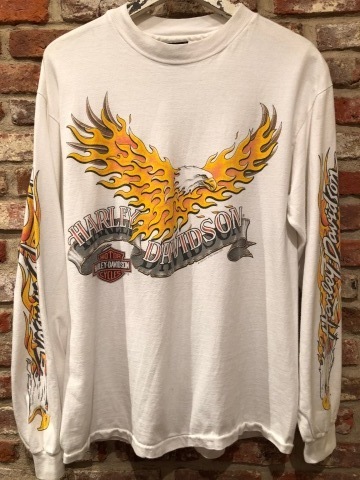 ８０ｓ クルーネック 白 Tシャツ "
- VINTAGE - CREW/NECK Tee SHIRTS . 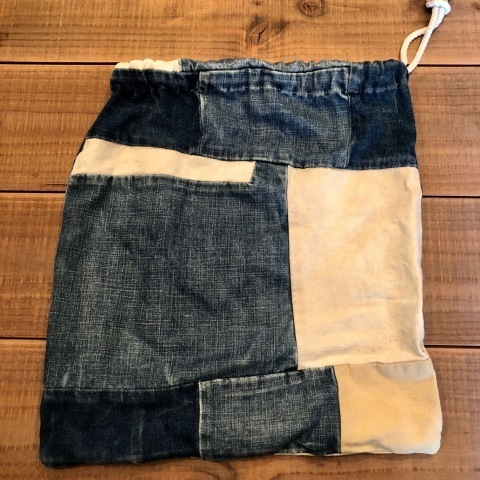 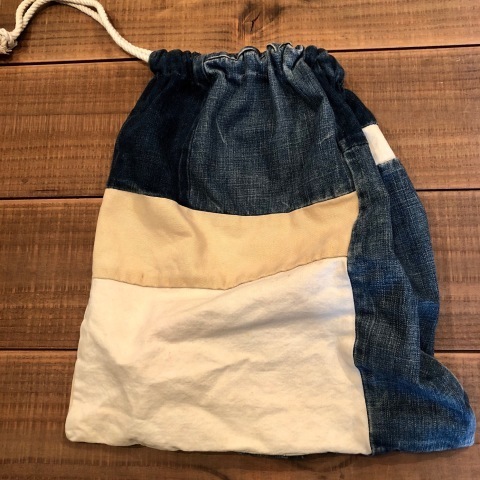 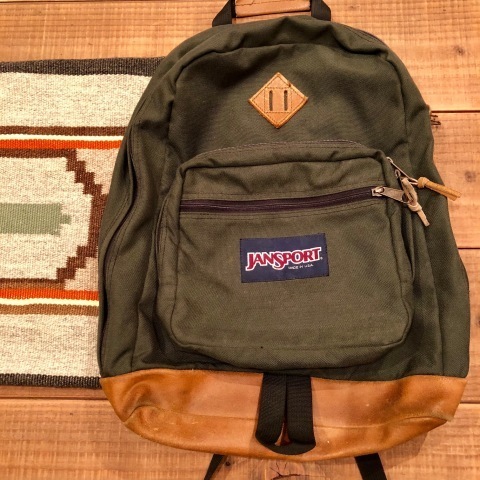 1950-60s " HAND MADE "
BRAND : 1950-60s " HAND MADE "
Patch/Work - D.I.Y - PURSE .
" 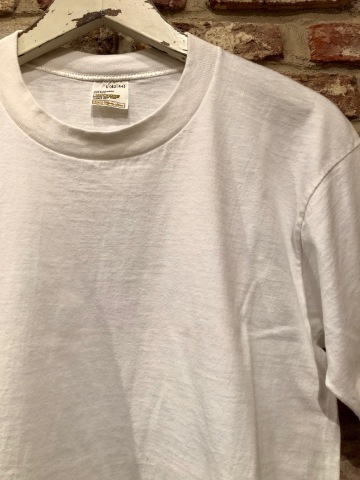 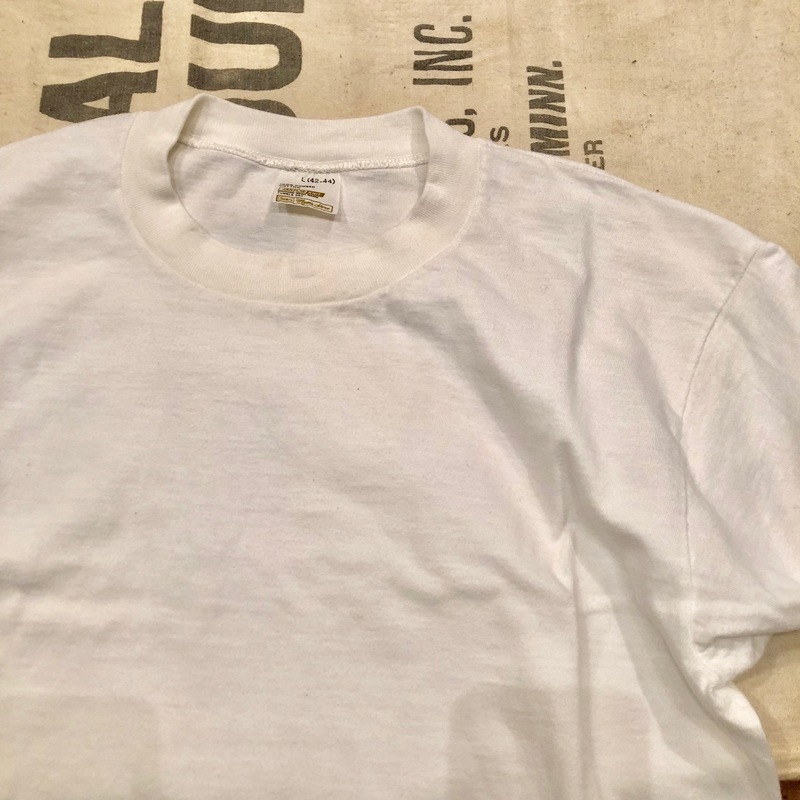 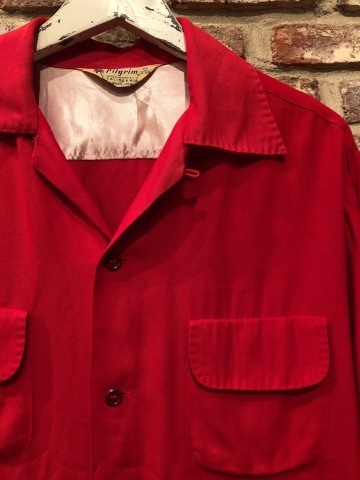 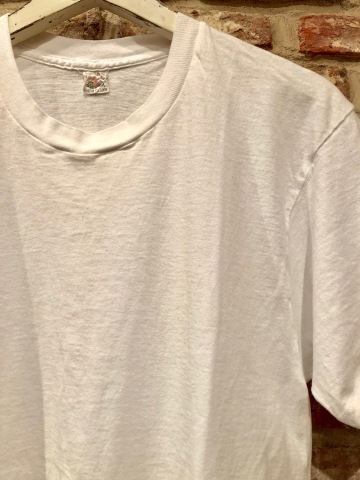 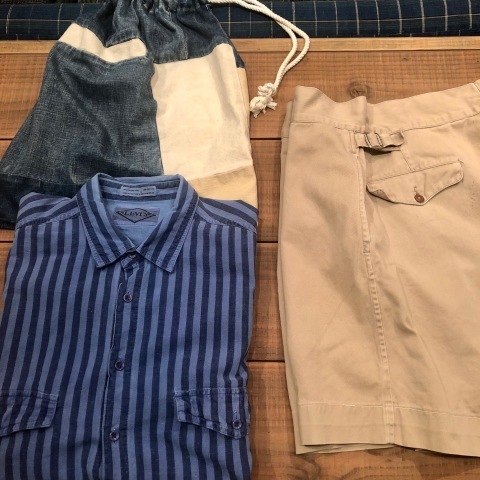 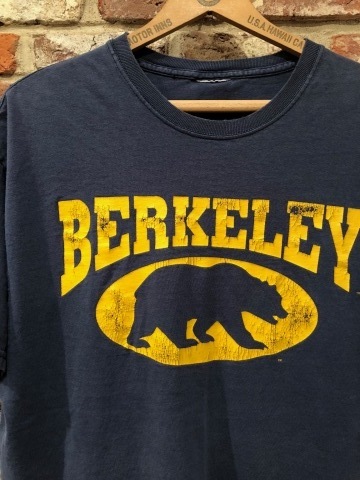 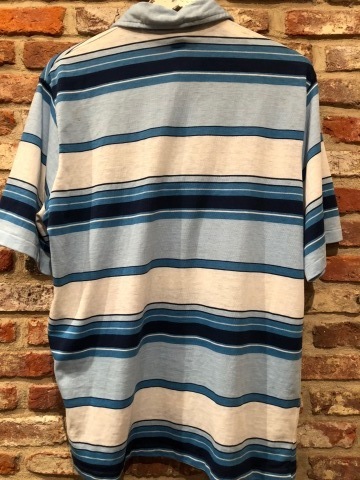 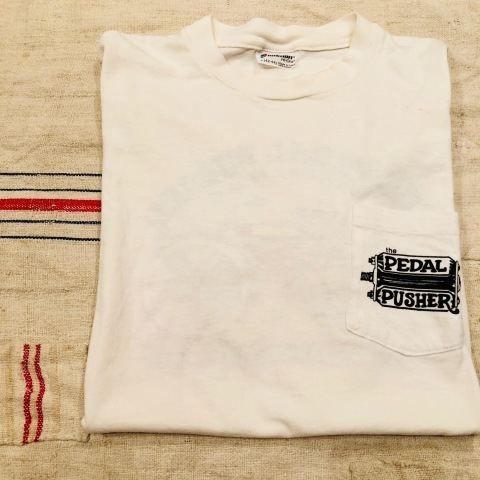 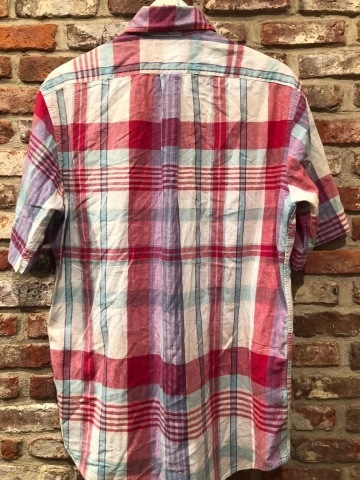 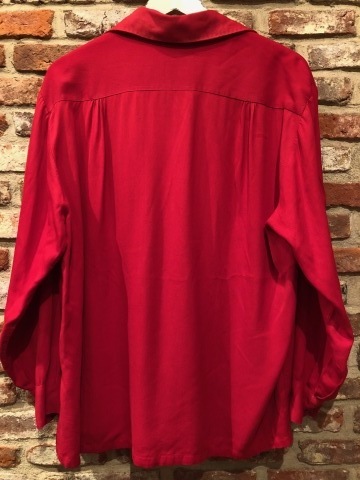 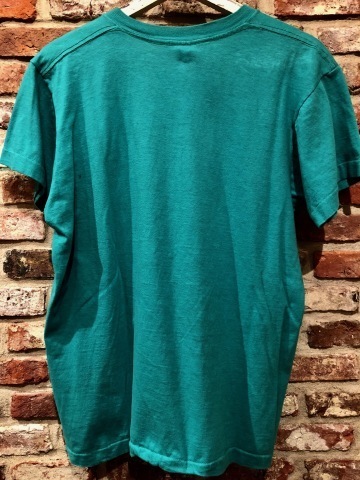 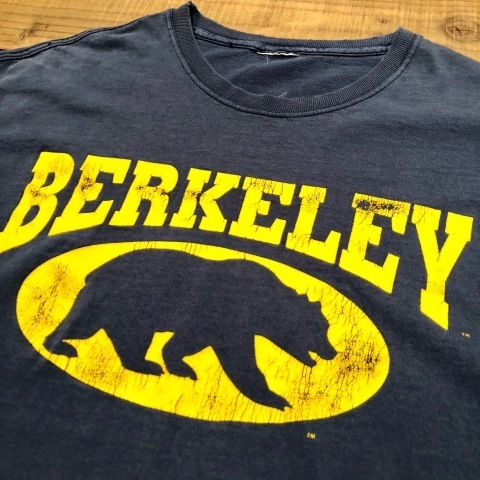 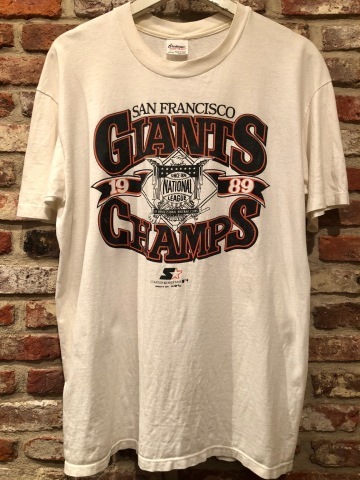 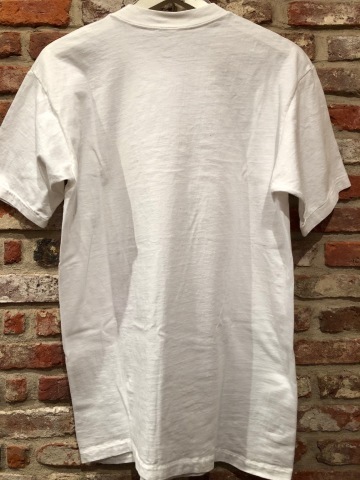 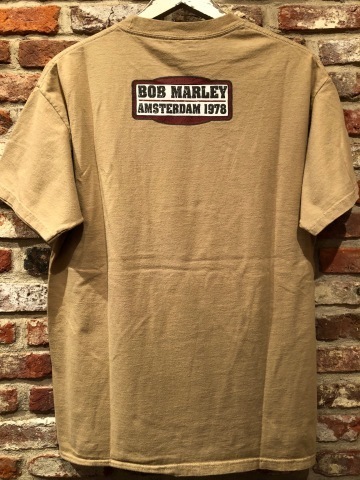 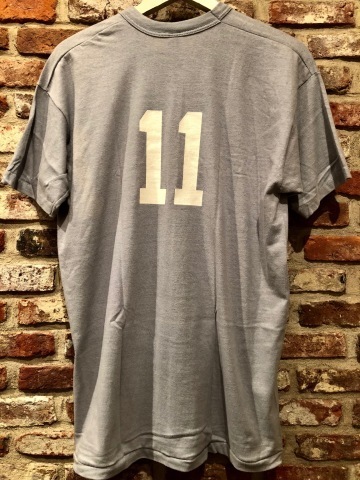 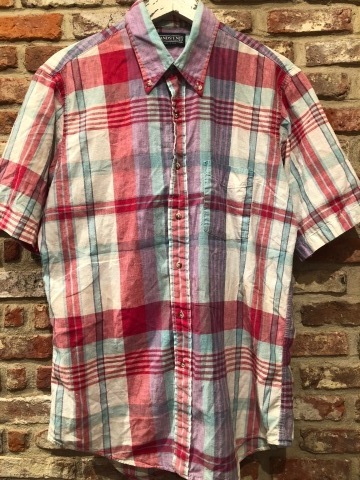 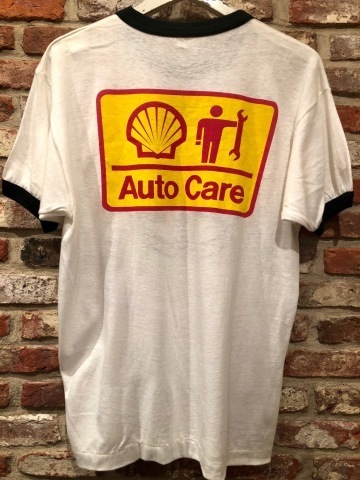 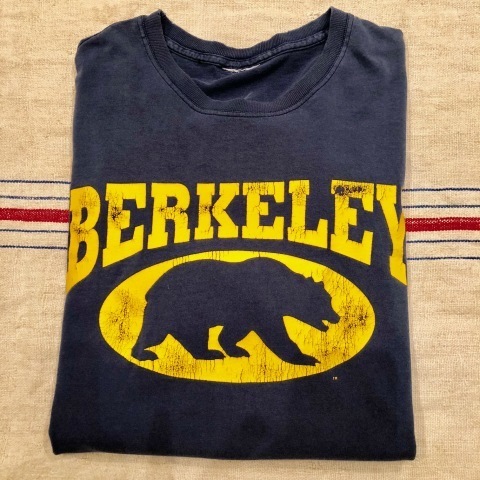 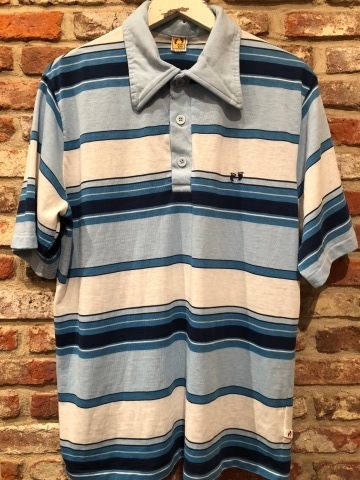 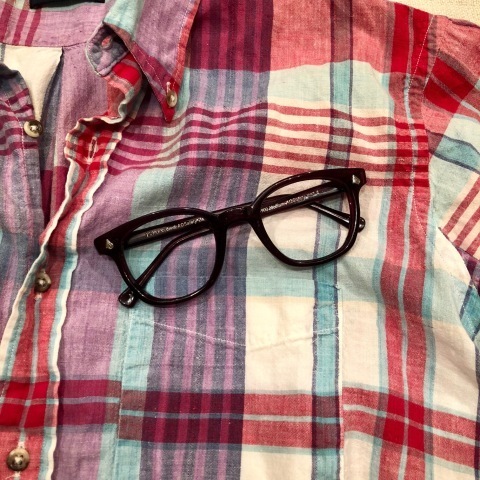 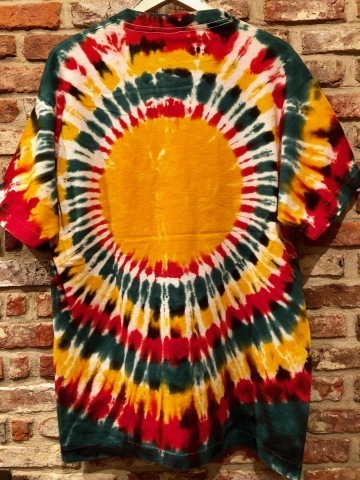 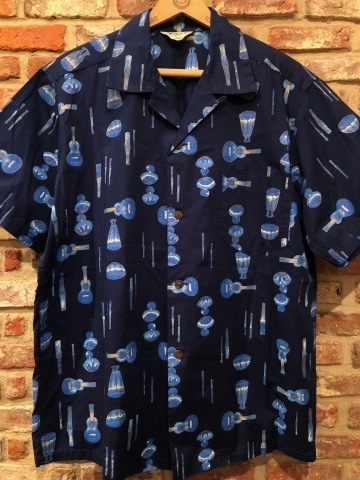 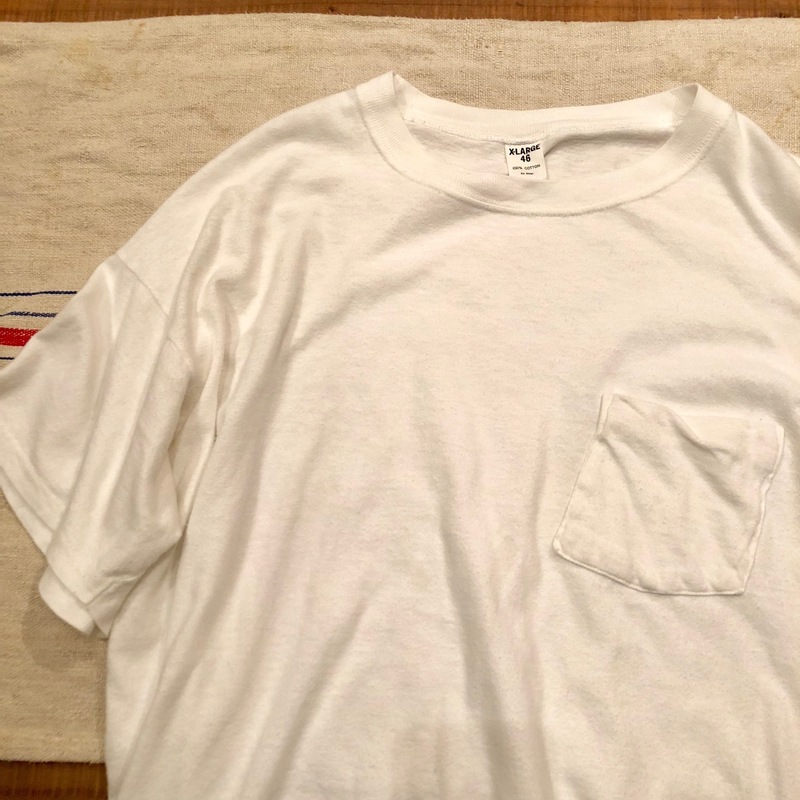 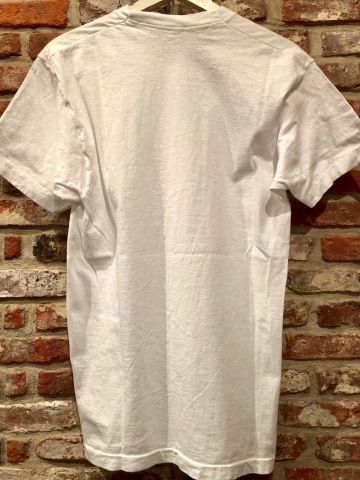 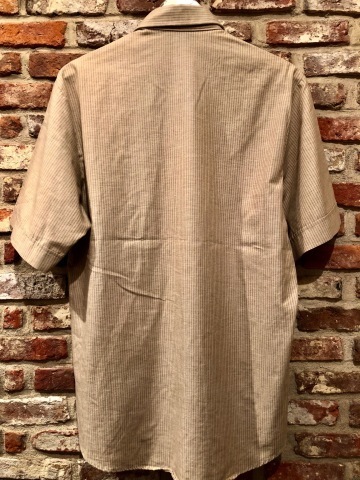 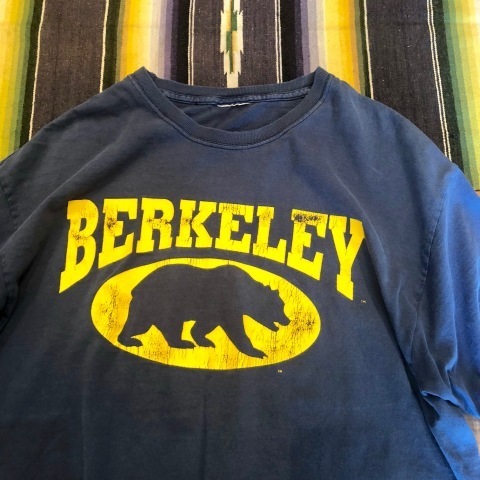 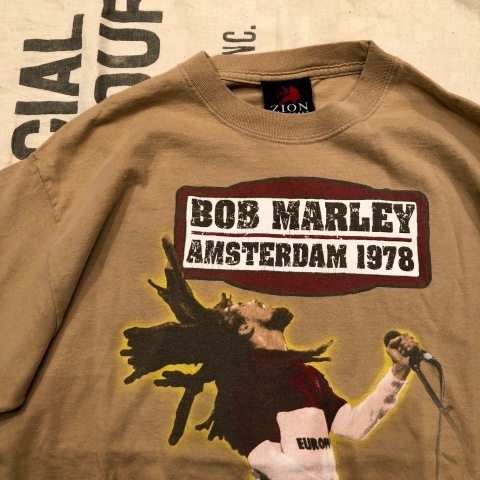 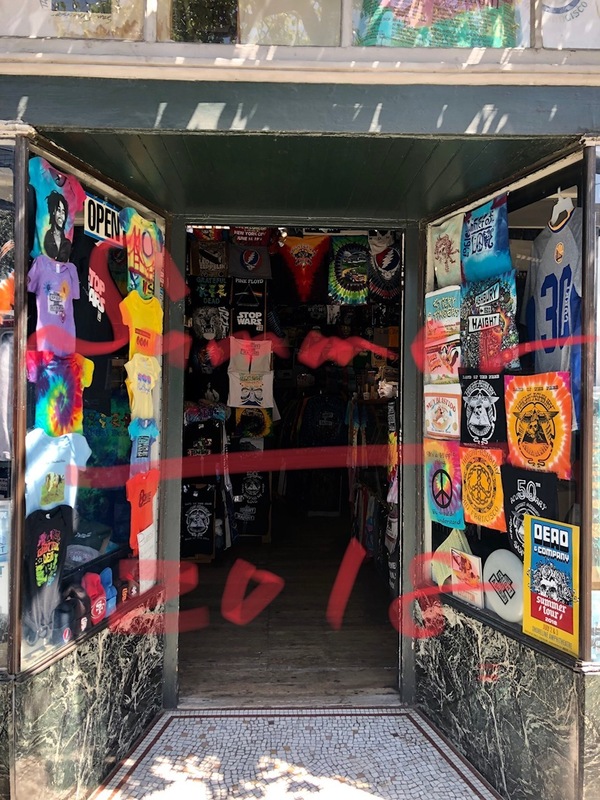 - SUMMER - シーズン "
BRAND : 1970s " CHAMPION "
ITEM : VINTAGE - REVERSIBLE Tee SHIRTS . 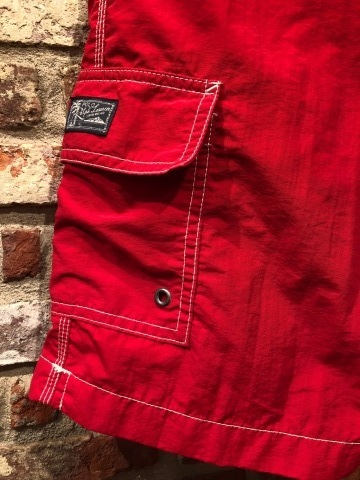 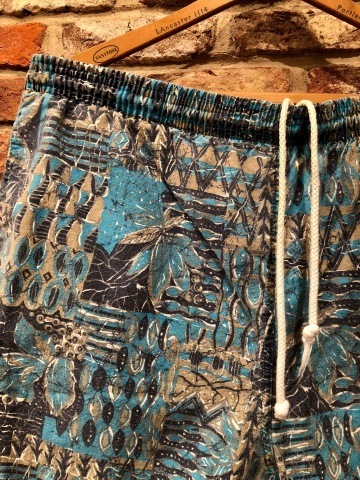 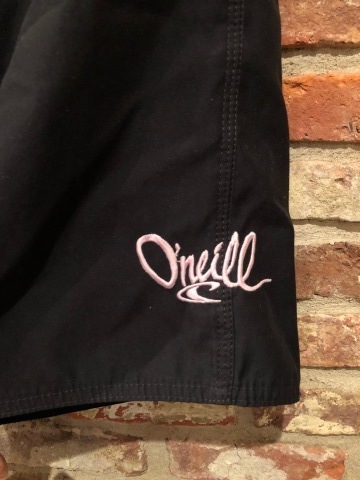 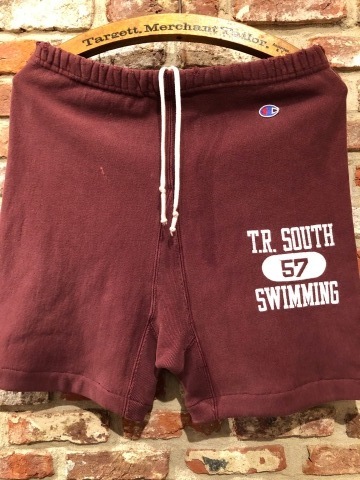 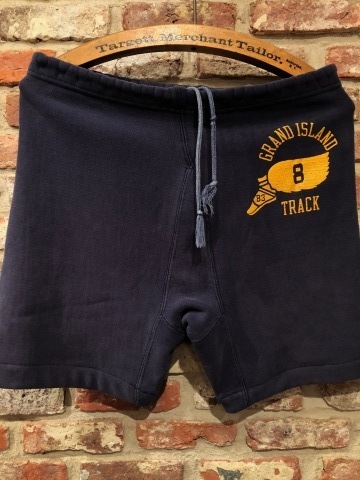 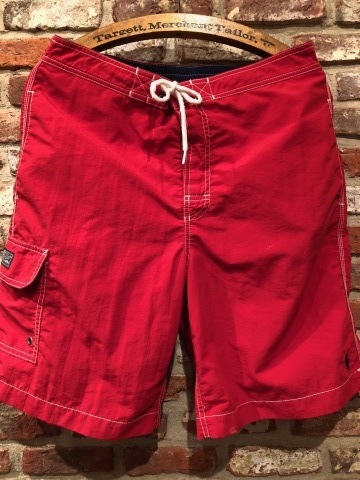 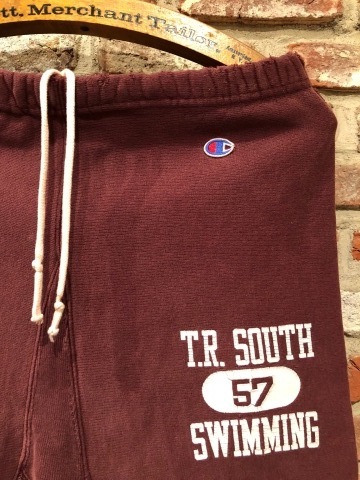 - VINTAGE - CHINO SHORTS . 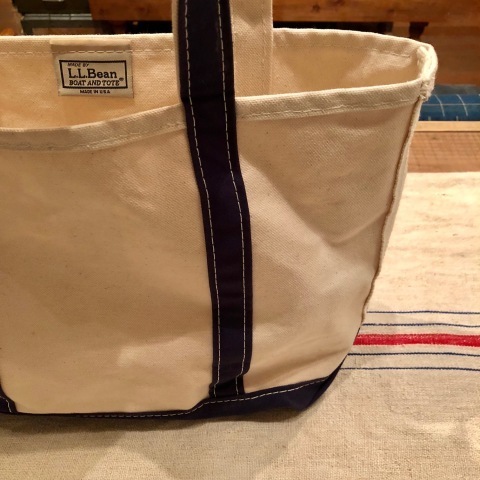 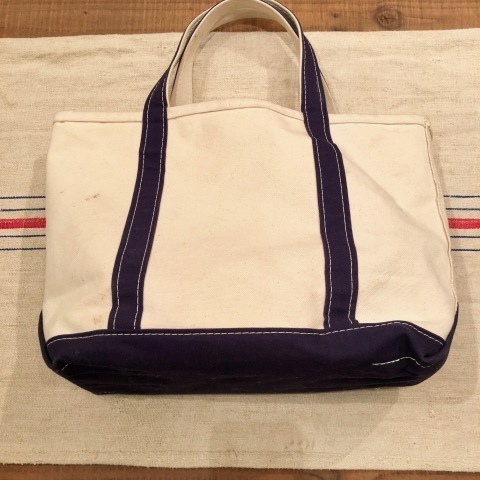 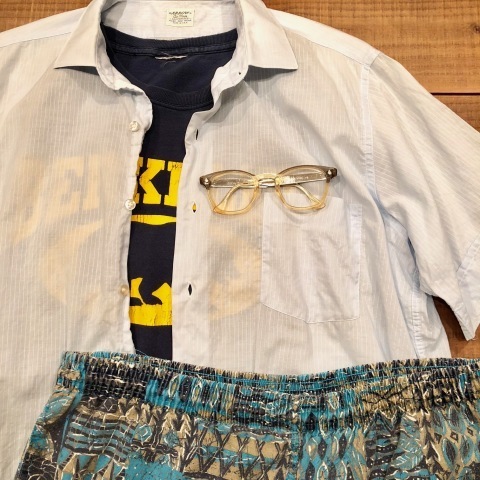 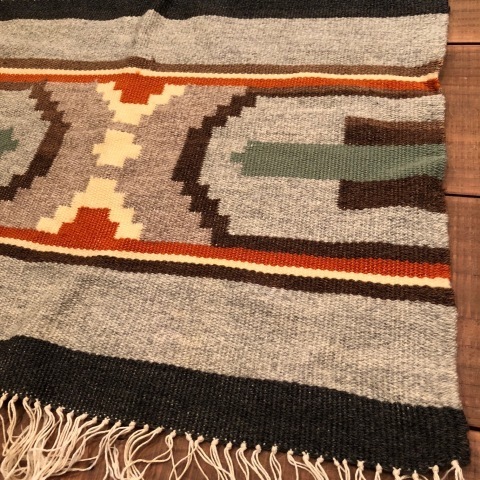 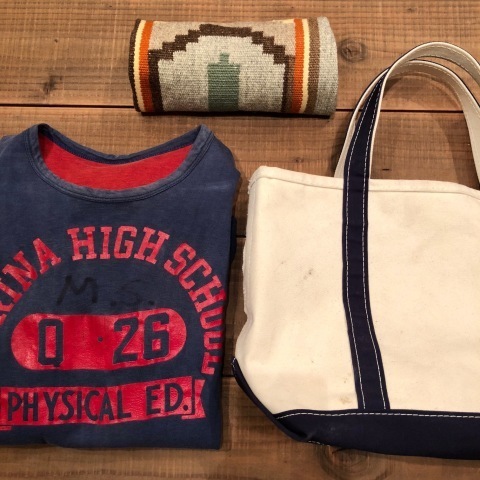 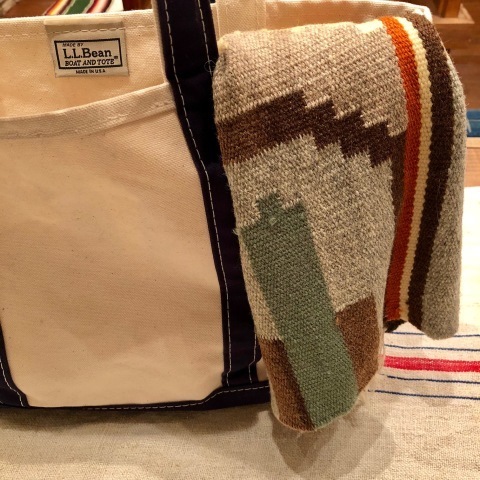 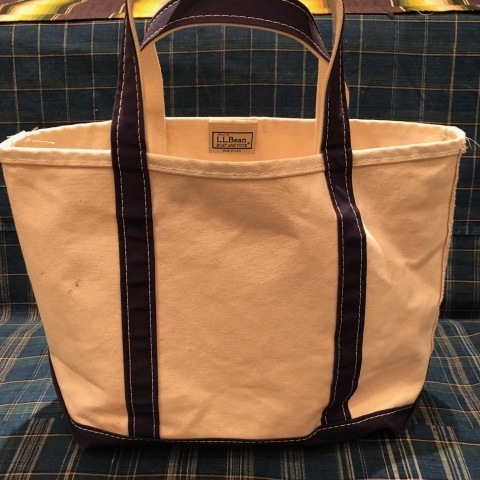 2000s " L.L Bean "
BRAND : 2000s " LL.Bean "
BOAT AND TOTE " NAVY "
" natural NATIVE pattern "
BRAND : 1950-60s " CHMAYO blancket "
ITEM : - VINTAGE - NATIVE Pattern RUG . 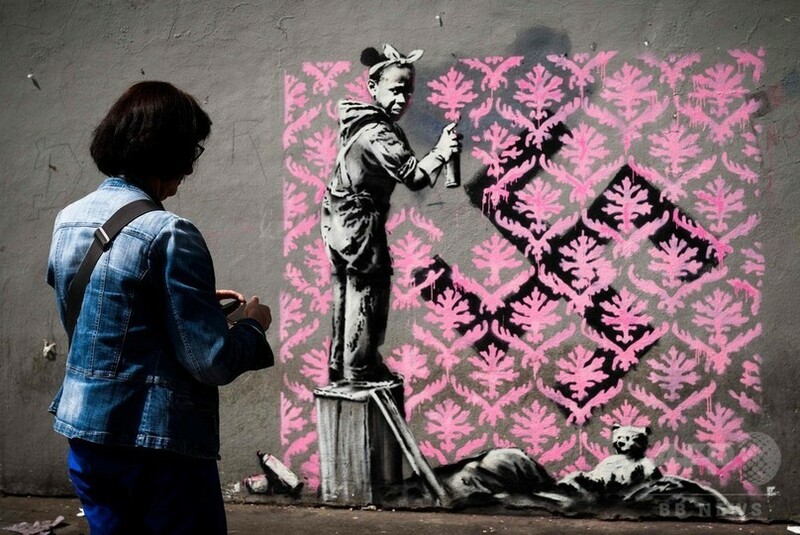 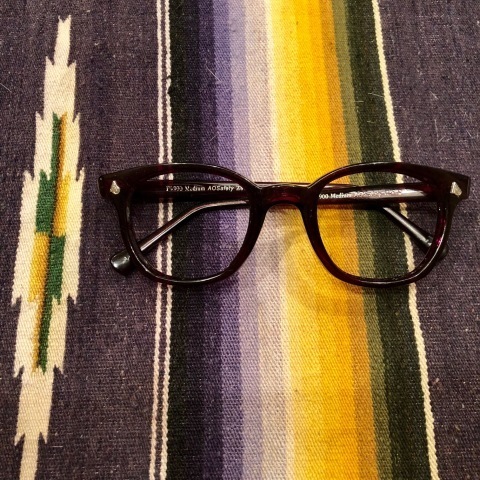 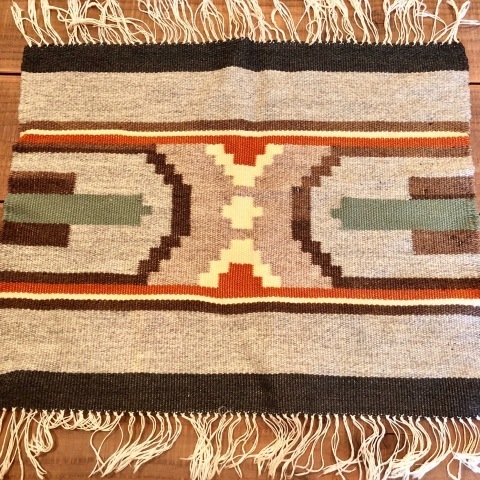 HAND MADE by CHIMAYO .
" 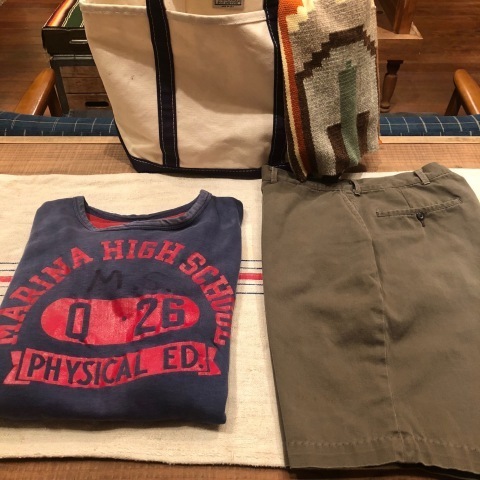 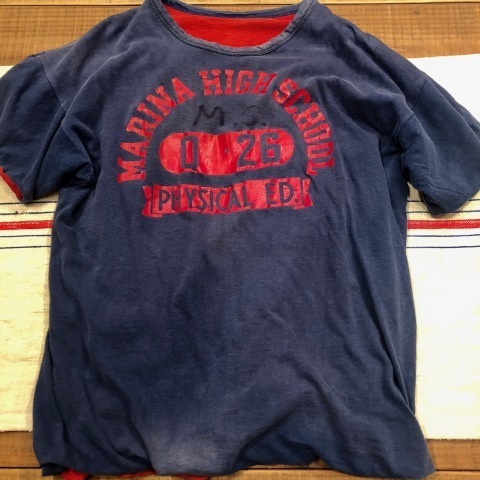 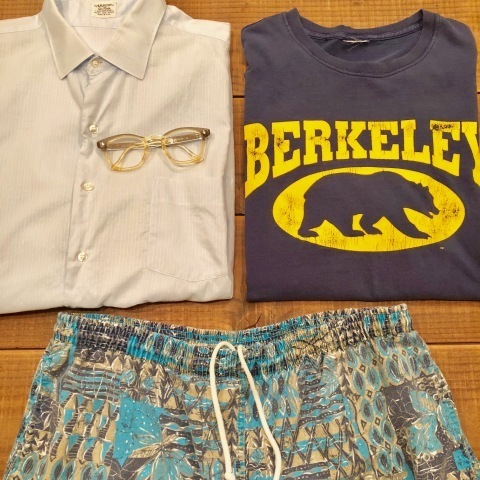 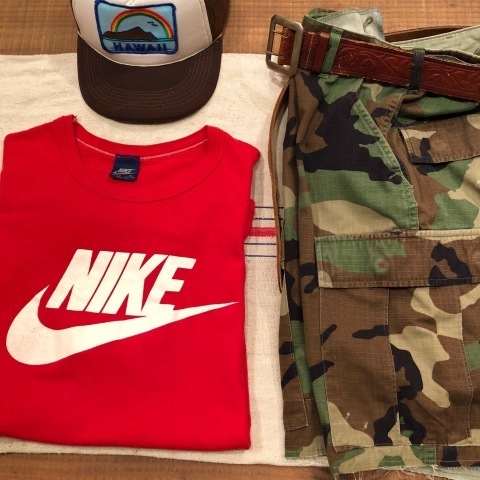 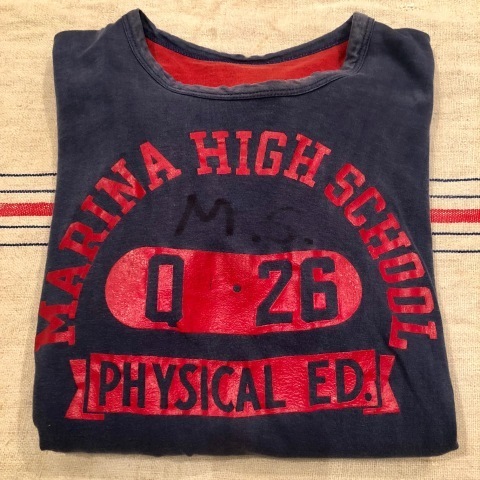 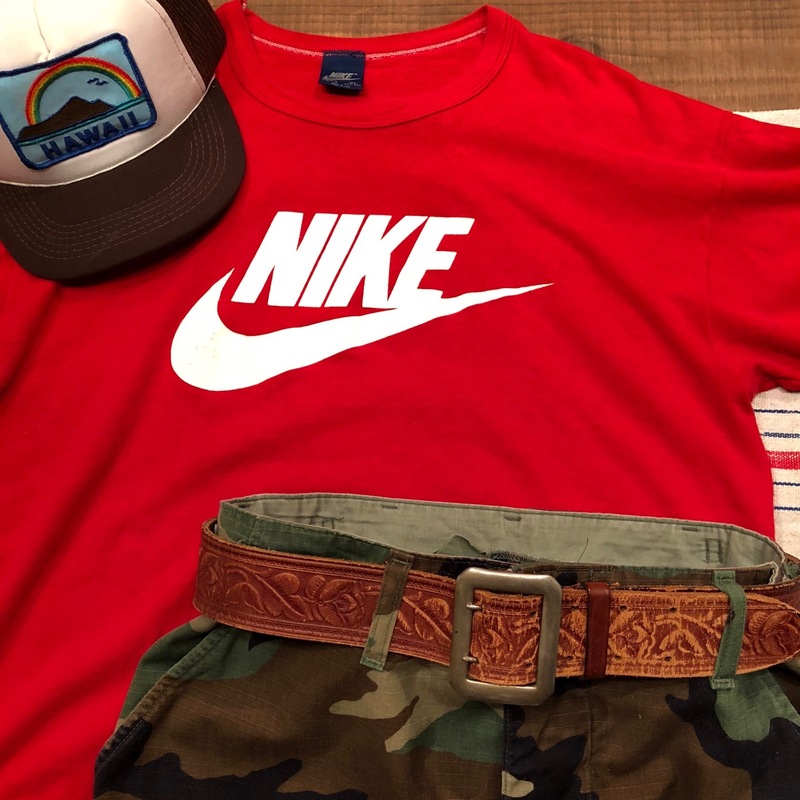 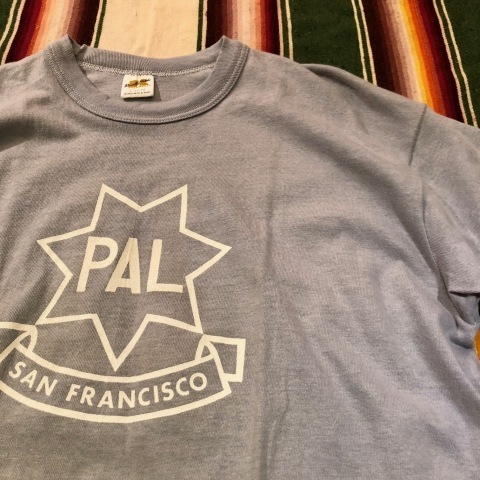 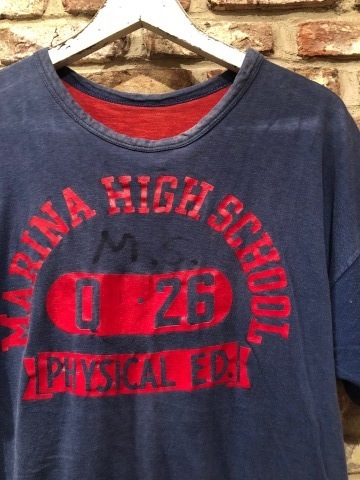 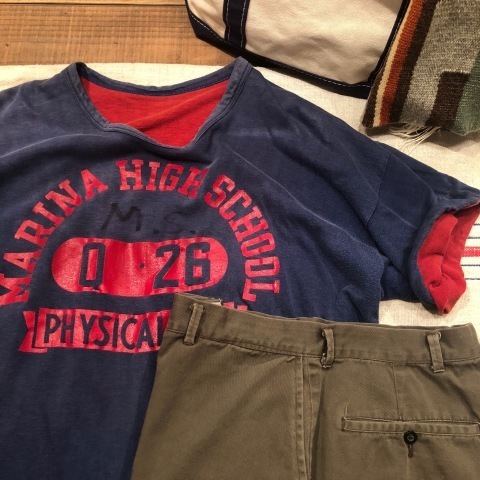 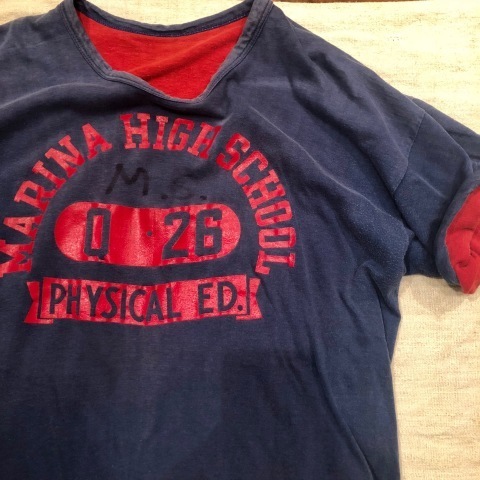 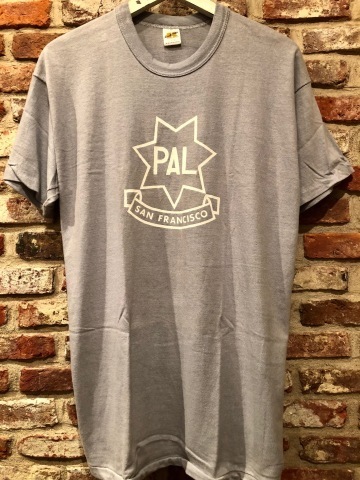 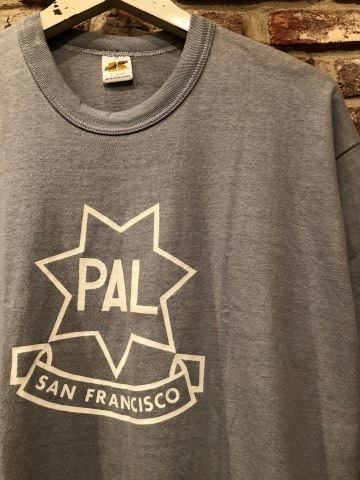 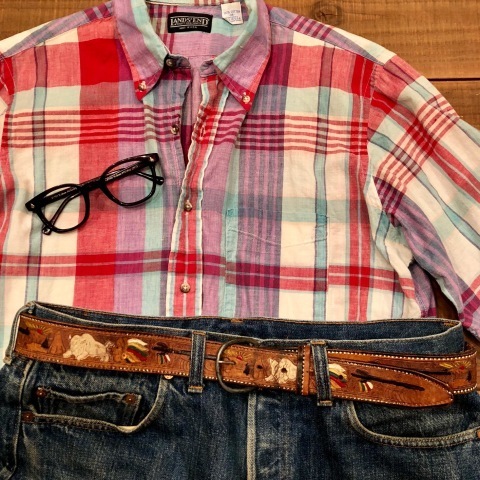 MEDIUM " と " LARGE "
1970s " Sears - men's store - "
" HEAVY - WEIGHT "
1970s " HANG TEN "
" METALLICA × PUSHEAD "
" ZION - MADE IN U.S.A - "
1990s " Ralph Lauren - swin wear - "
" SANFRANCISCO GIANTS × STARTER "
1995 " ALL SPORT - PRO WEIGHT - "
" ONE FITS ALL "
1950s " Pilgrim - CALIFORNIA - "
" Pilgrim - CALIFRONIA - "
1950s " Lee - UNION MADE - "
" Lee - UNION MADE - "
" STAR WARS エピソード 6 "
1990s " DENIS - MADE IN U.S.A - "